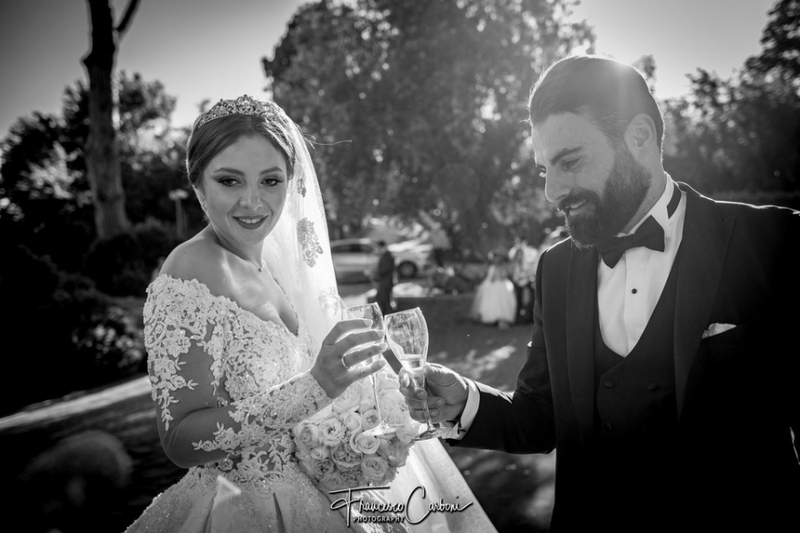 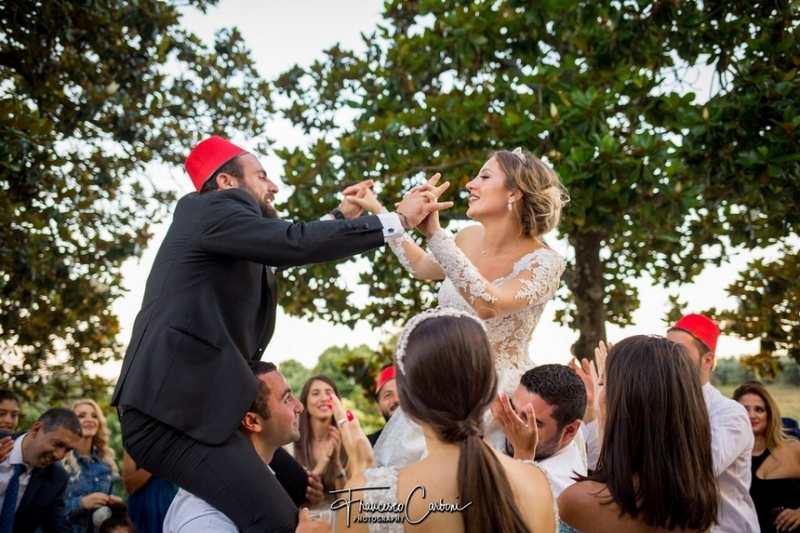 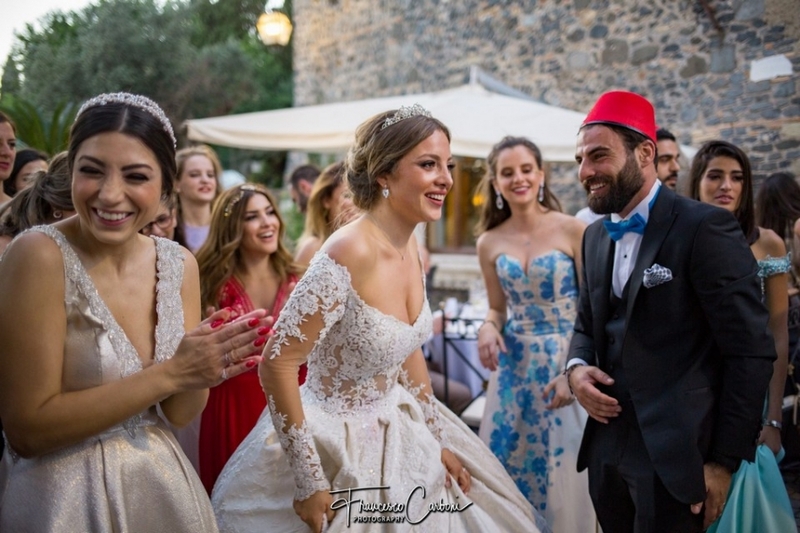 Hiaf and Lissia, for friends Lea, are a beautiful Lebanese couple. 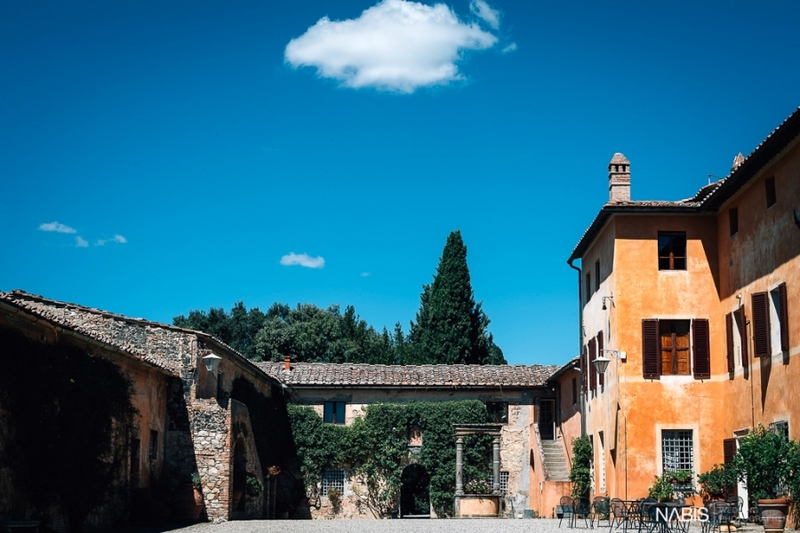 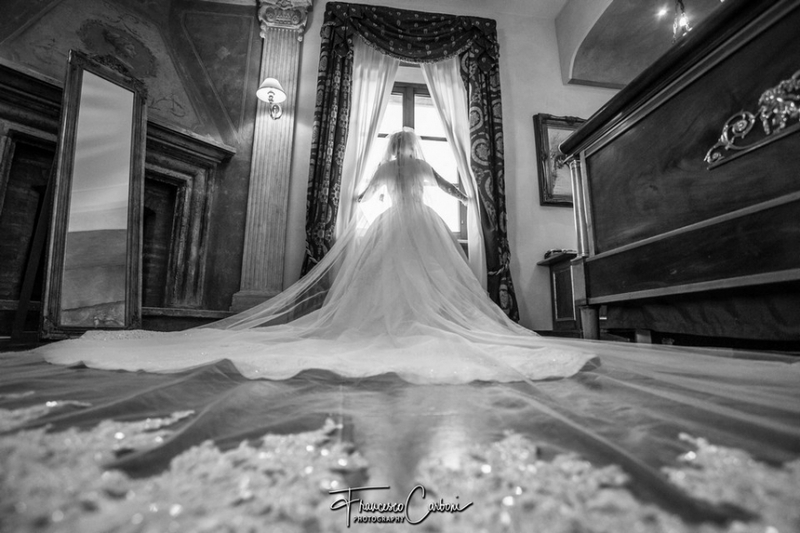 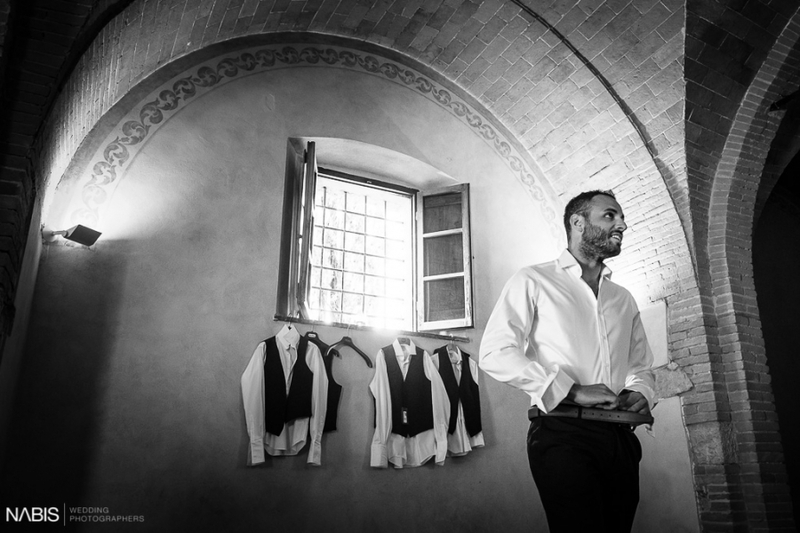 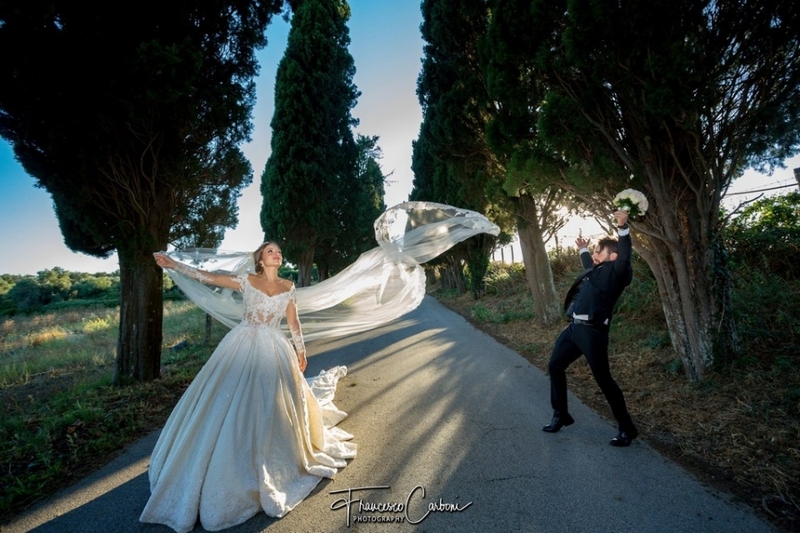 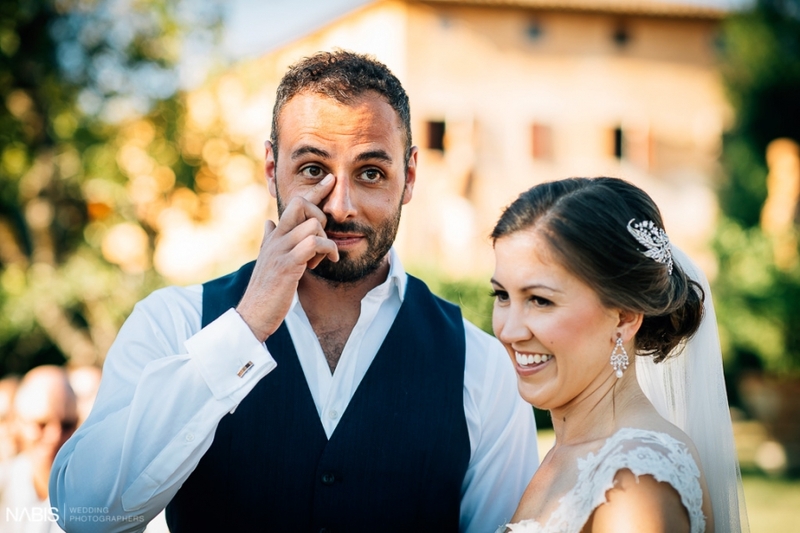 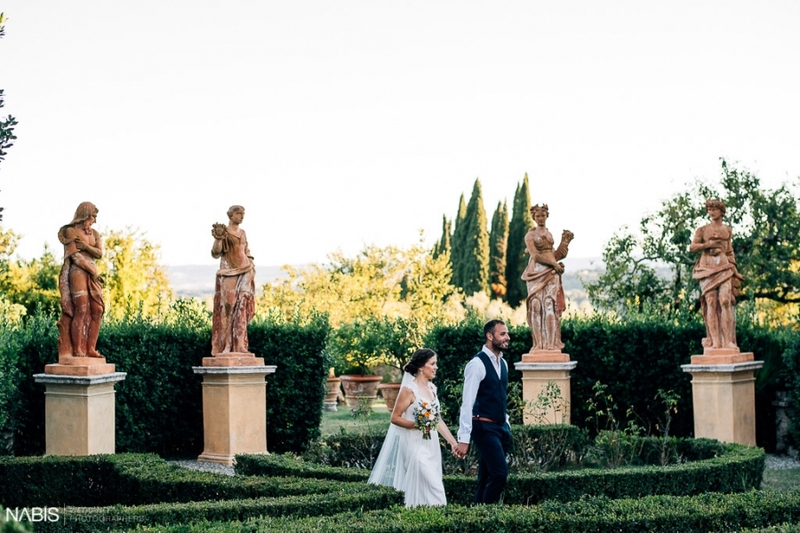 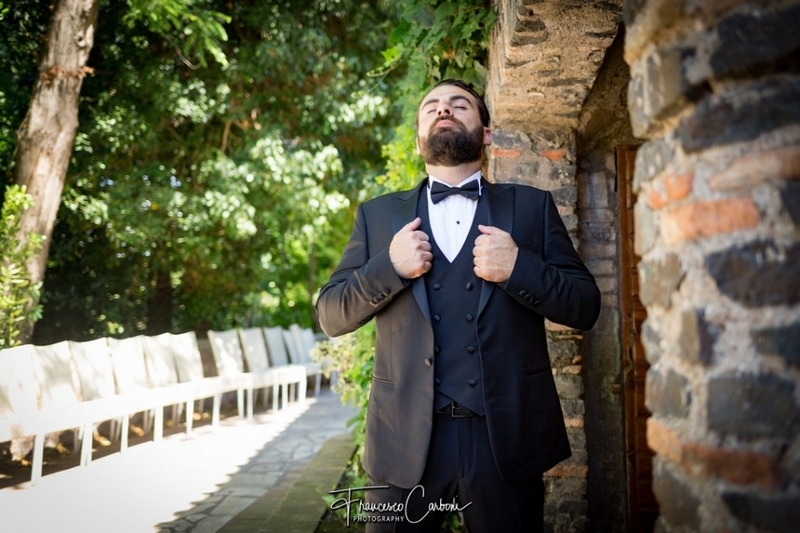 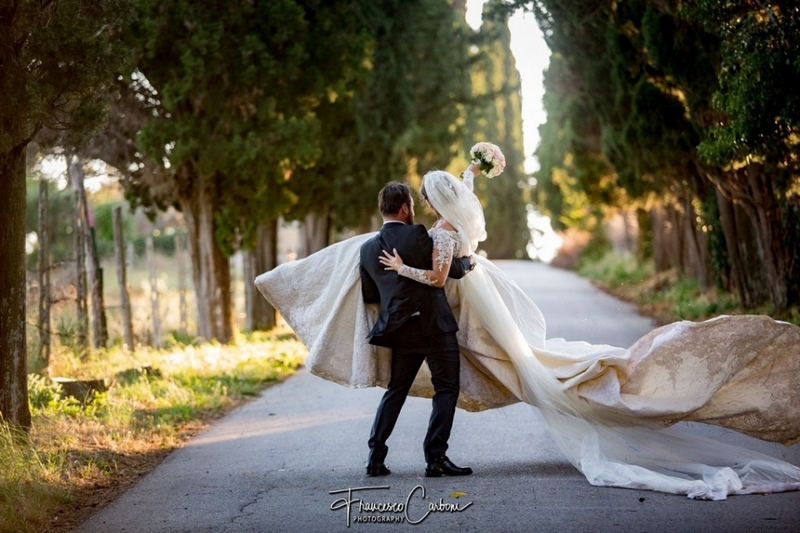 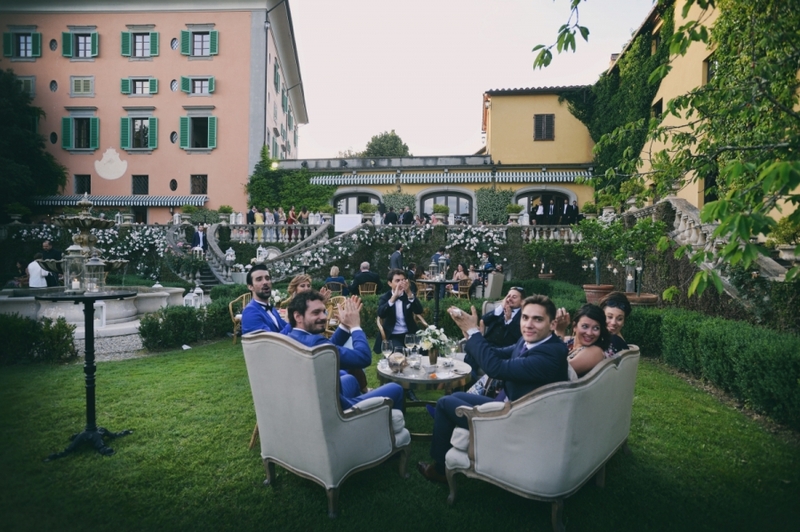 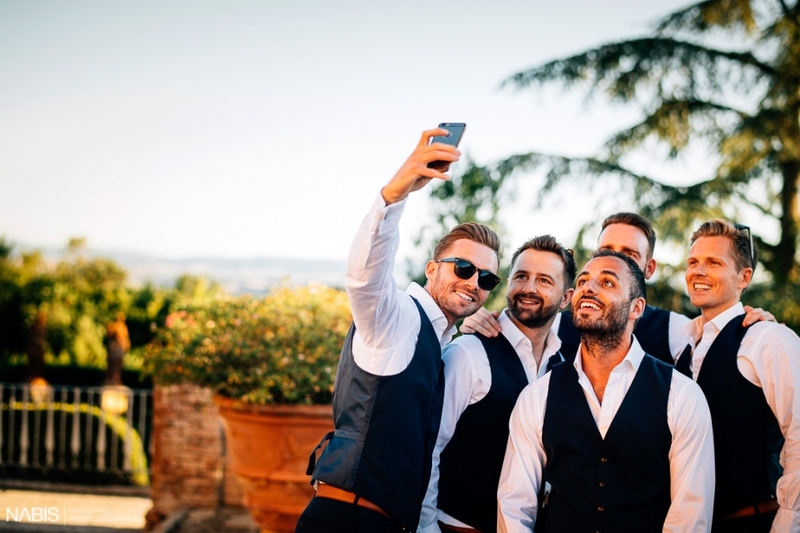 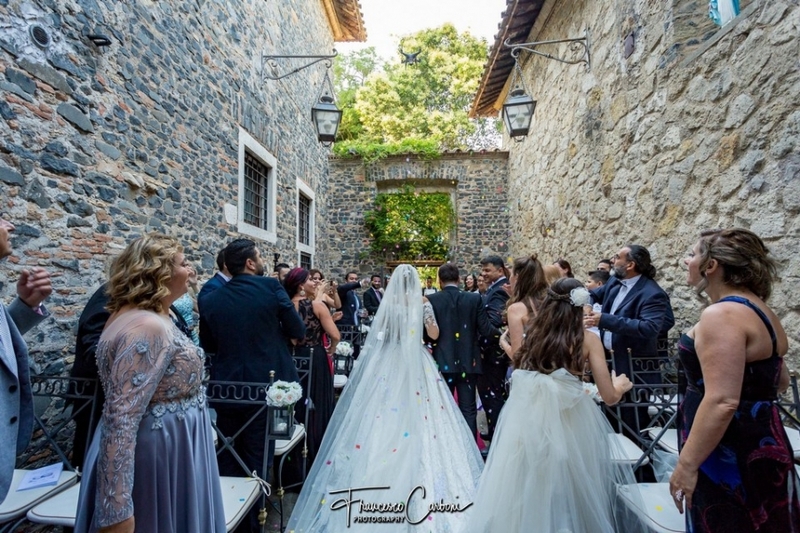 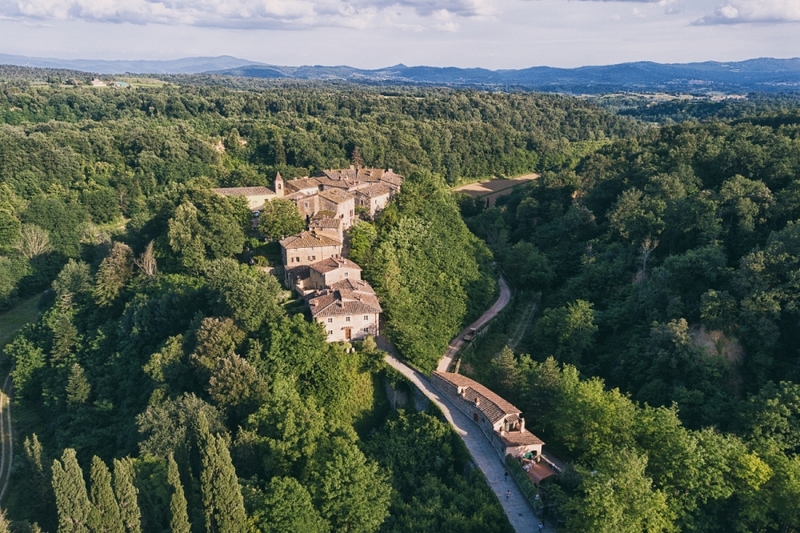 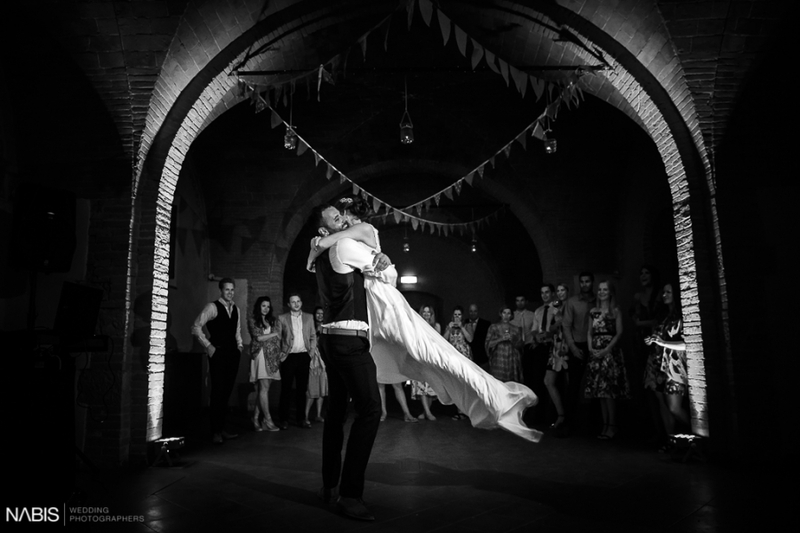 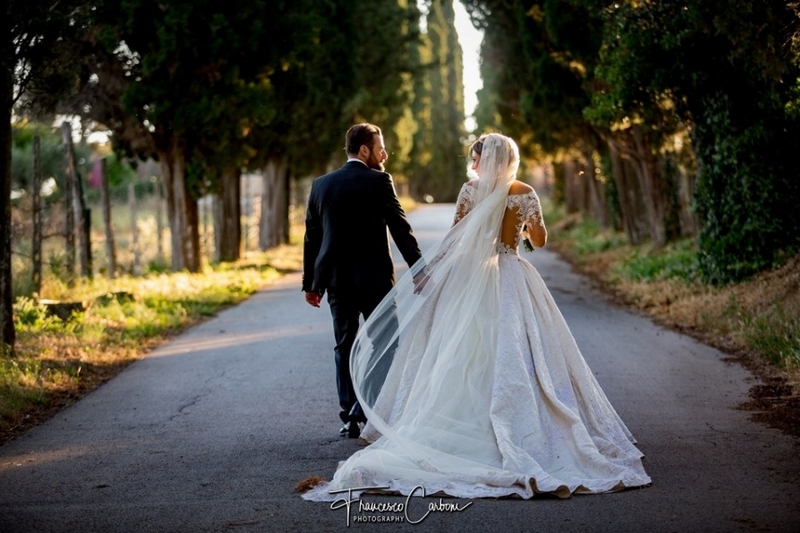 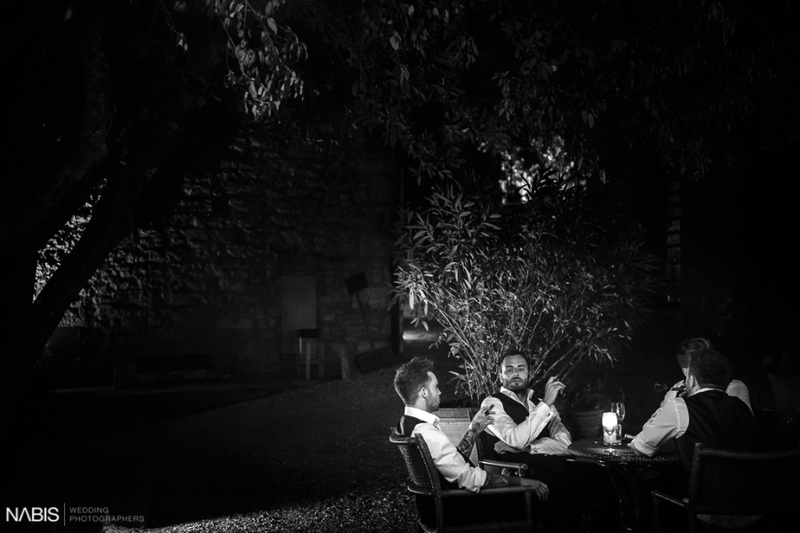 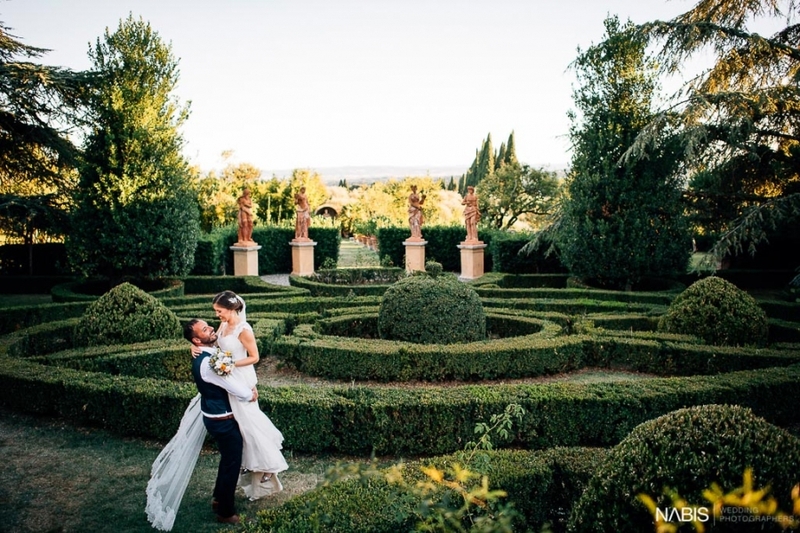 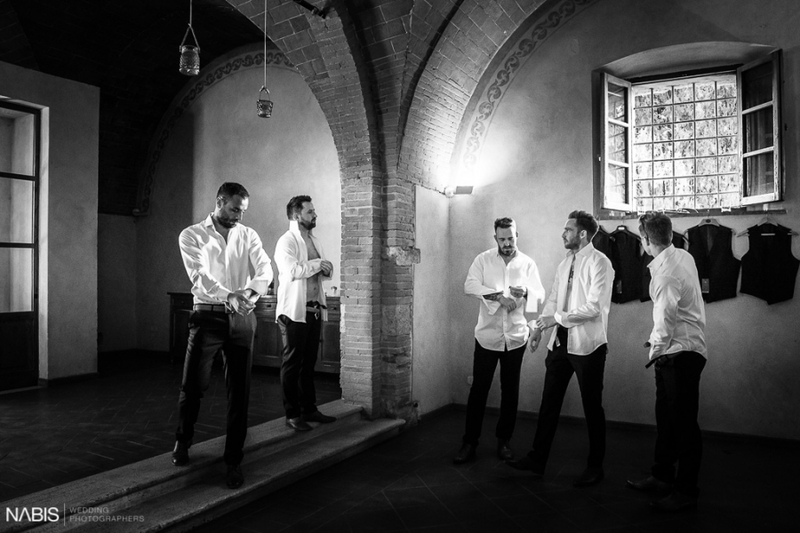 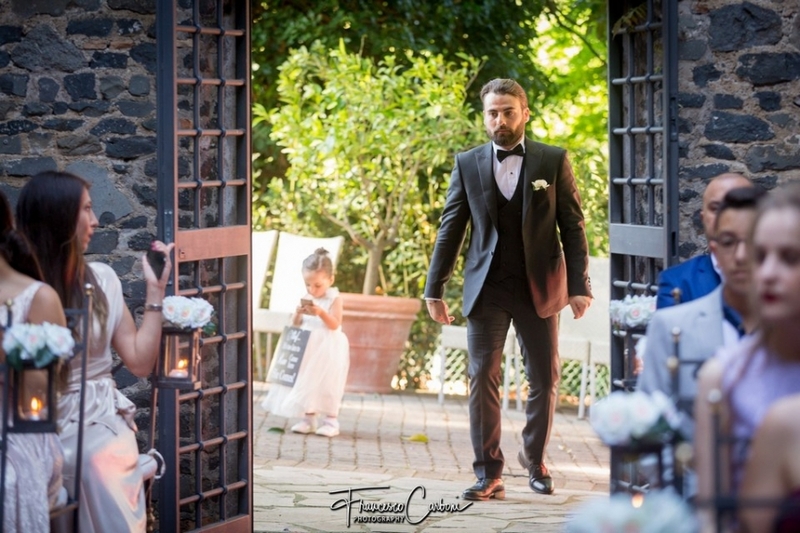 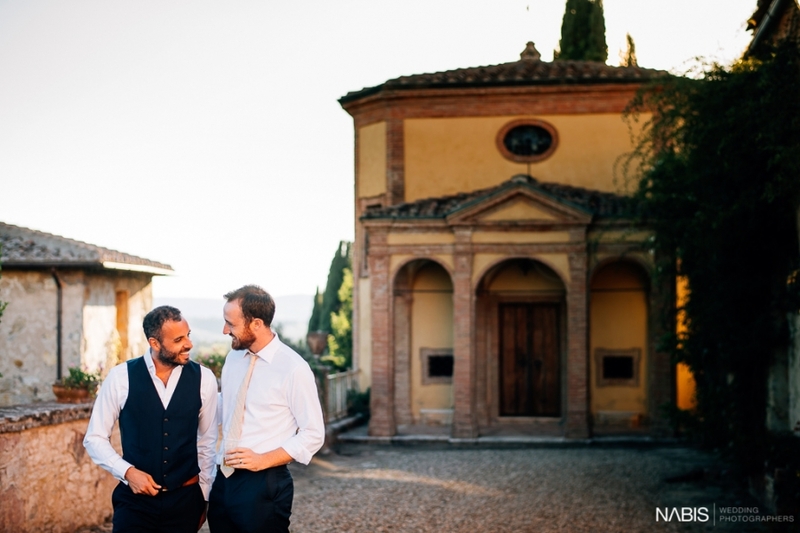 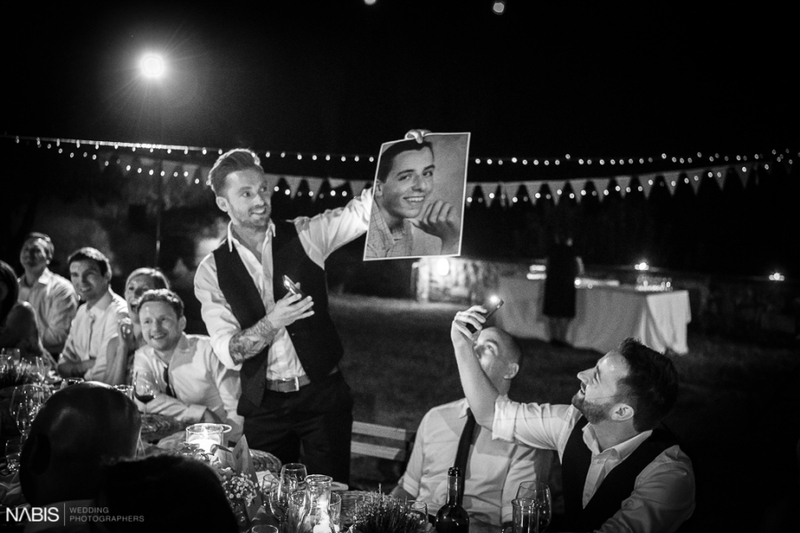 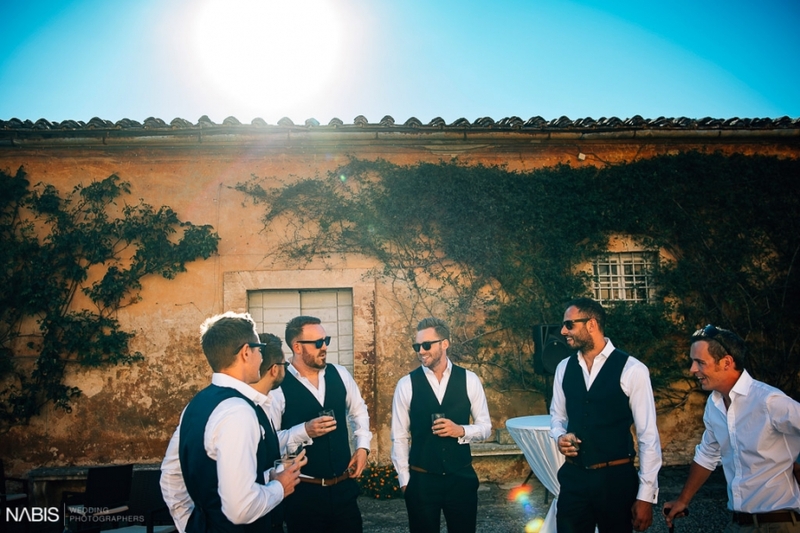 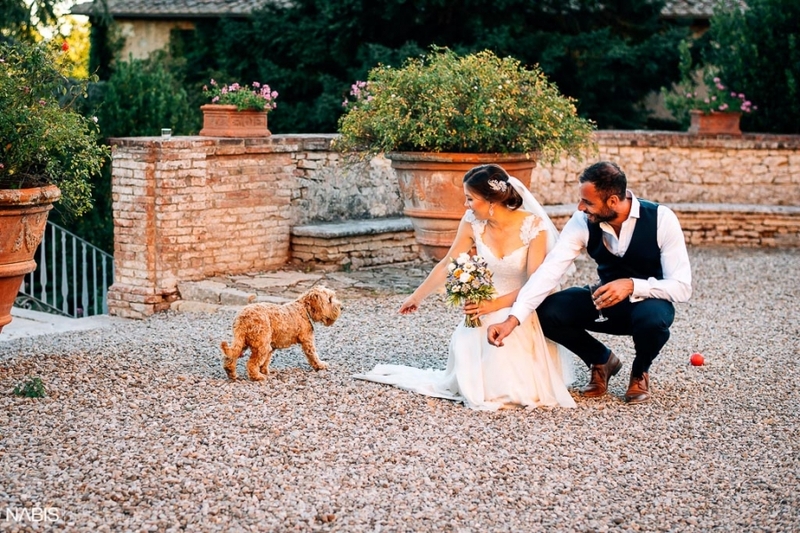 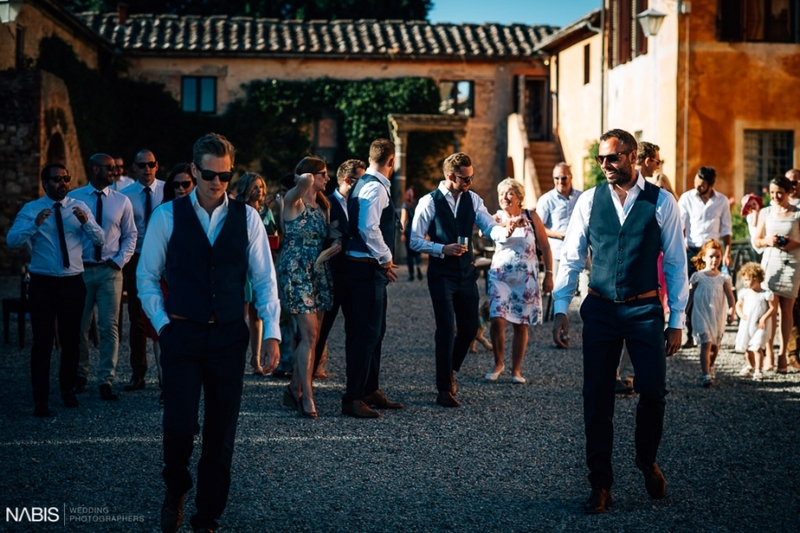 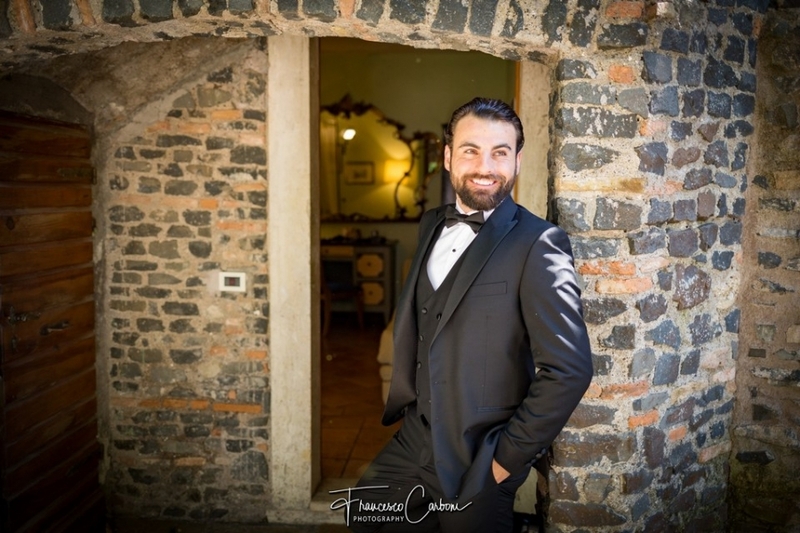 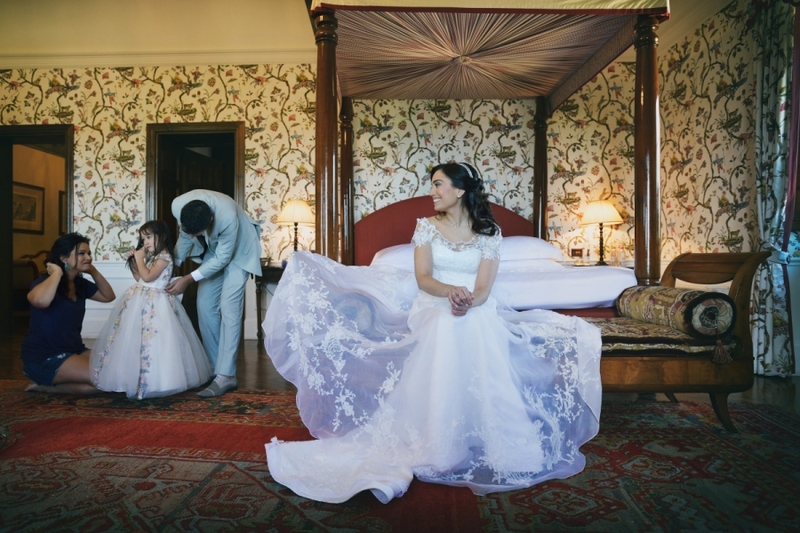 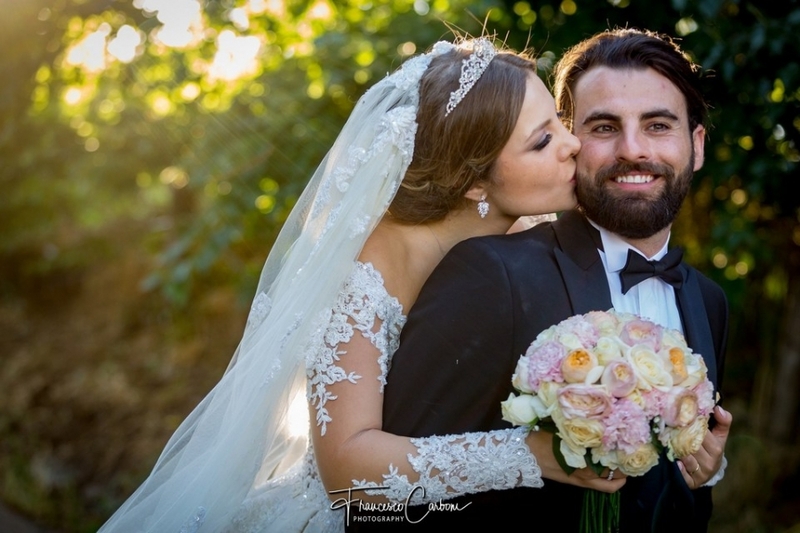 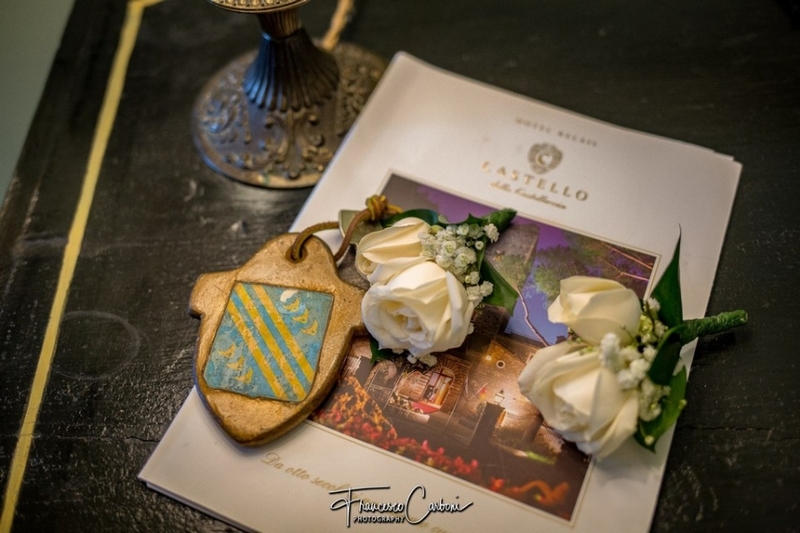 They decided to get married in Rome, at Castello Della Castelluccia, a fantastic location, because it allows you to have everything there, in a unique location. 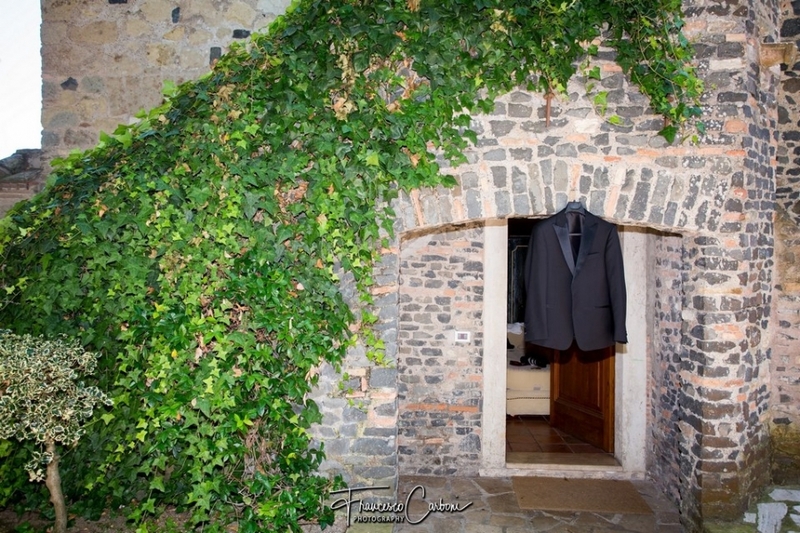 The groom and the bride with their relatives and friends have prepared in private rooms. 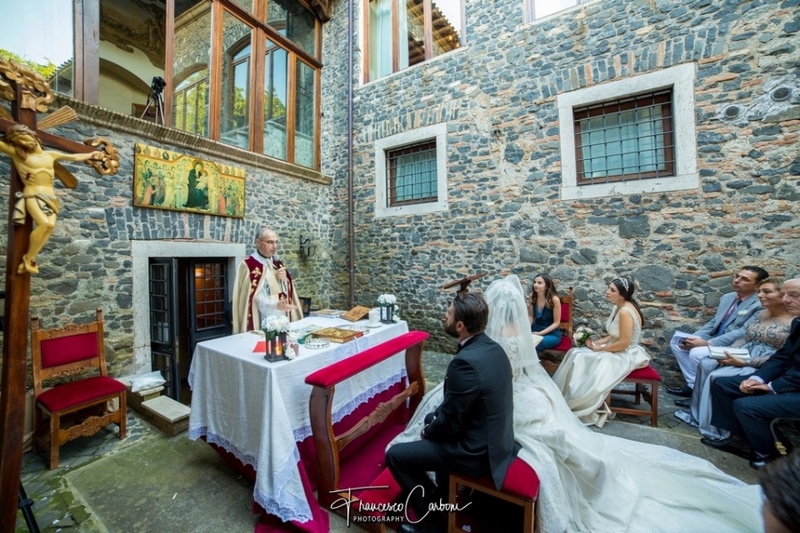 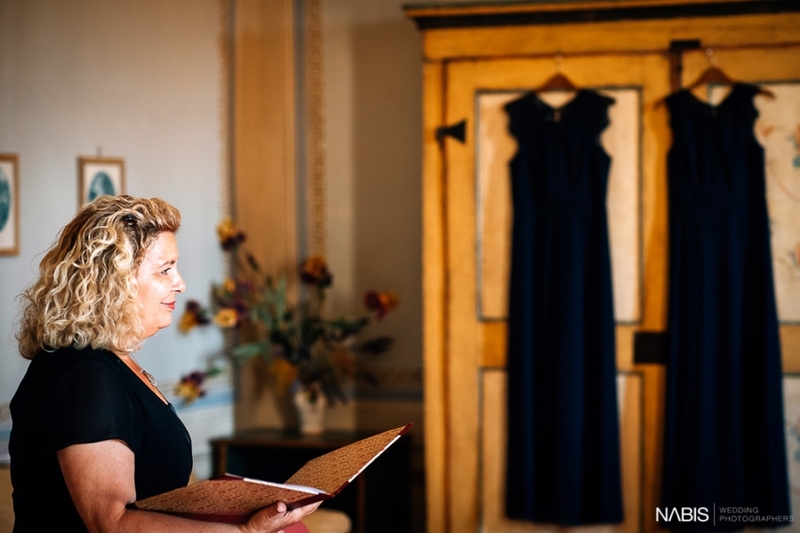 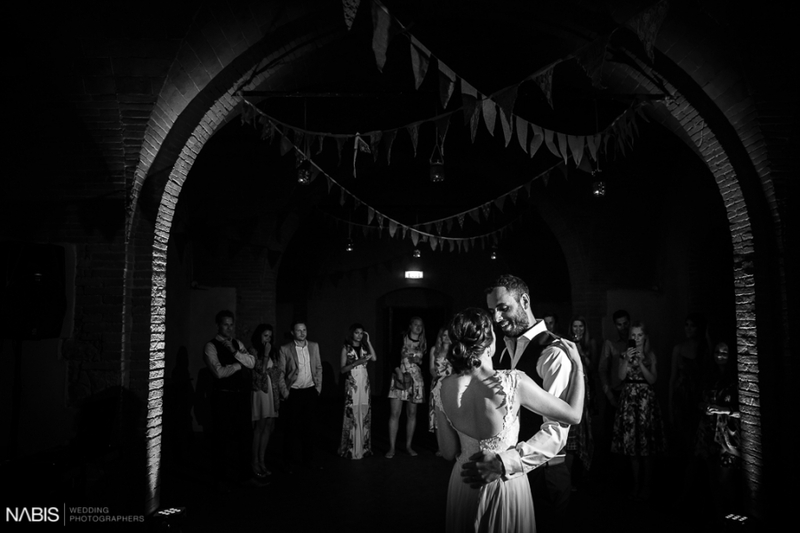 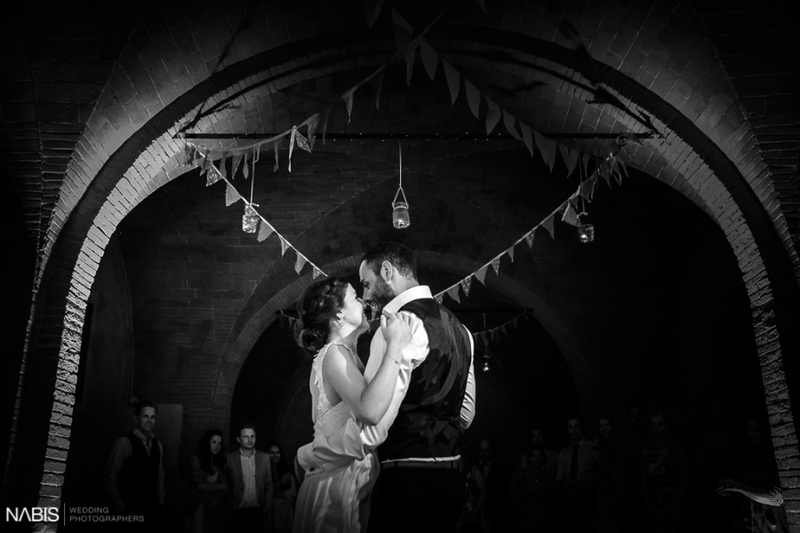 The ceremony took place inside the castle with an open private church. 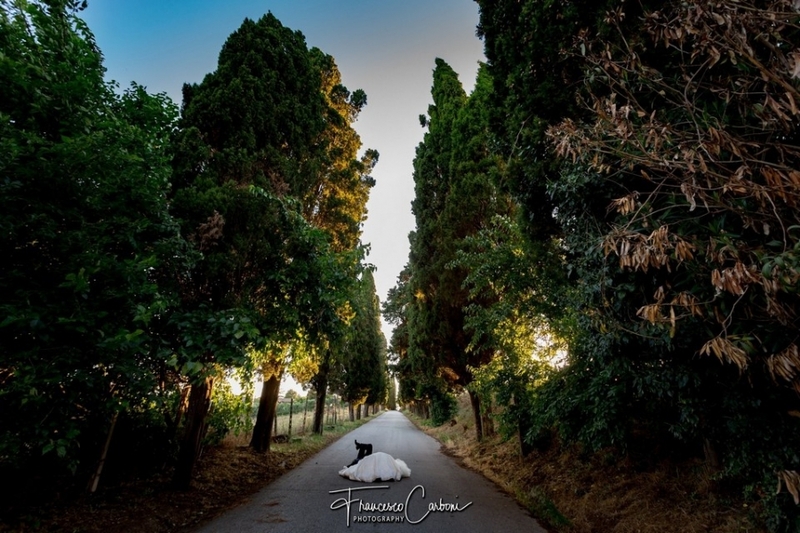 We have made the photo shoot in the tree-lined avenue that takes the visitor to the Castle. 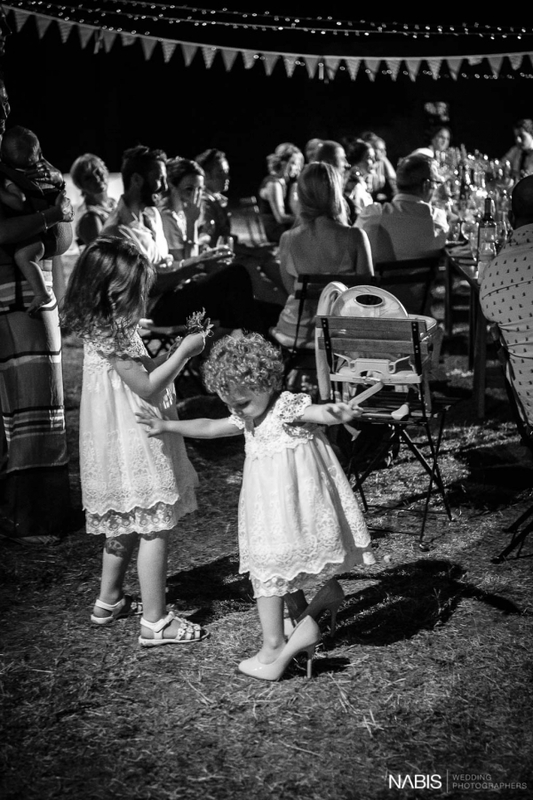 Dinner with dancing took place outdoors. 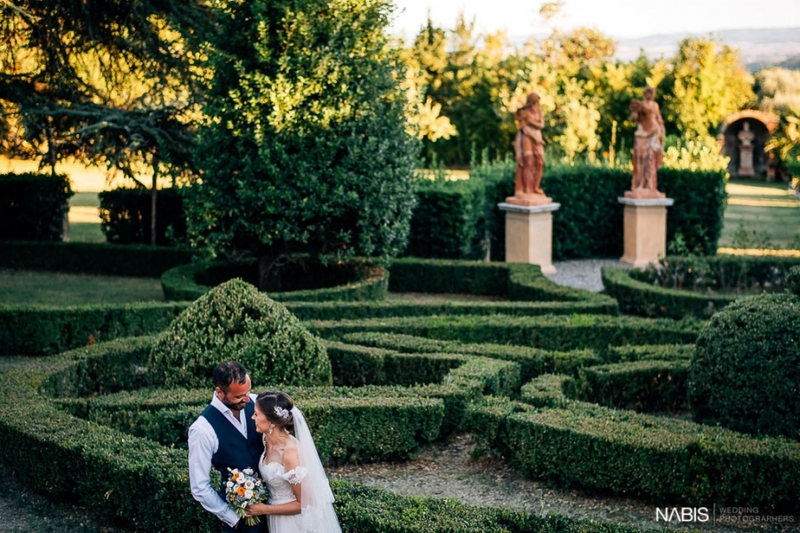 What a fabulous location for a wedding! 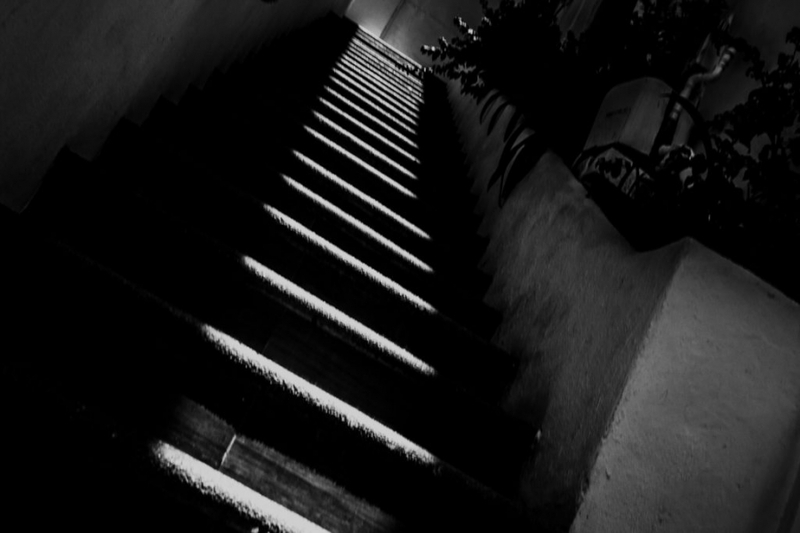 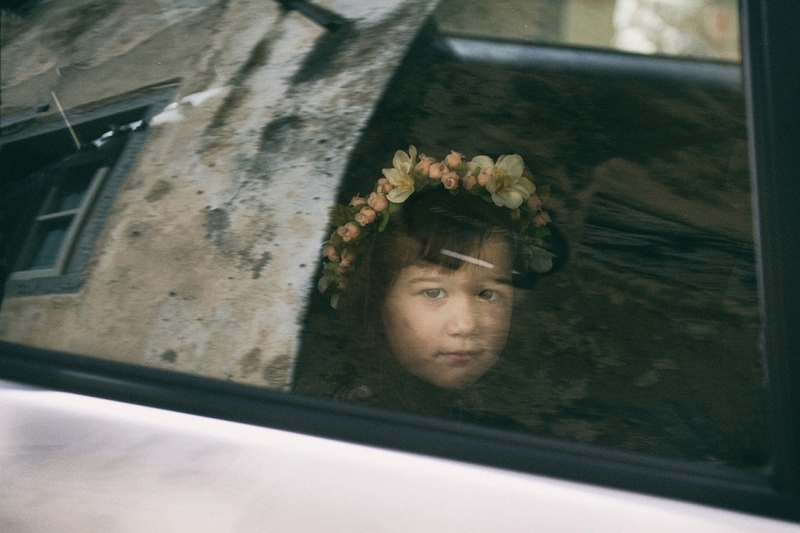 Beautiful story and really great shots! 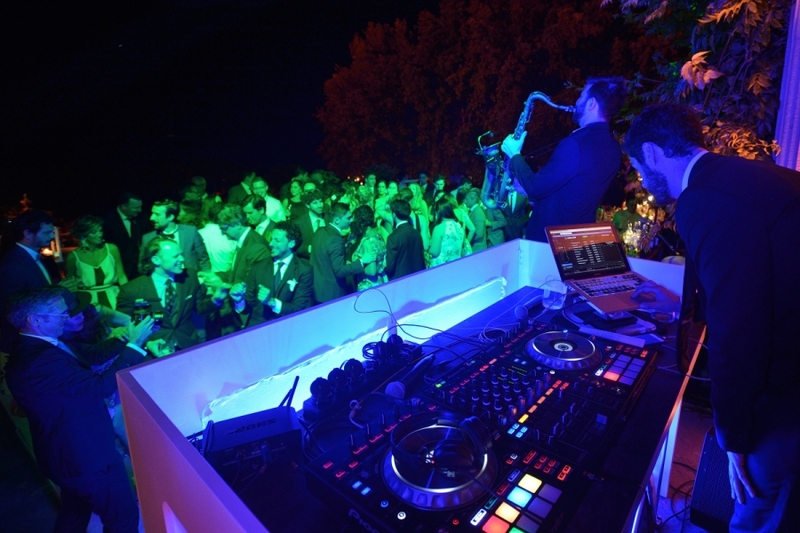 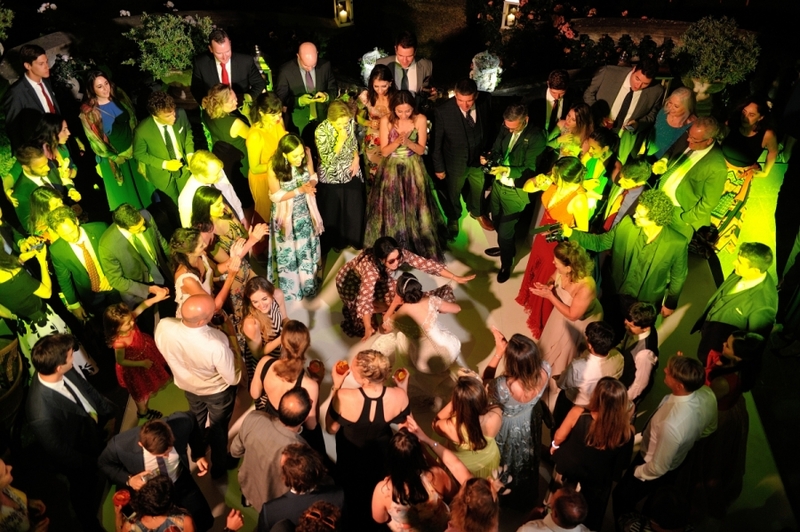 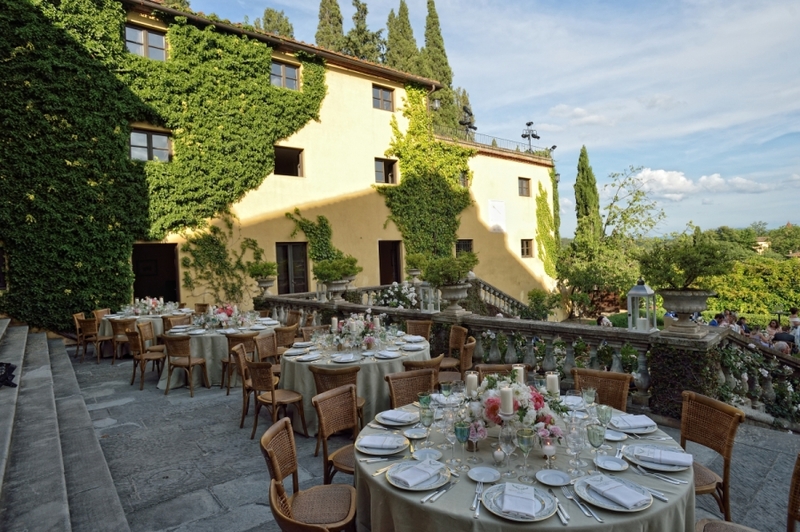 From Sao Paulo, Brazil, to Il Borro an amazing location for a luxury venue in Tuscany, Italy. 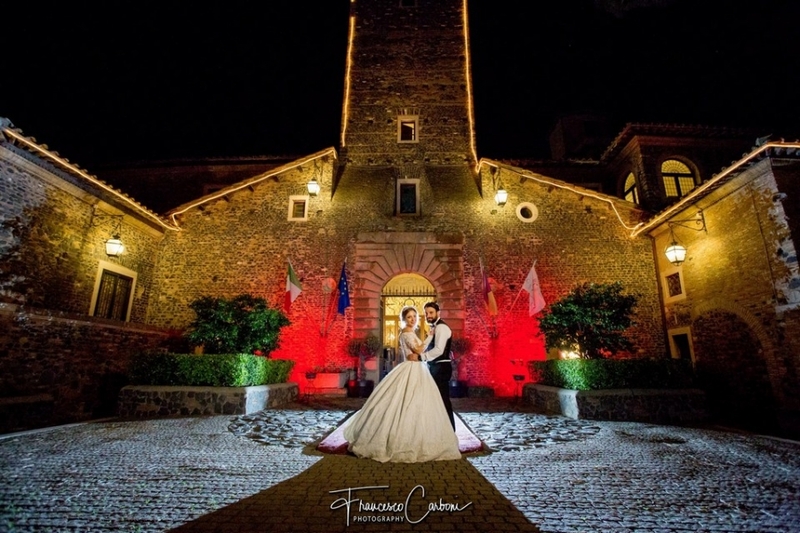 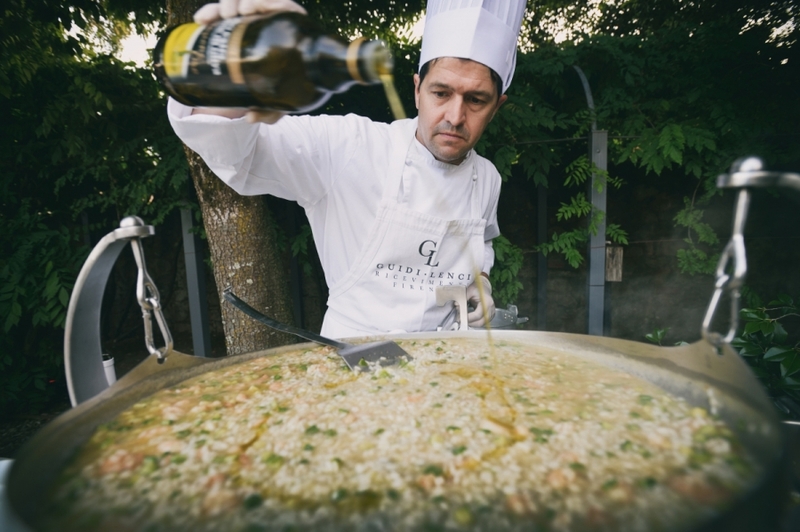 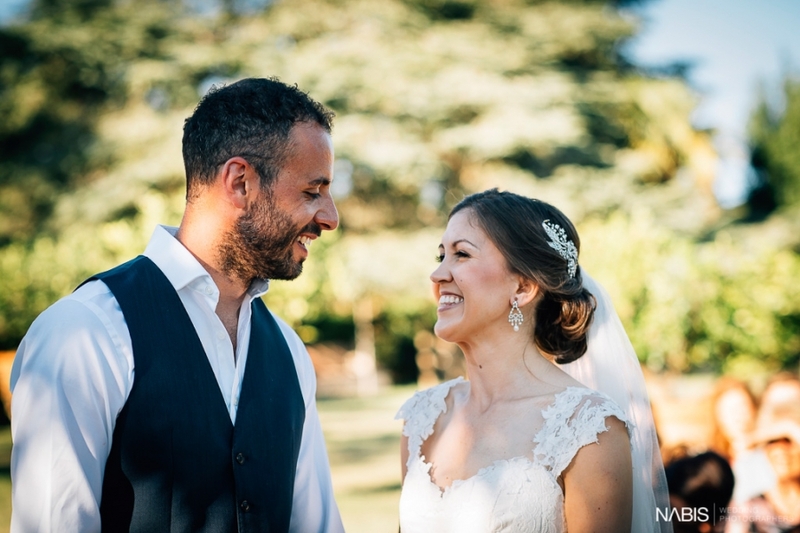 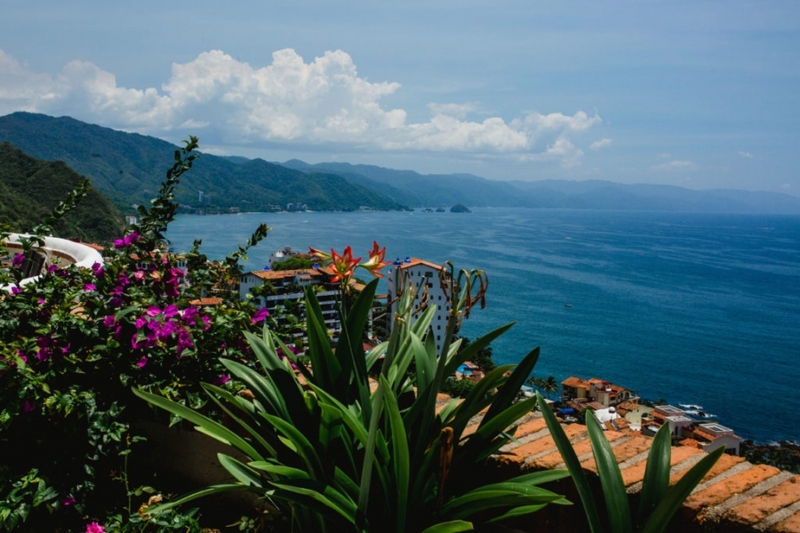 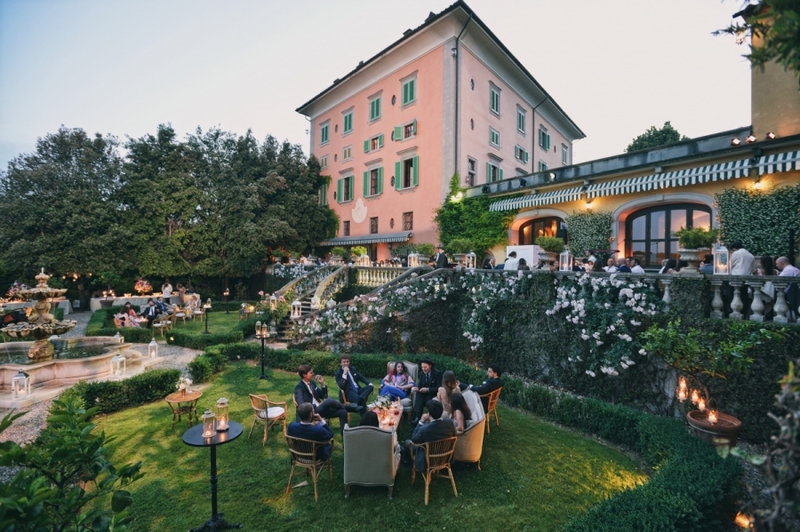 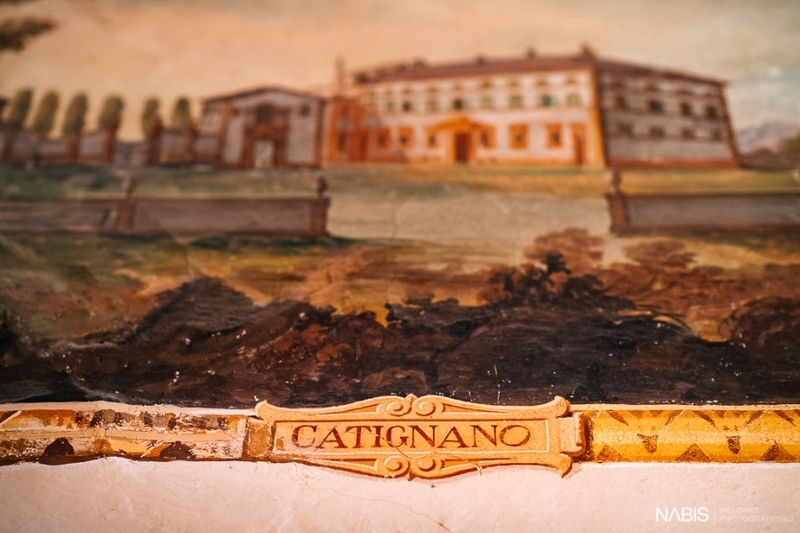 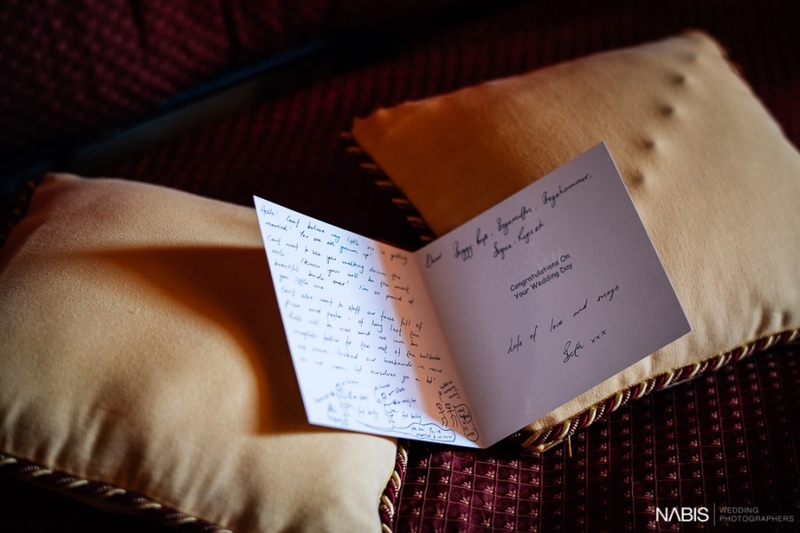 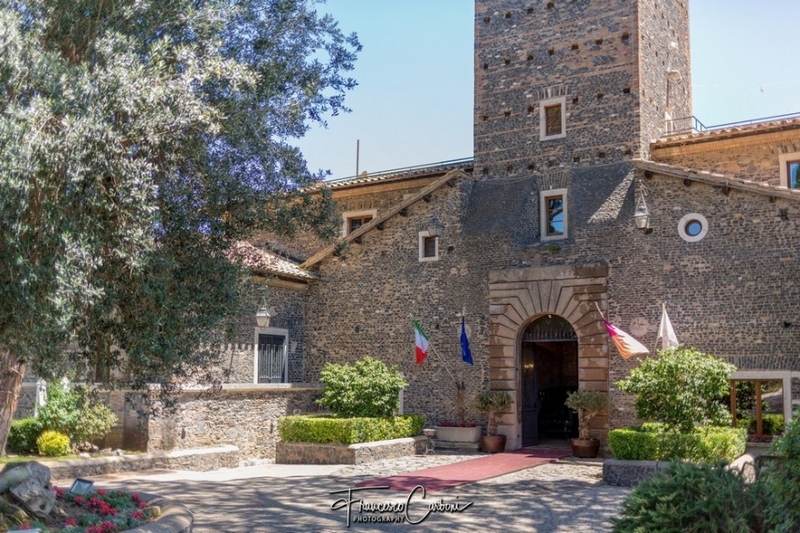 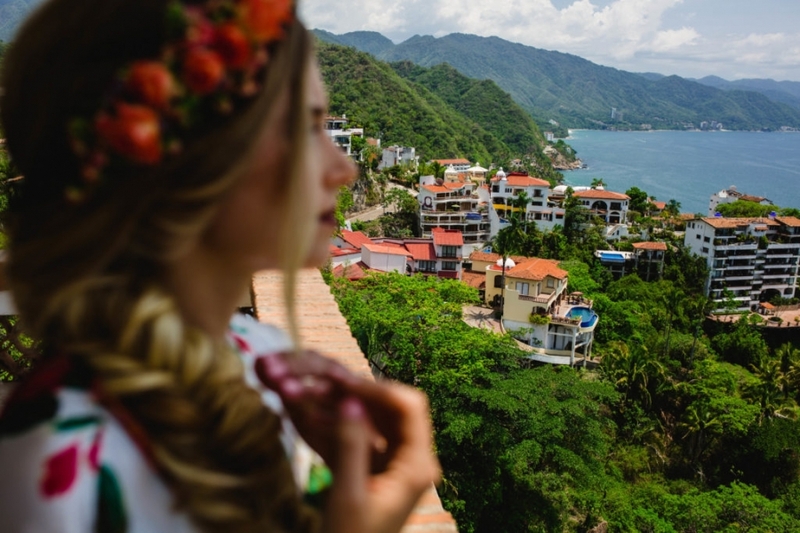 Francesco and Marcela have chosen this five stars place to celebrate their wedding. 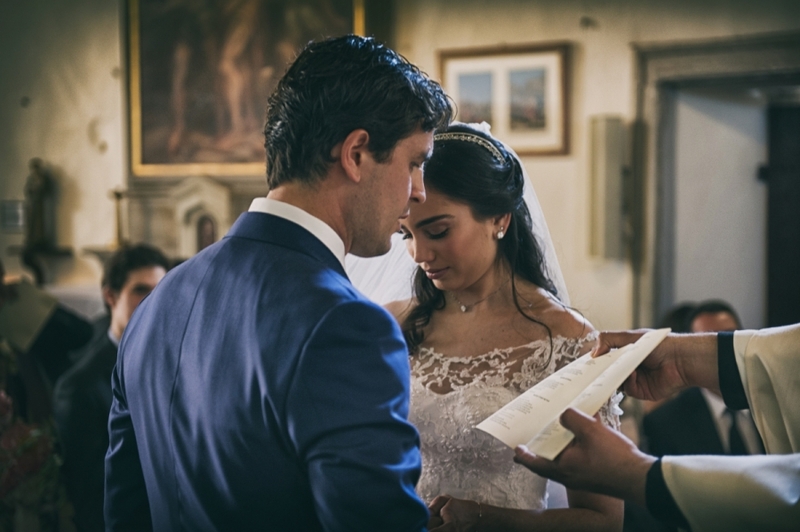 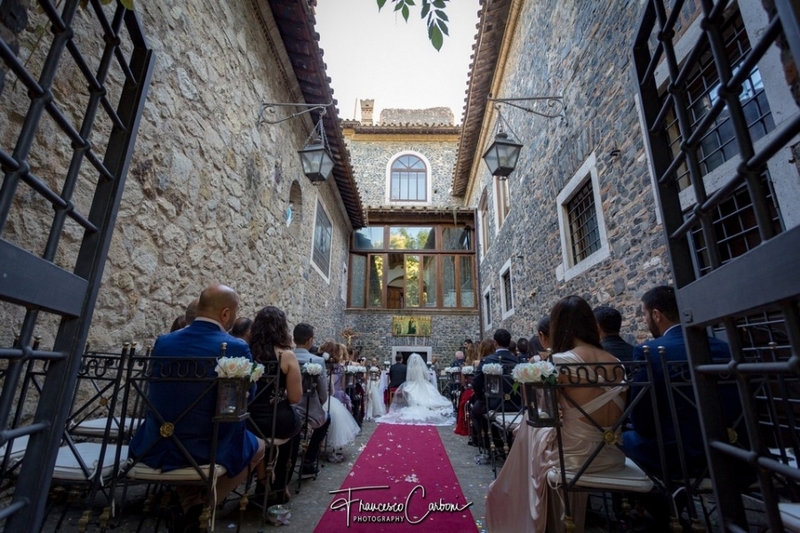 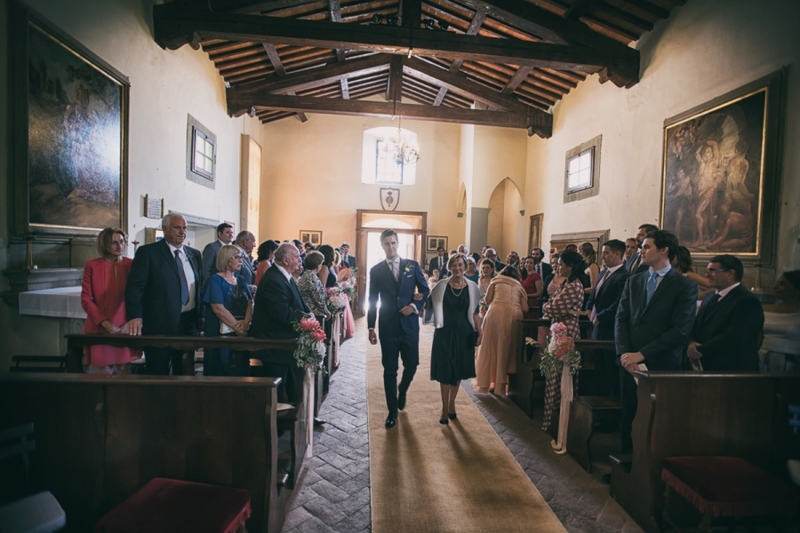 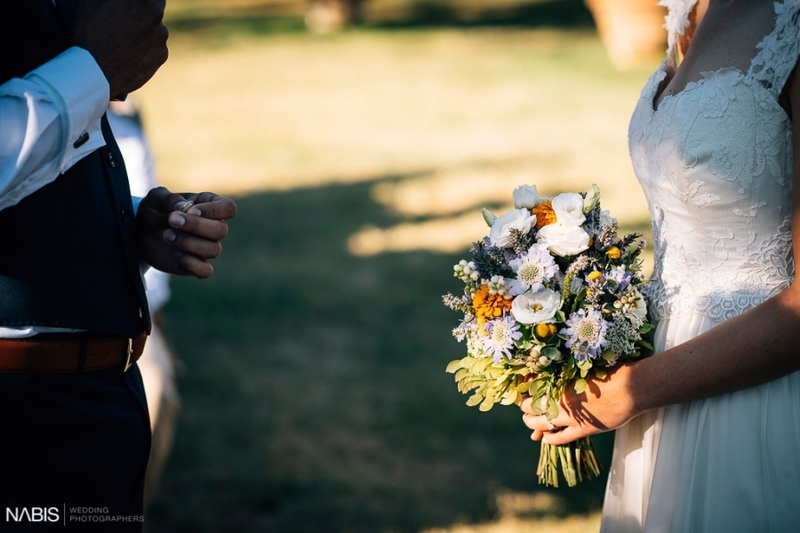 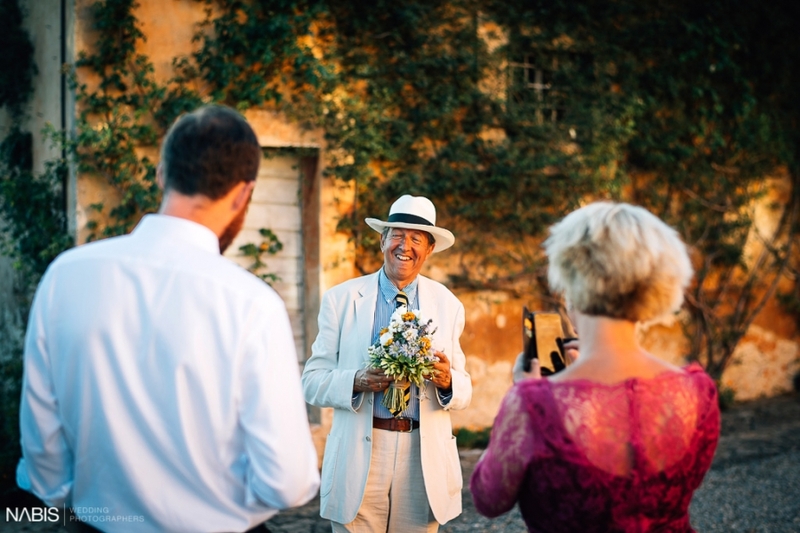 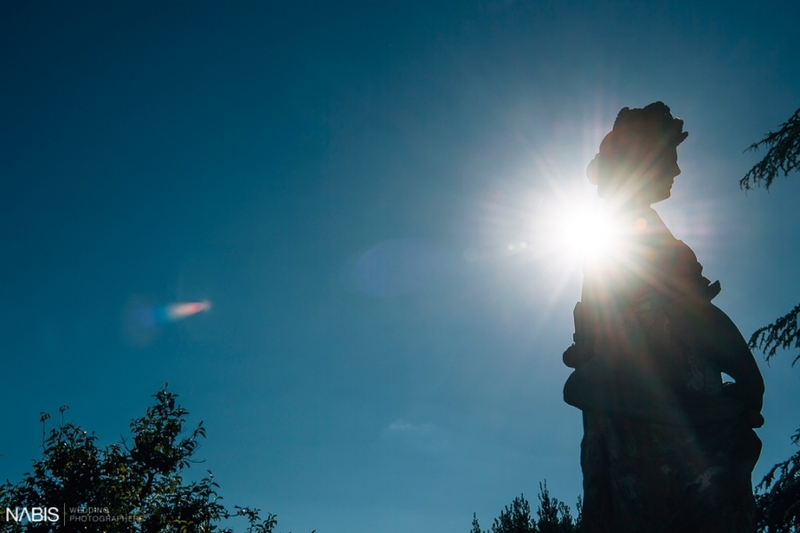 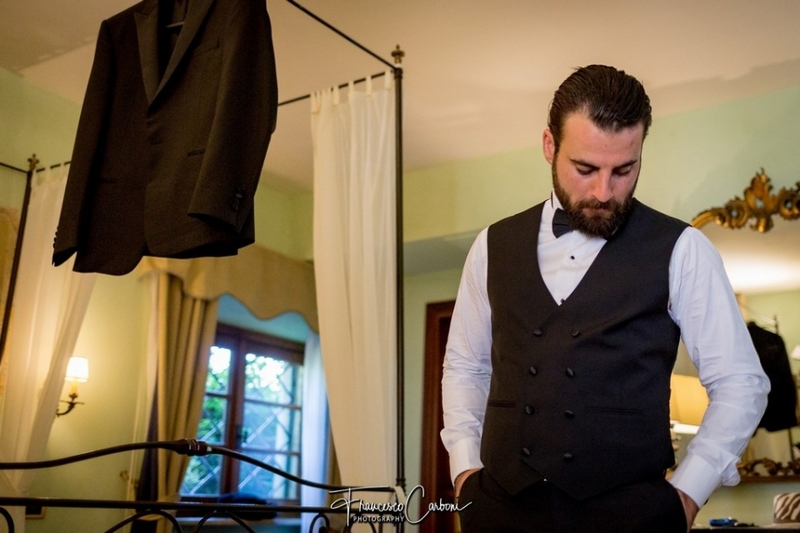 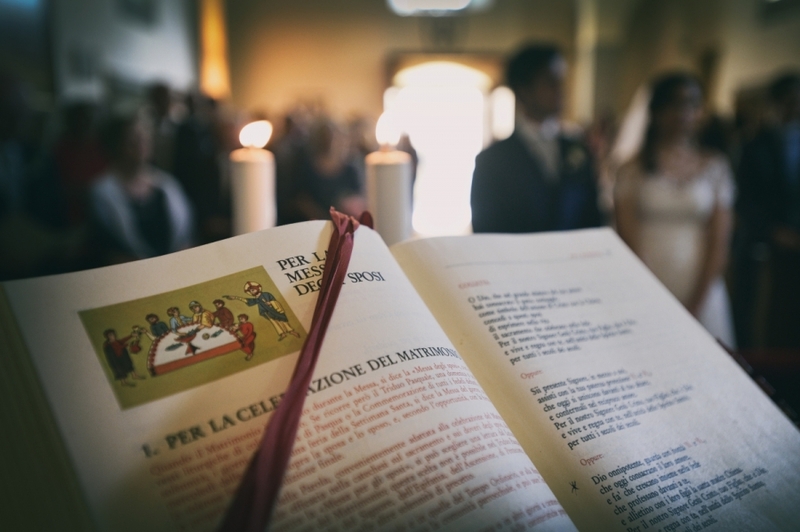 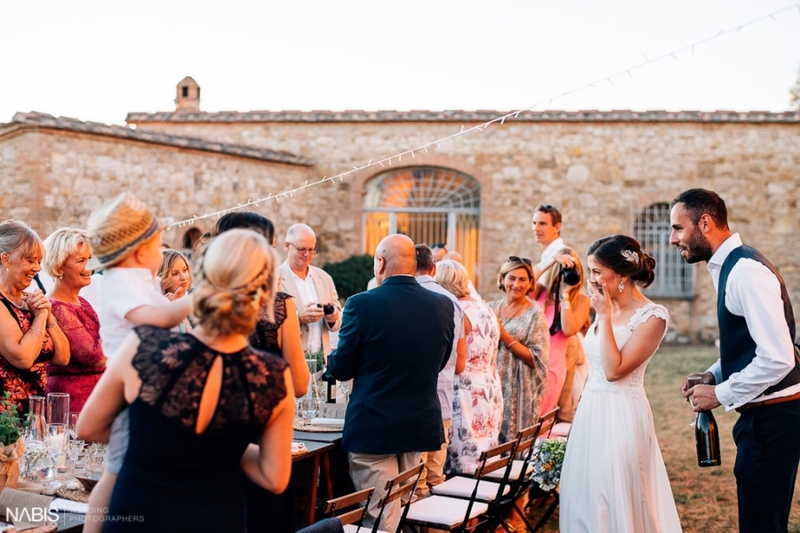 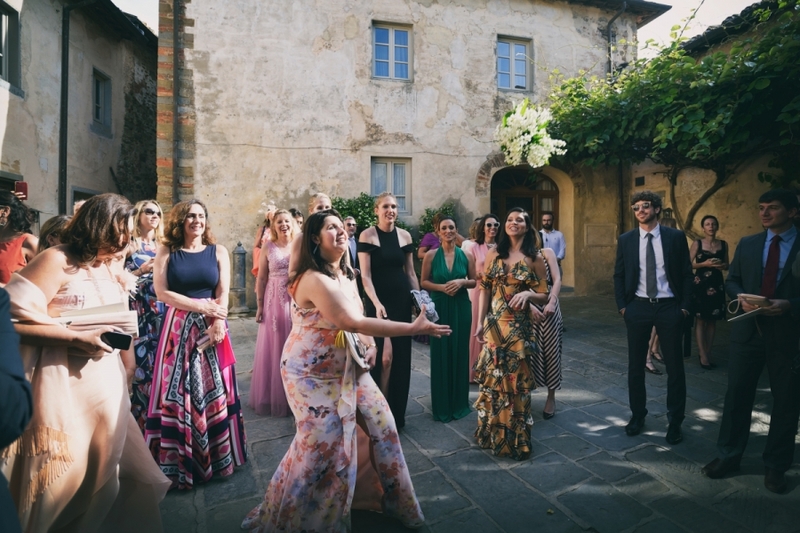 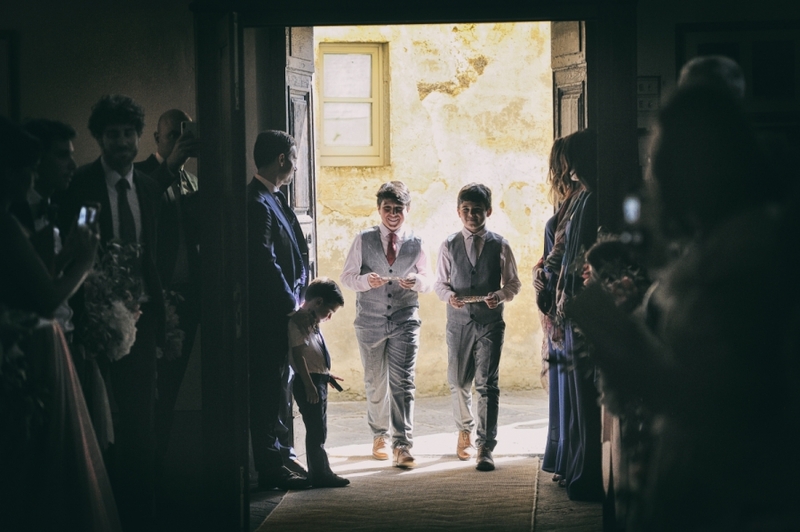 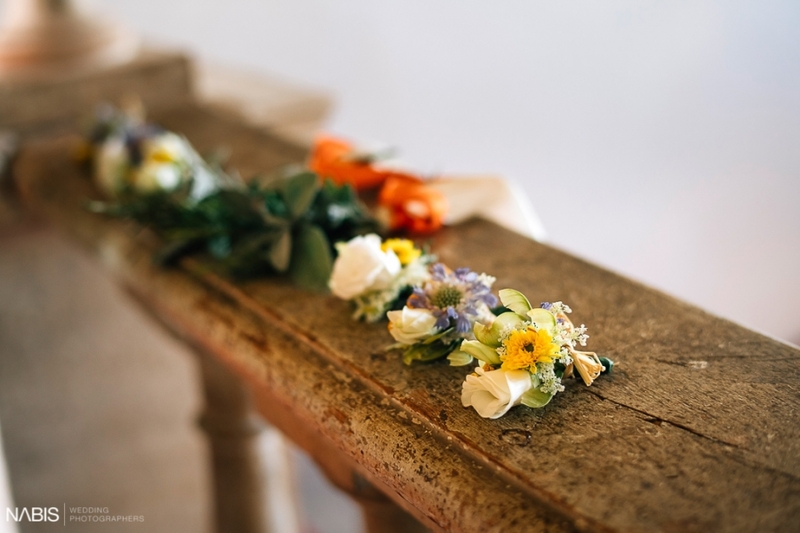 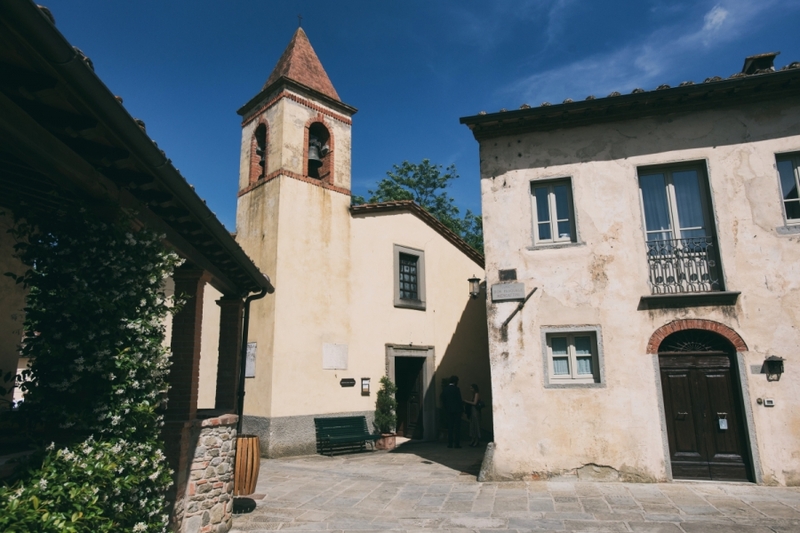 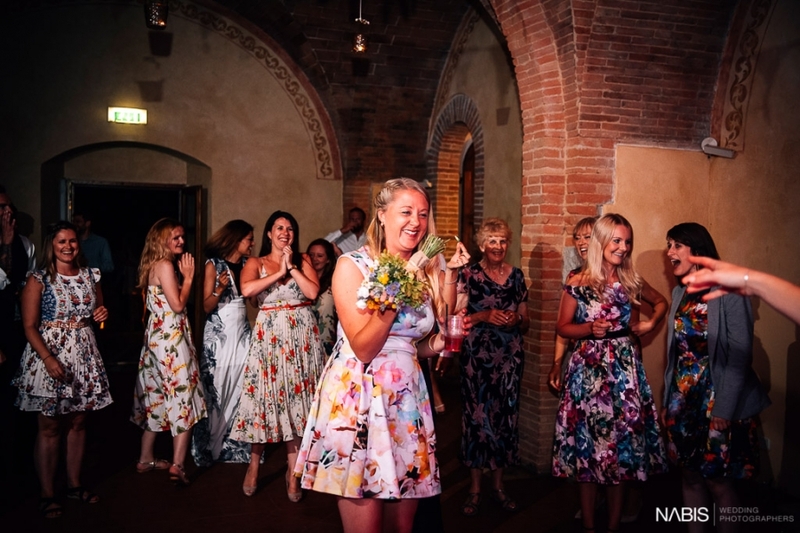 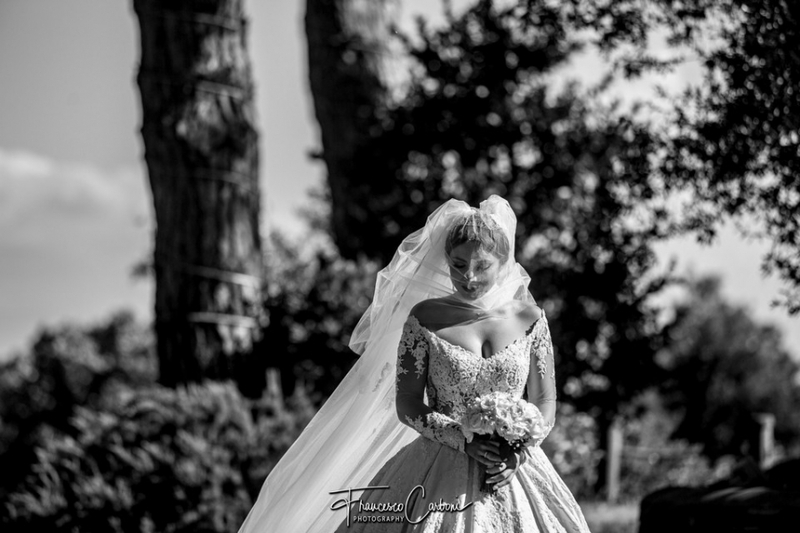 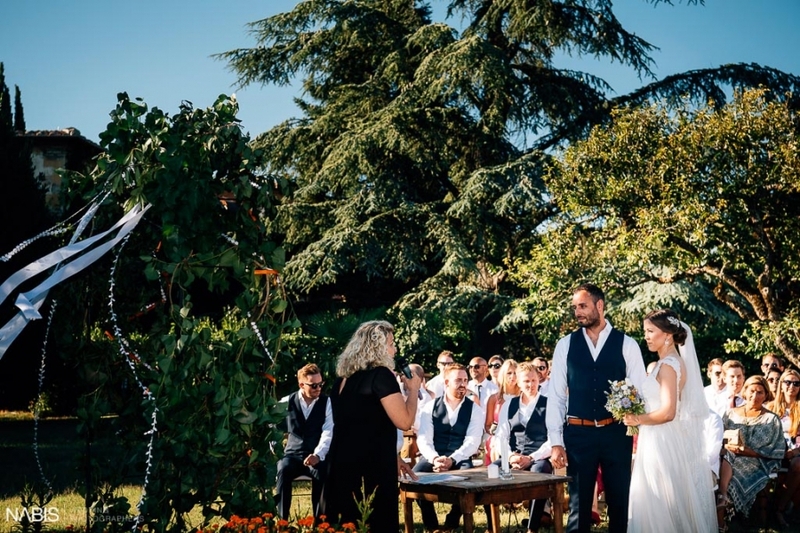 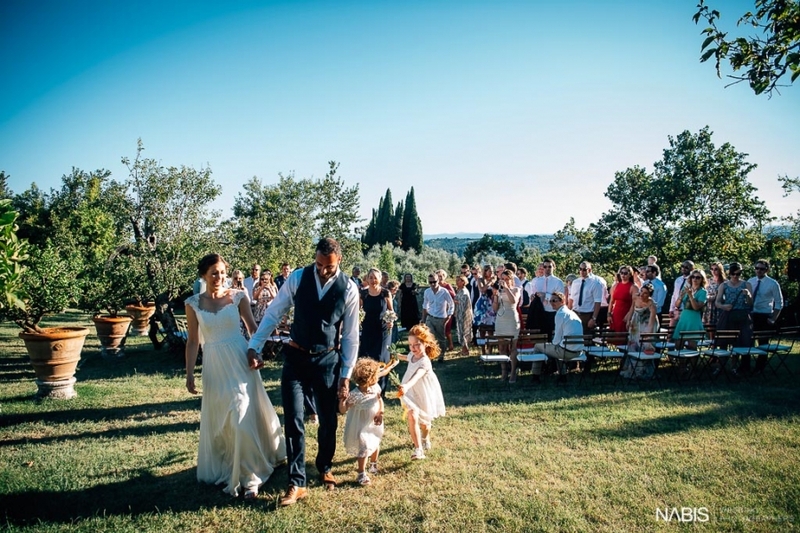 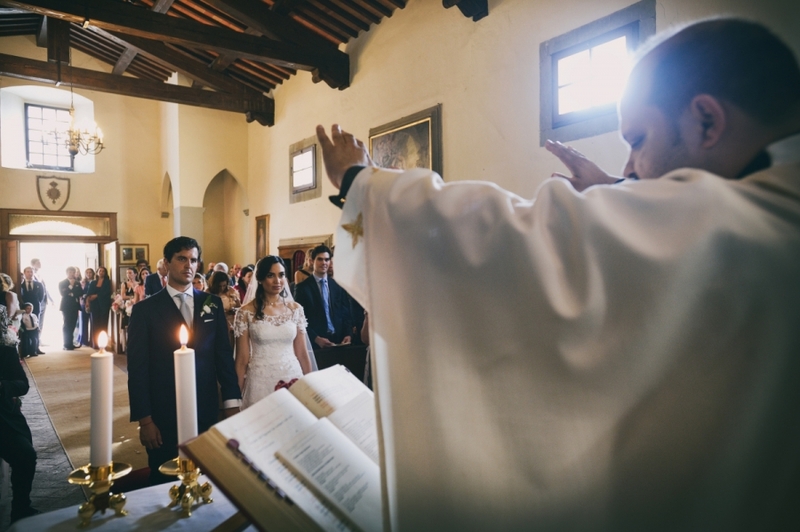 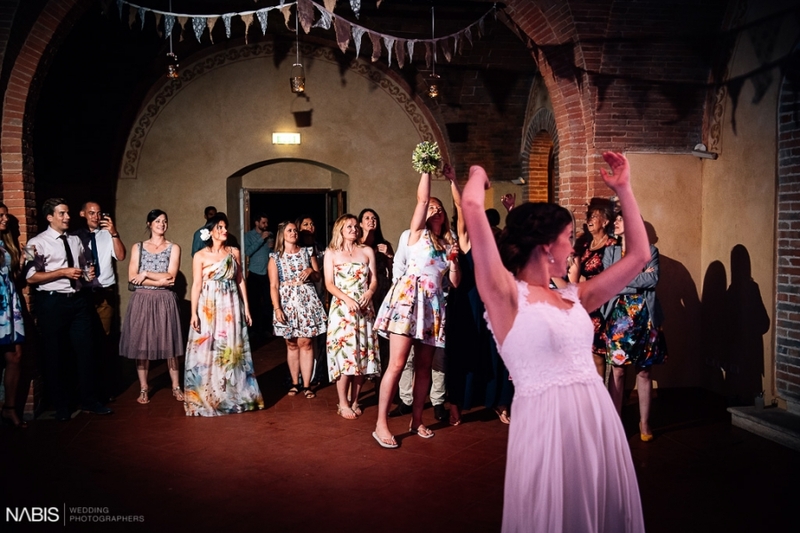 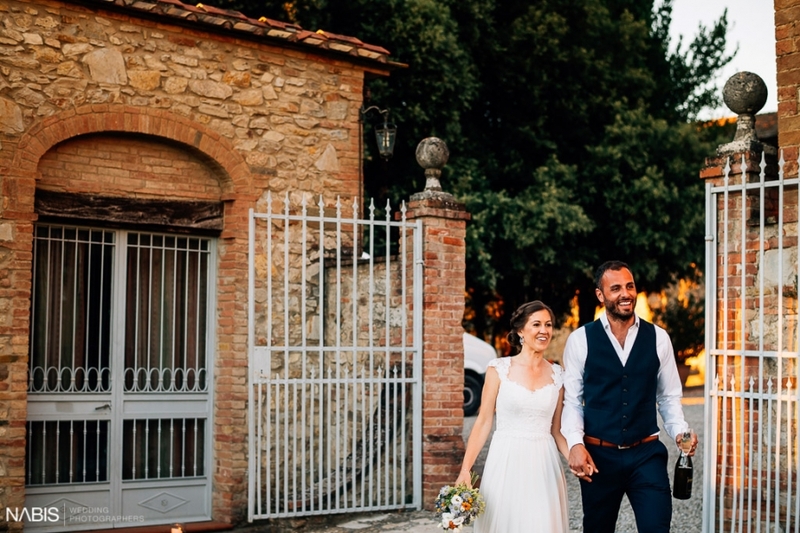 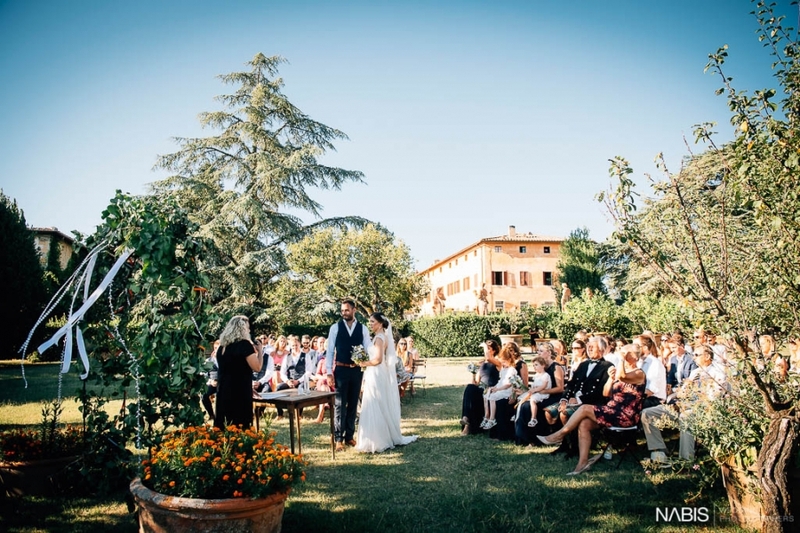 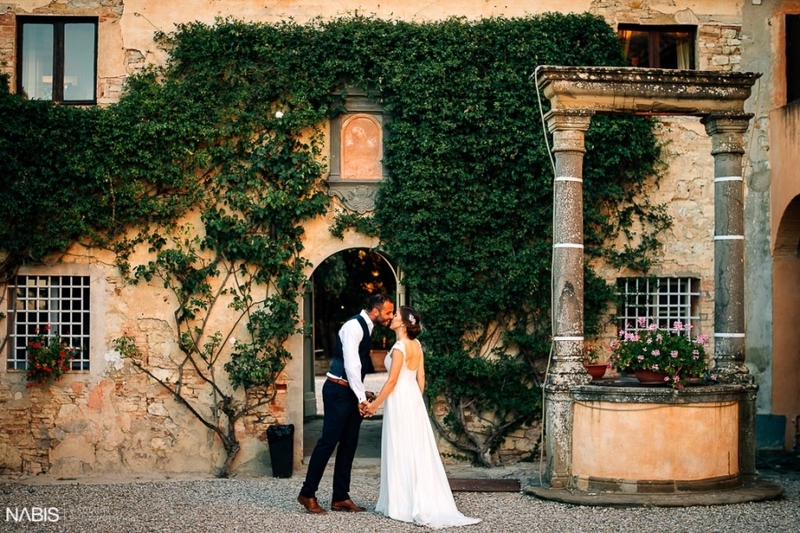 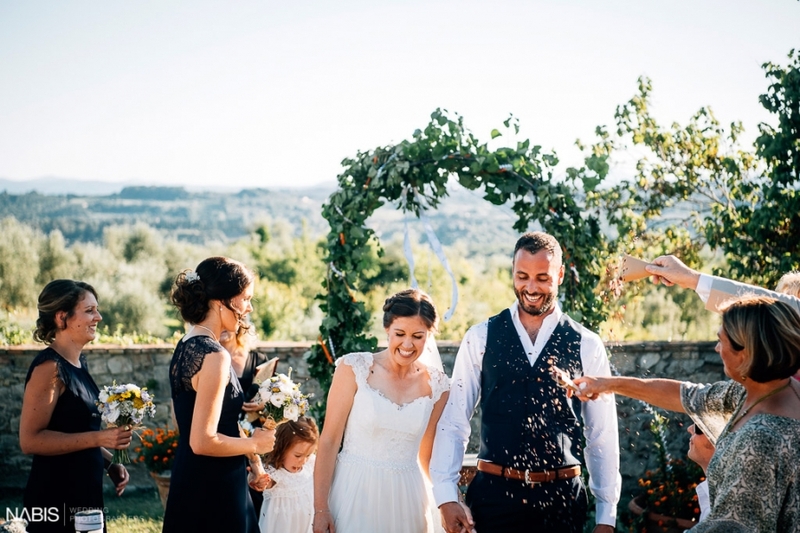 The ceremony was in the intimate church of the typical Tuscan village located close to the main body of the Villa, Il Borro. 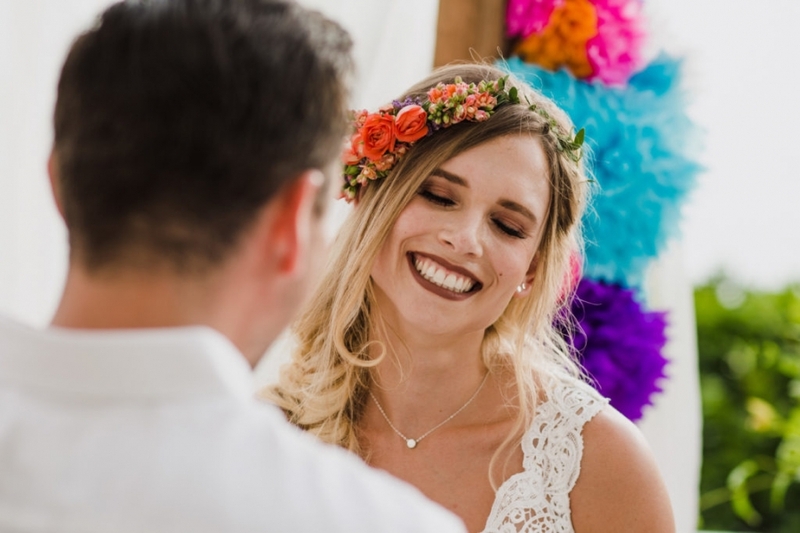 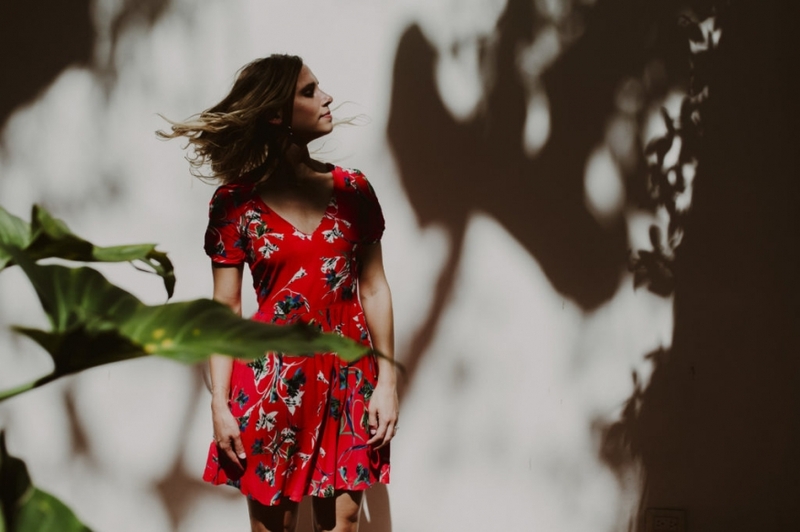 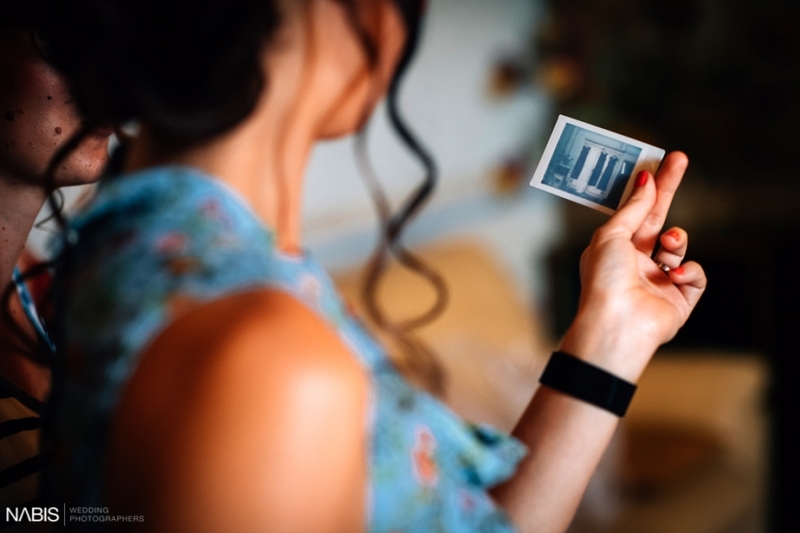 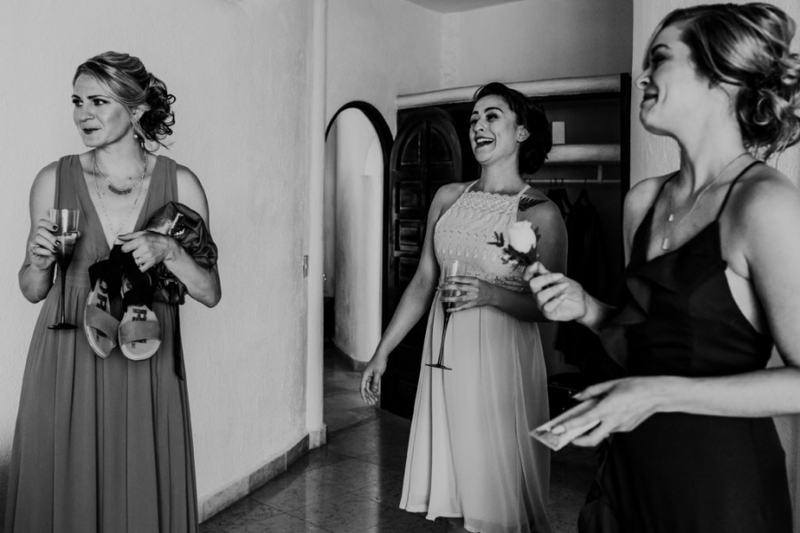 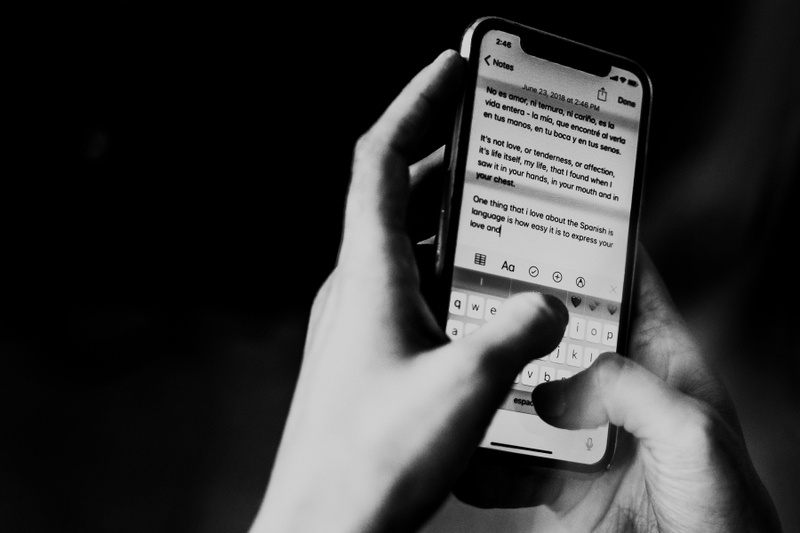 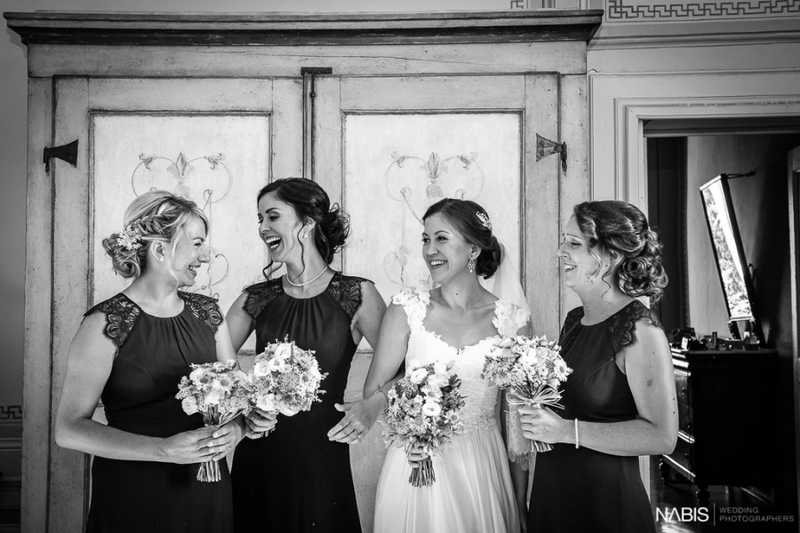 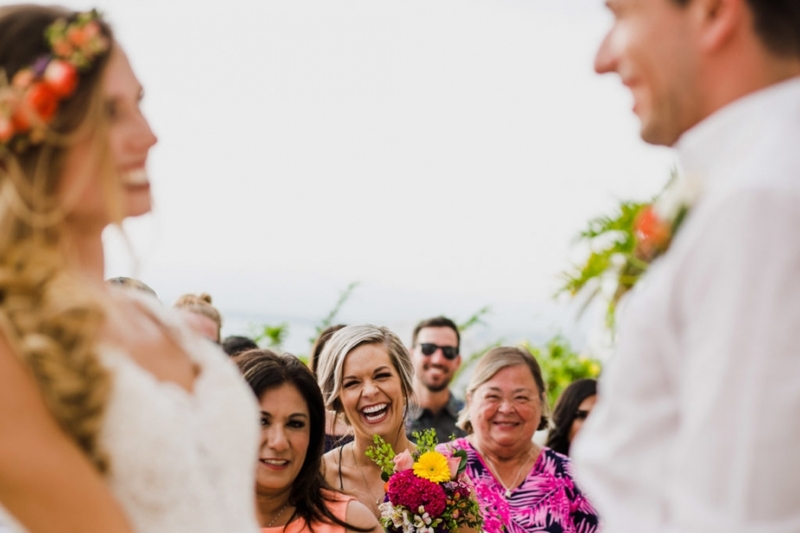 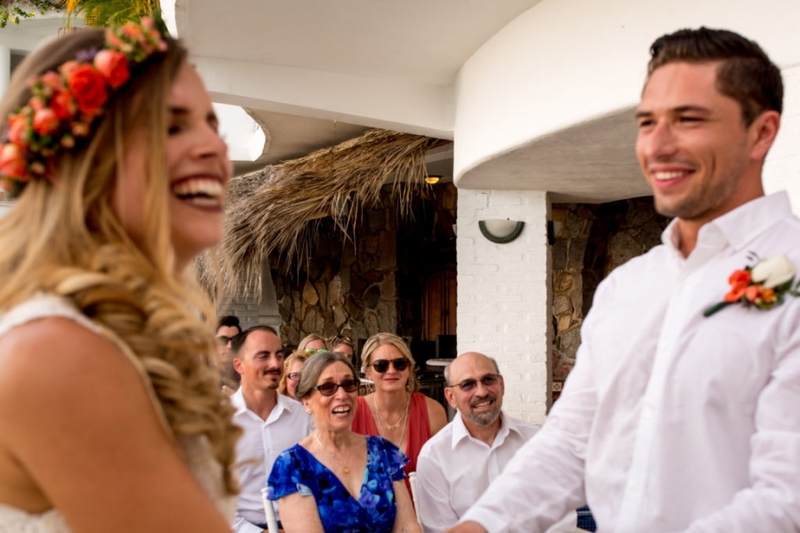 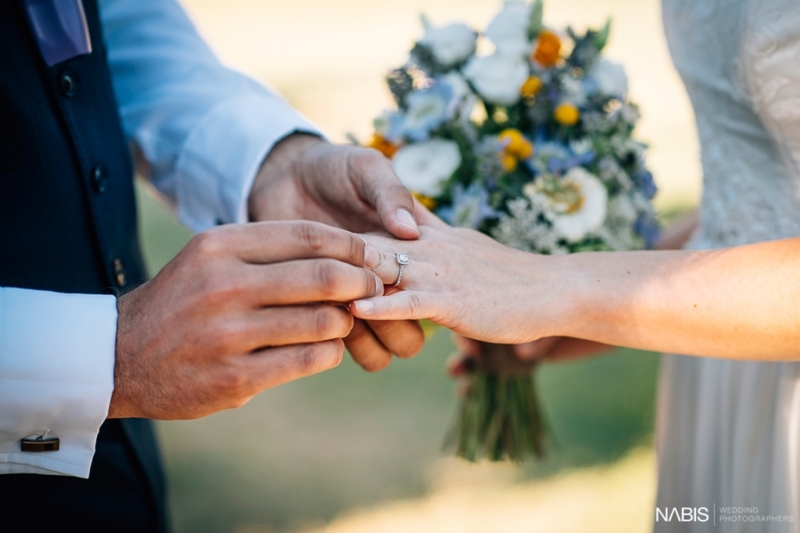 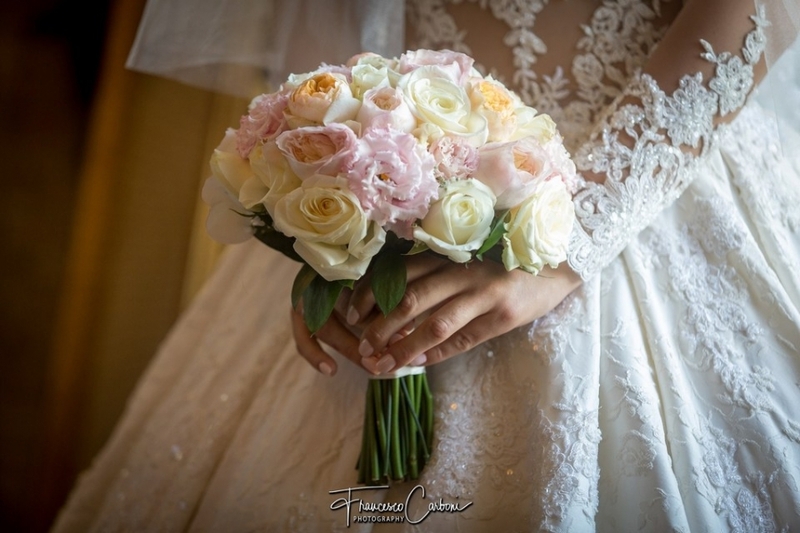 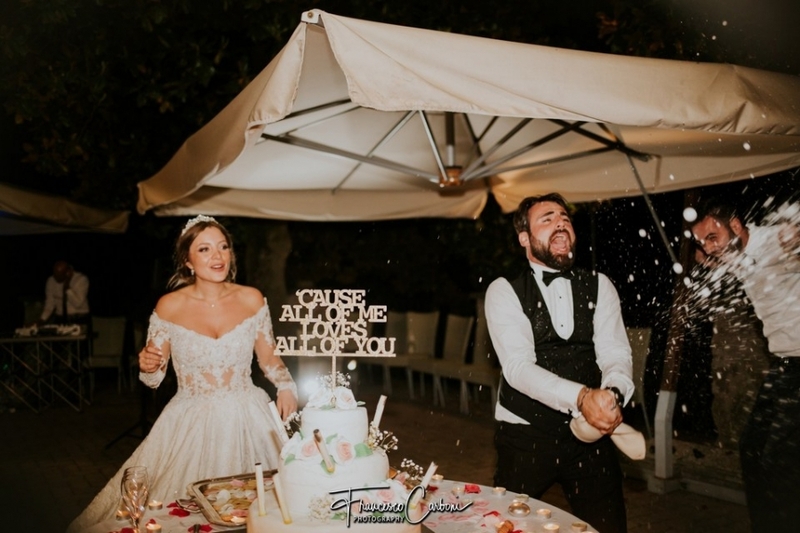 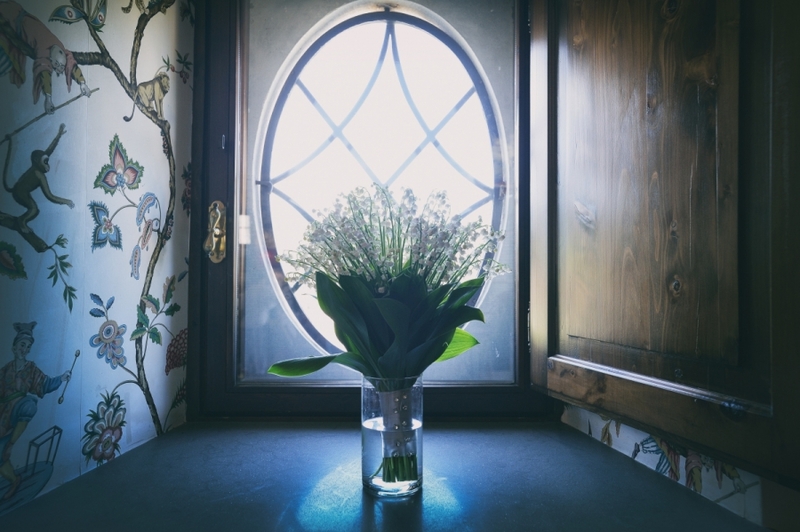 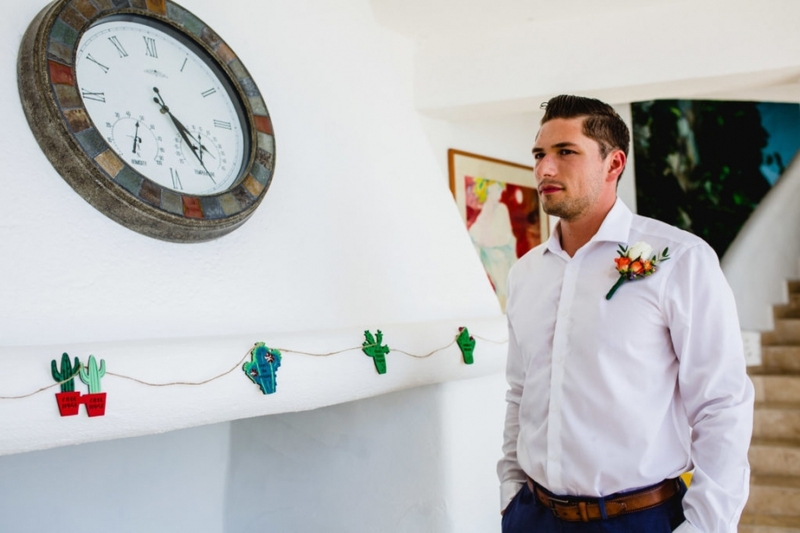 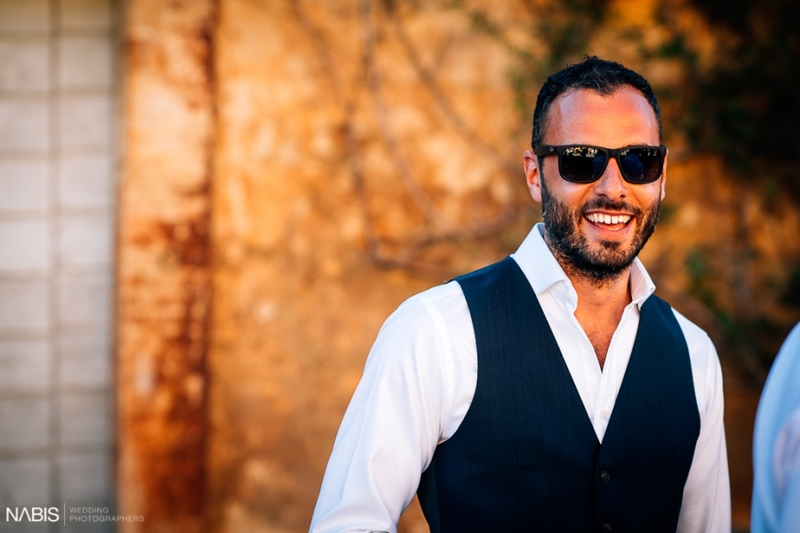 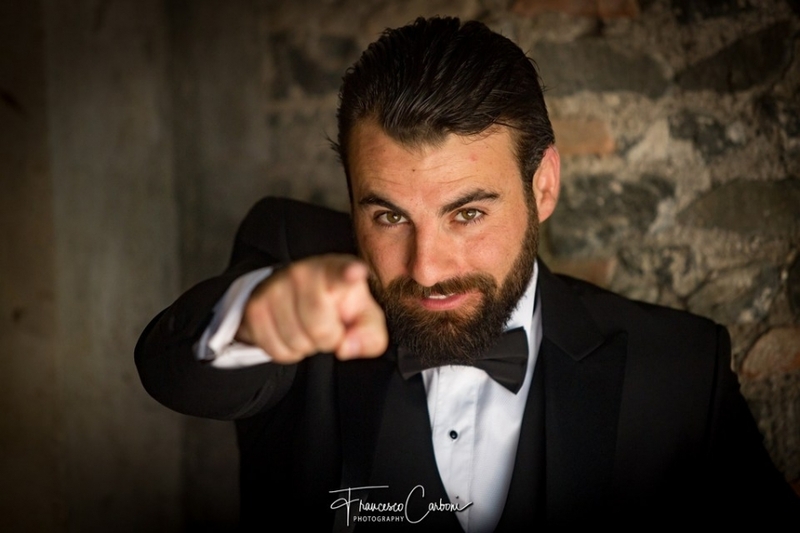 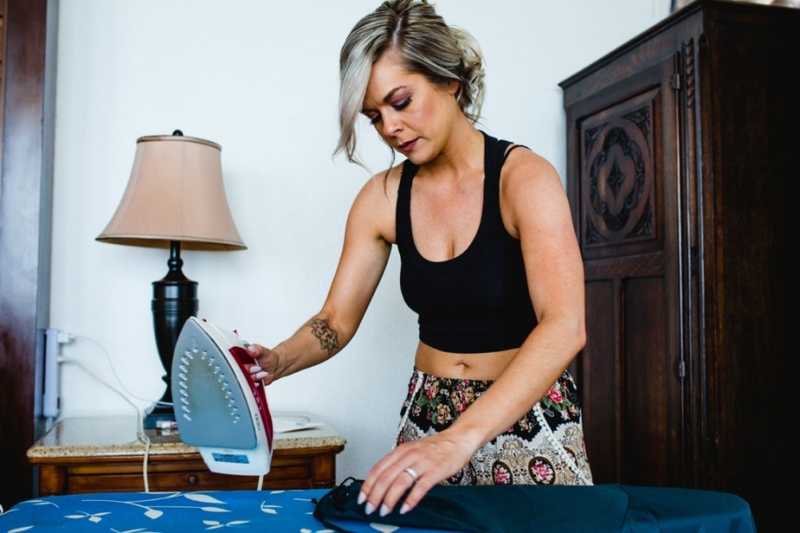 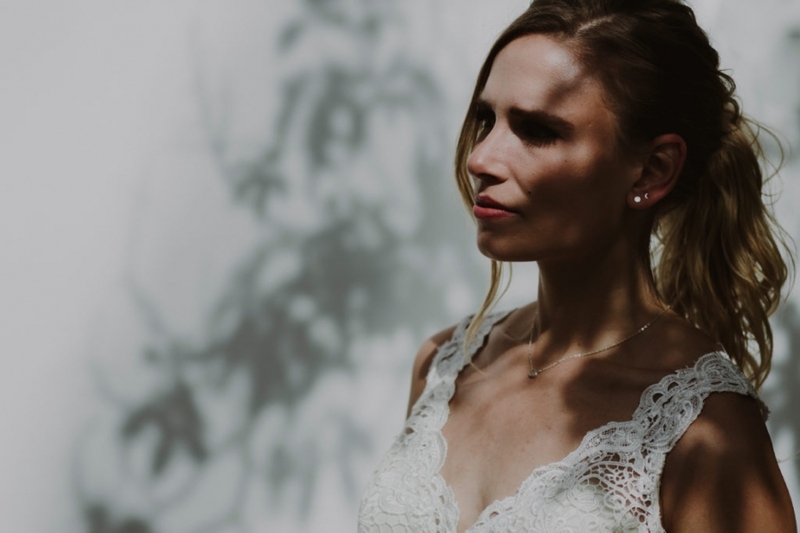 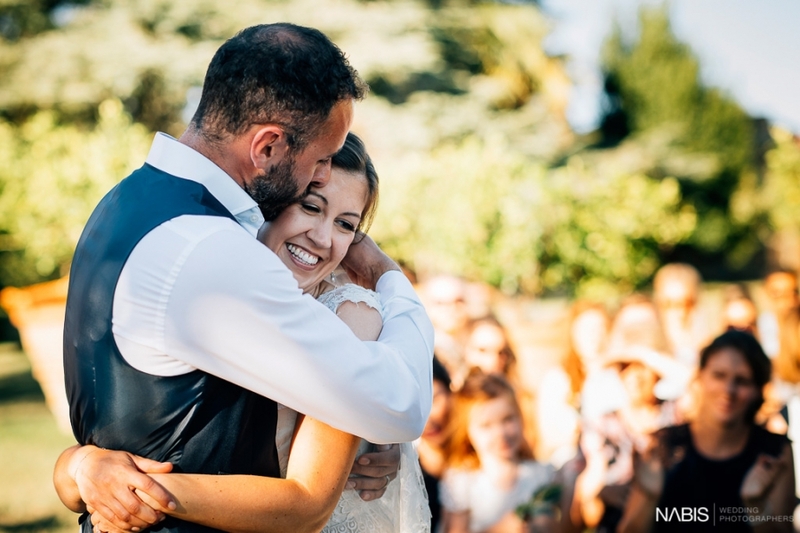 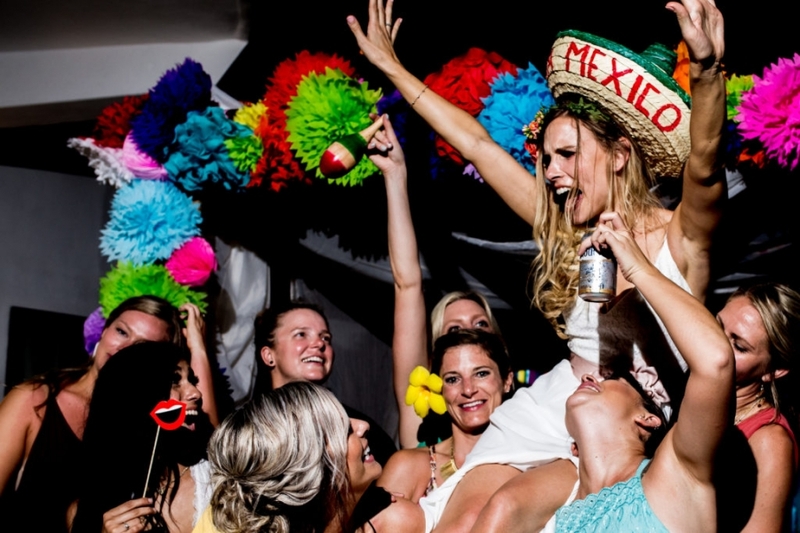 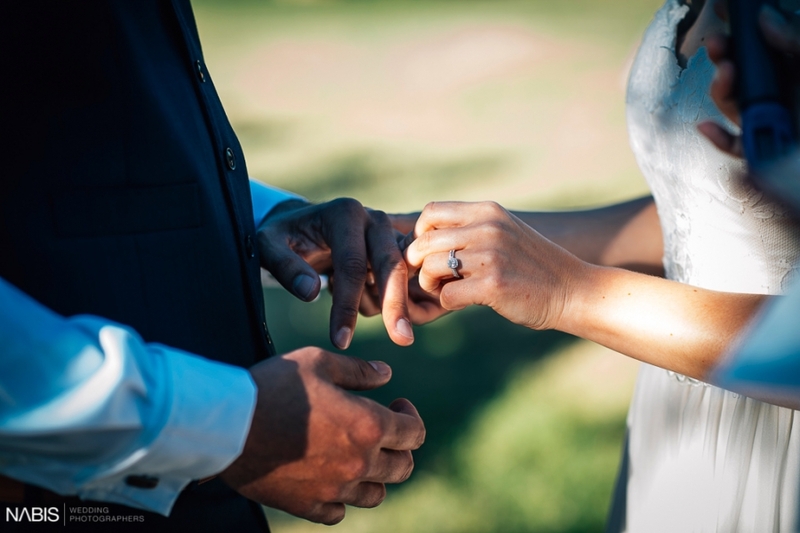 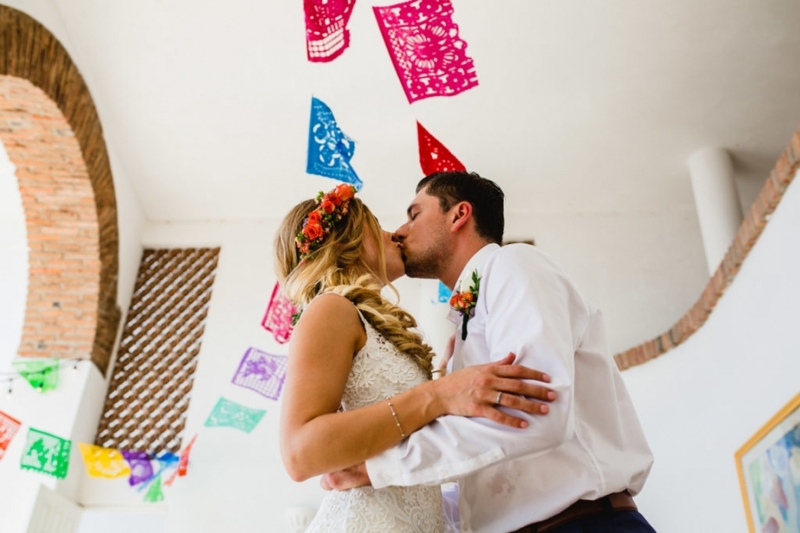 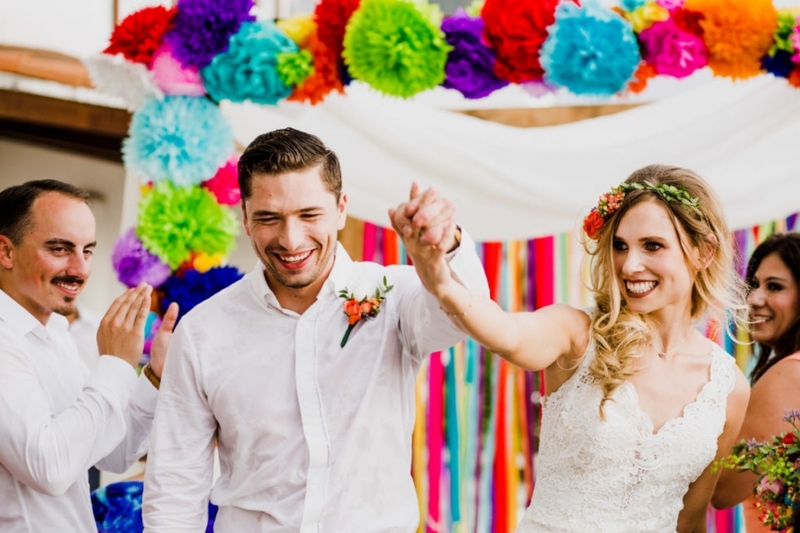 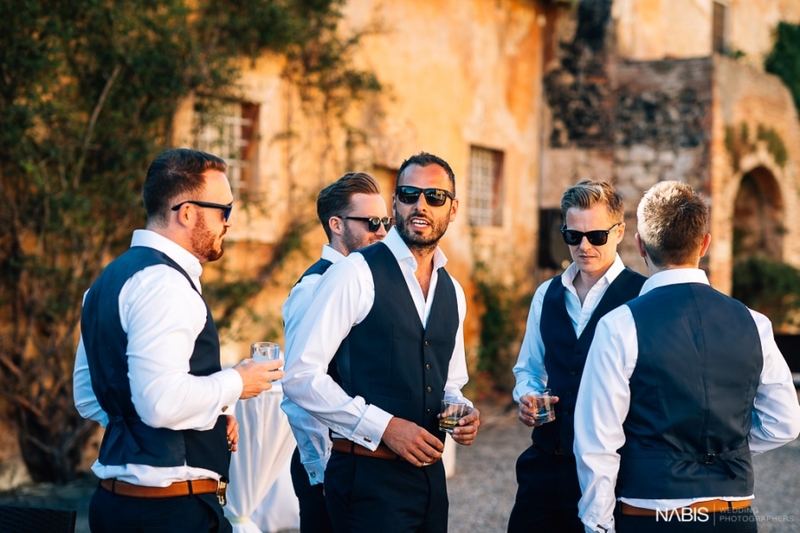 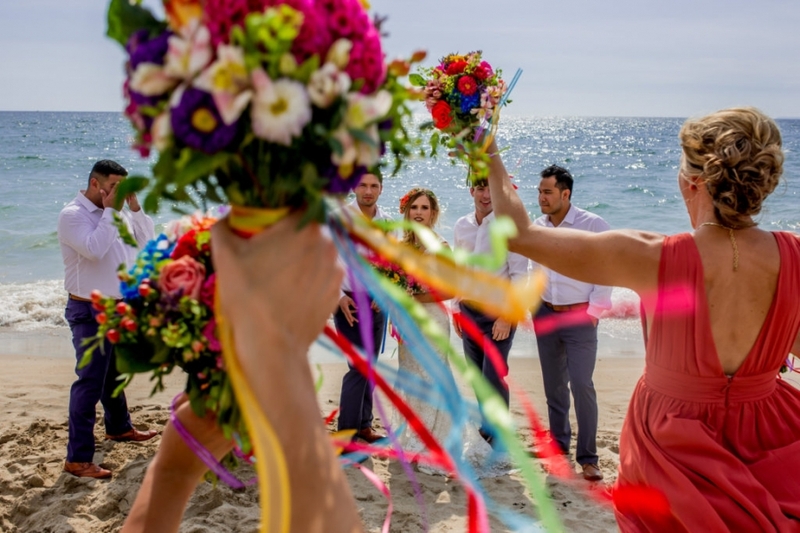 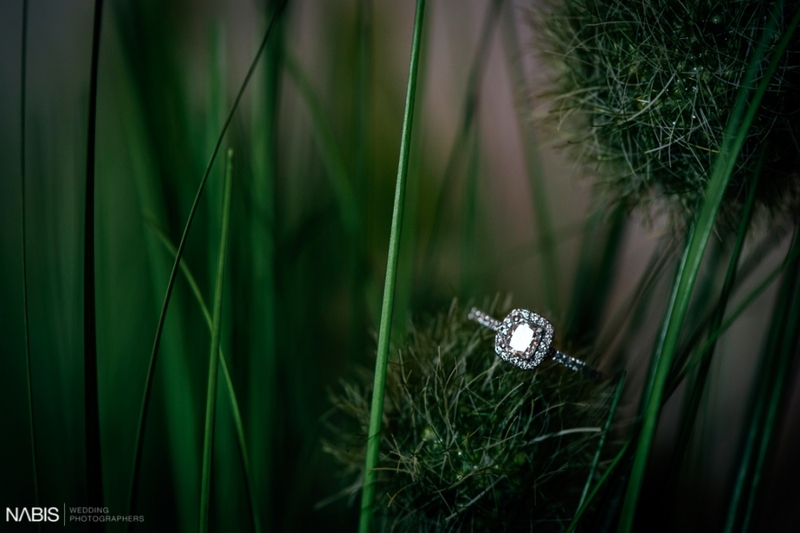 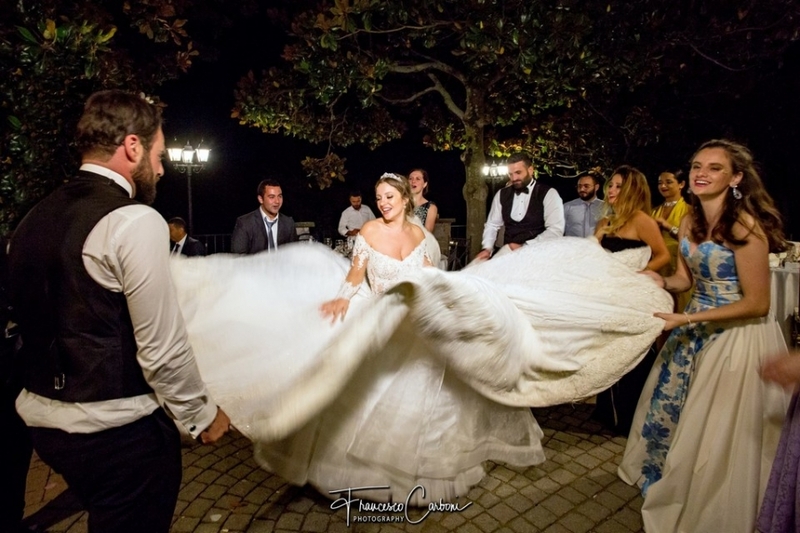 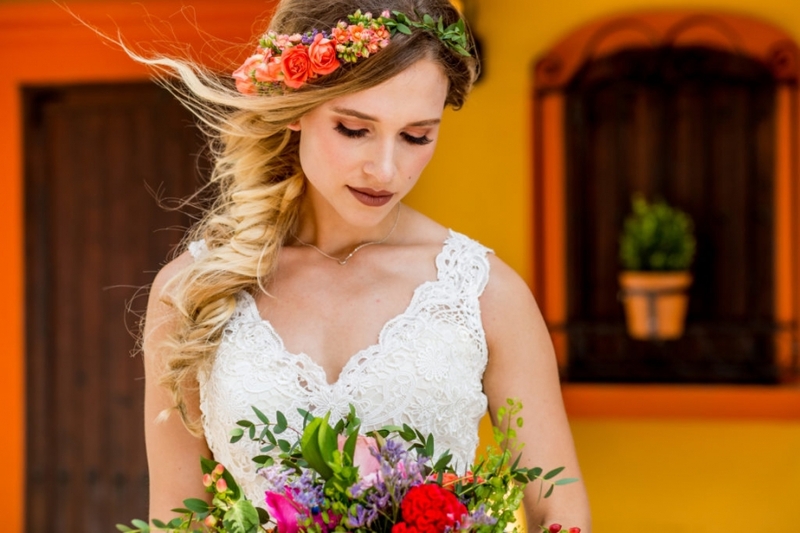 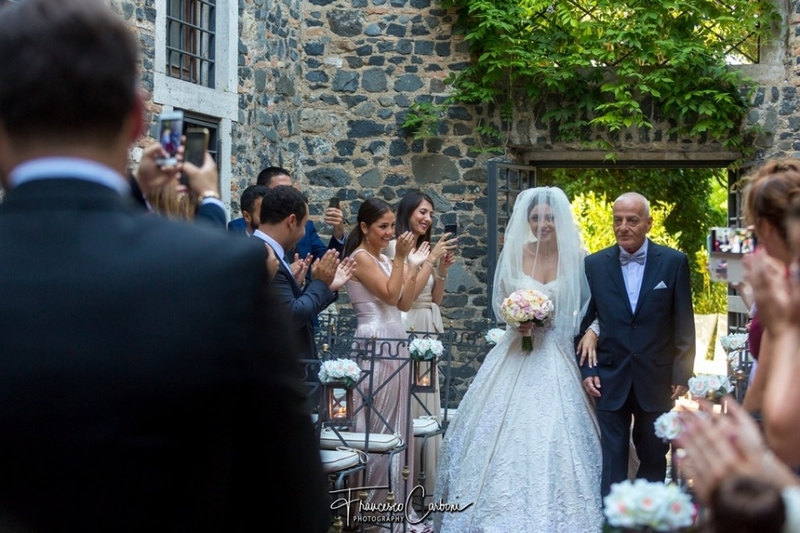 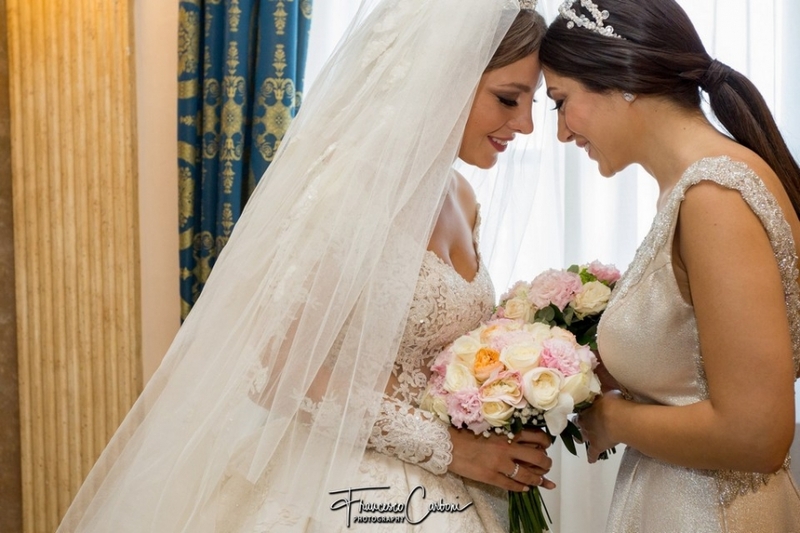 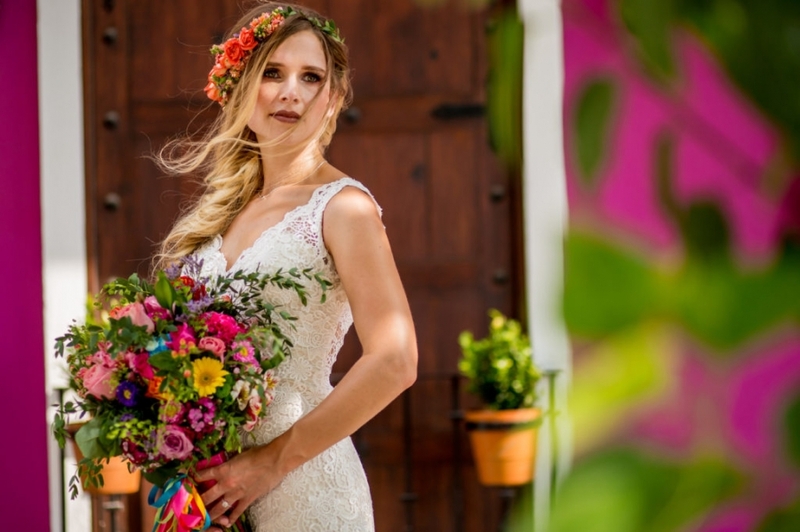 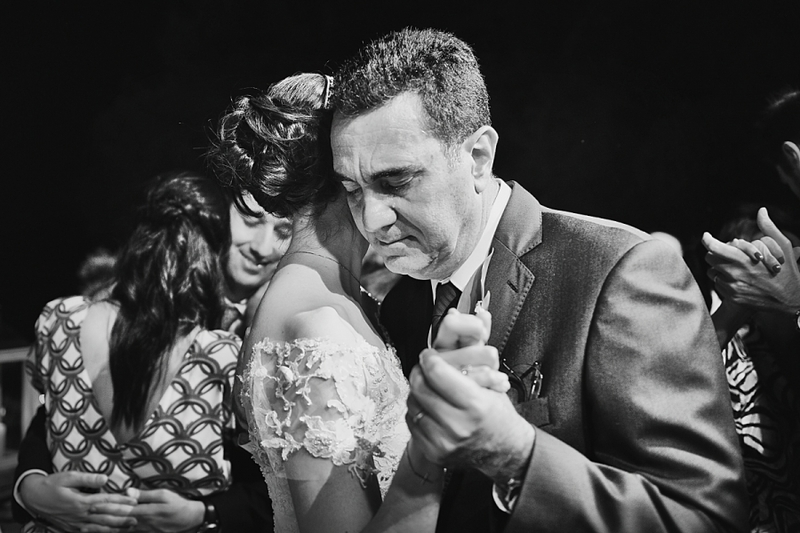 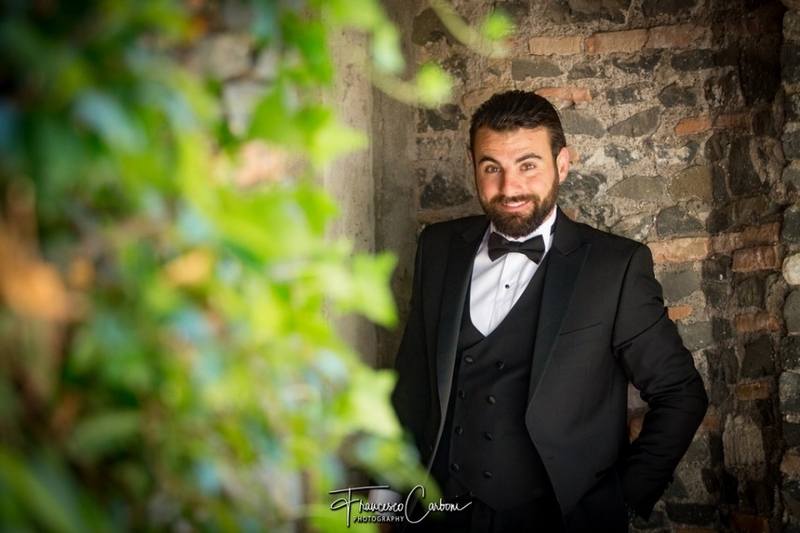 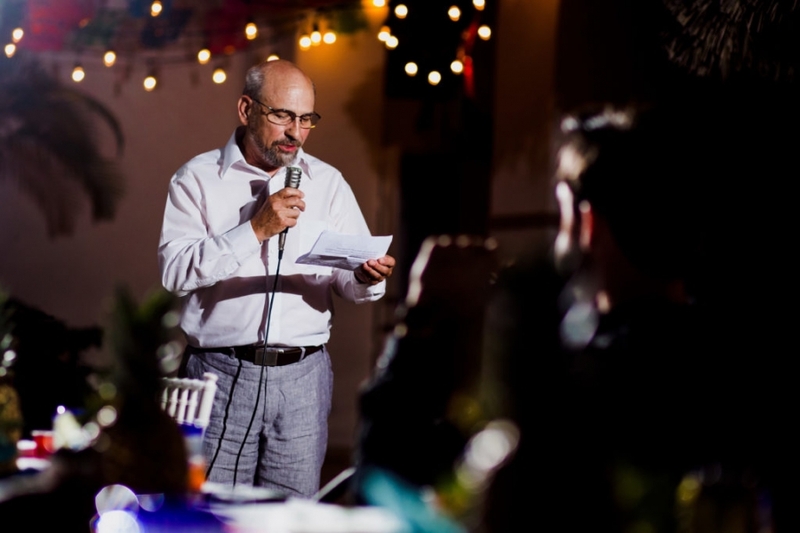 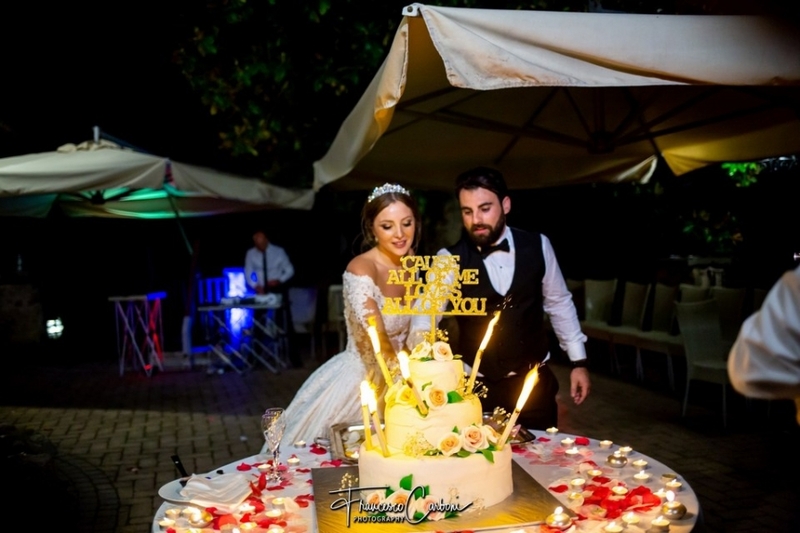 The entire wedding was planned by one of the most important international wedding planner, Robert Cohen, that had chosen the best in every field: florists, music and lights, caterer, video, and photographer. 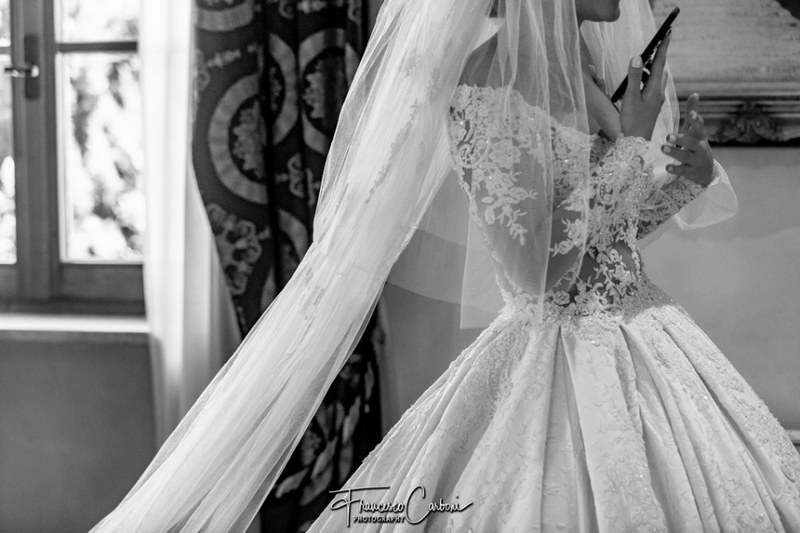 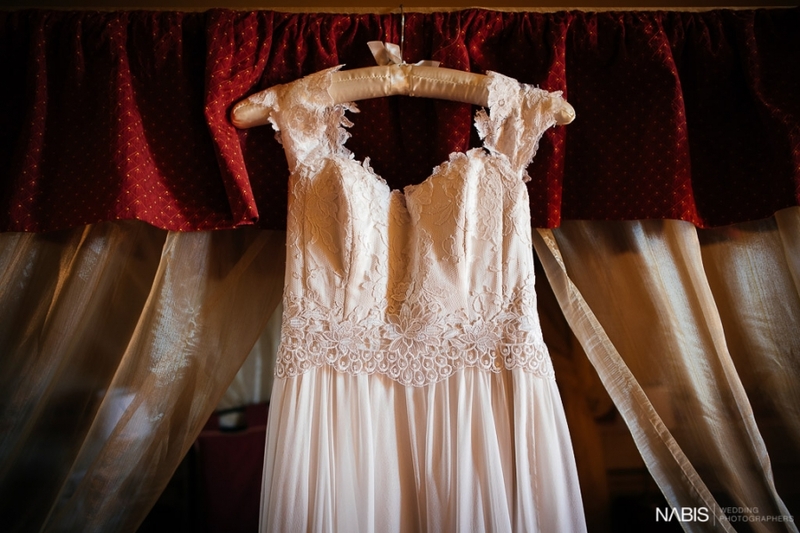 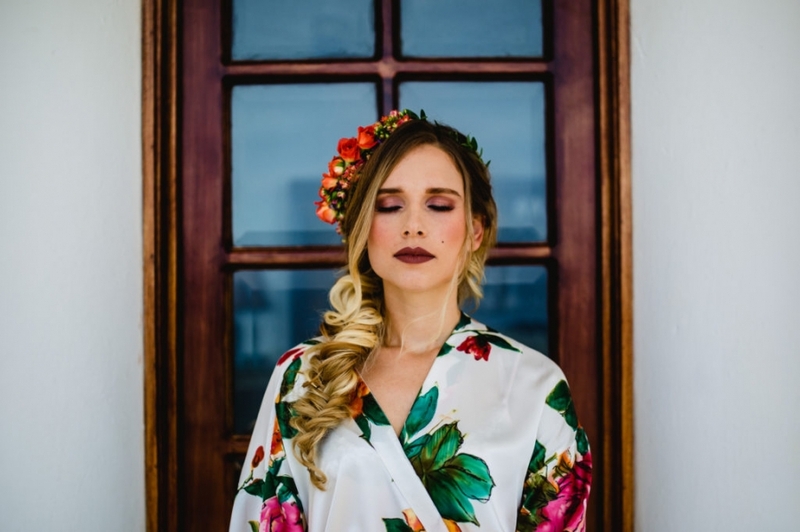 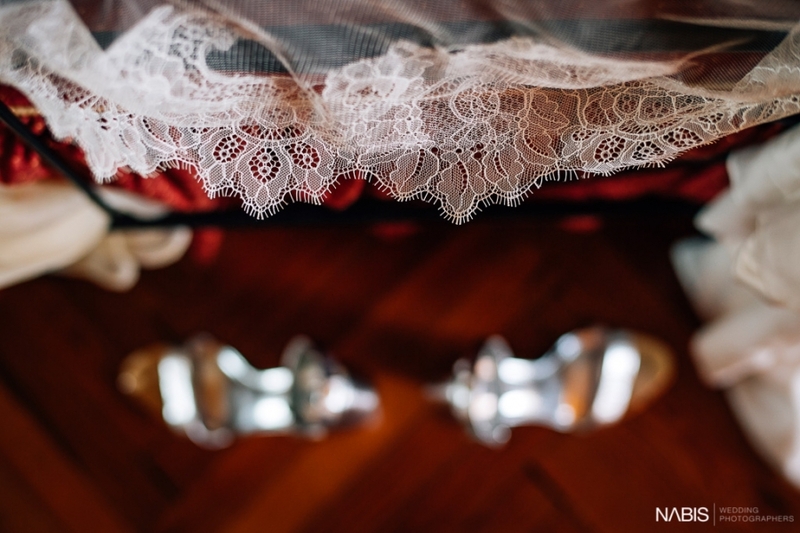 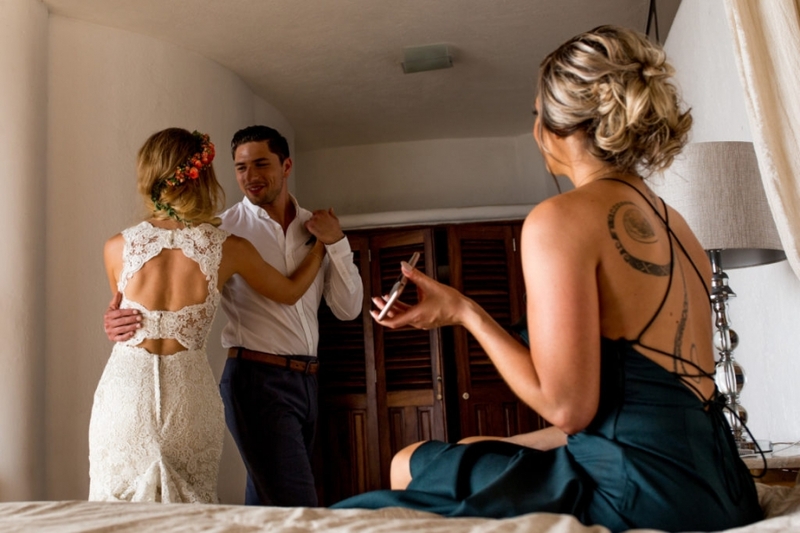 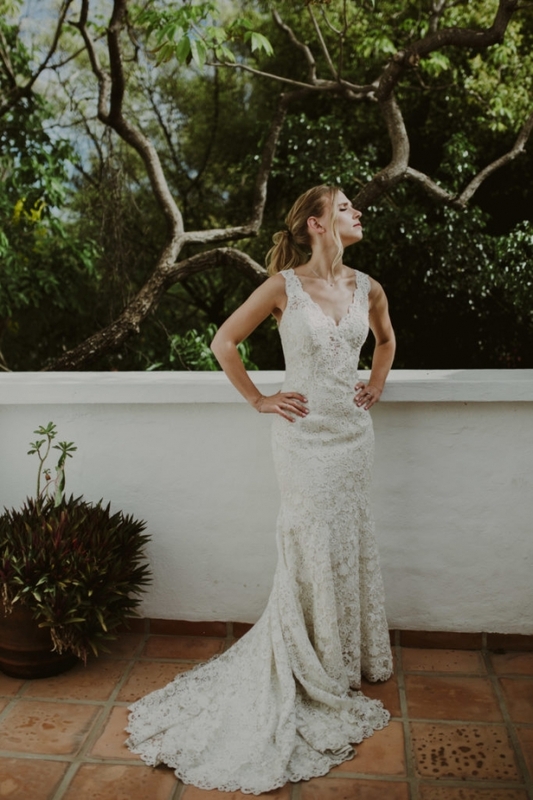 The bride’s dress has been made in Brazil by two of the most famous wedding tailor of the country, they were at the wedding as guests, and they helped the bride during her dressing. 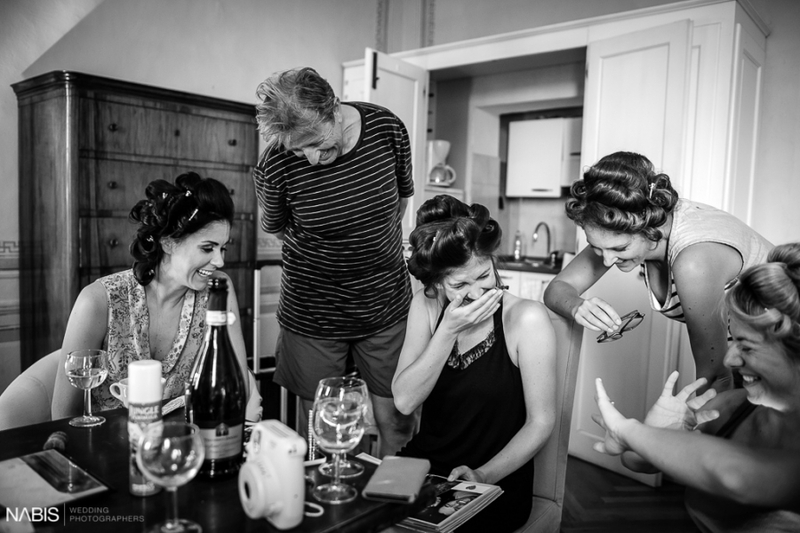 My team was composed by me and two others photographers. 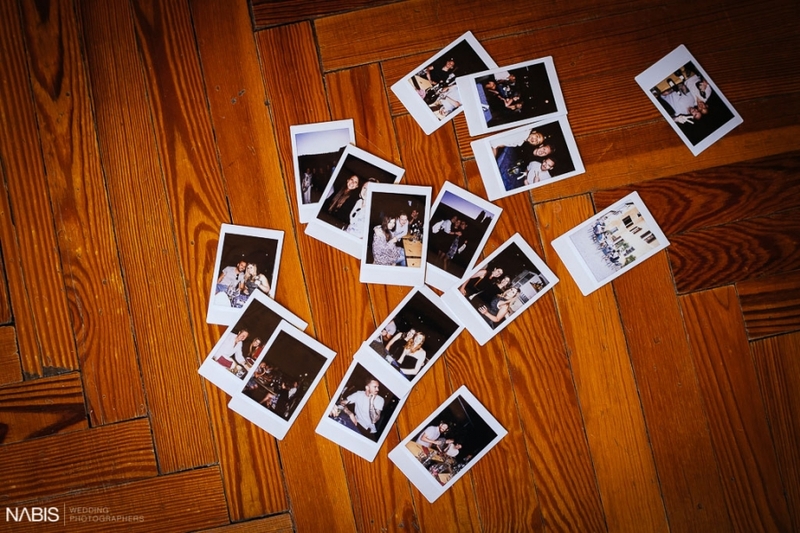 Each of us was involved in different things. 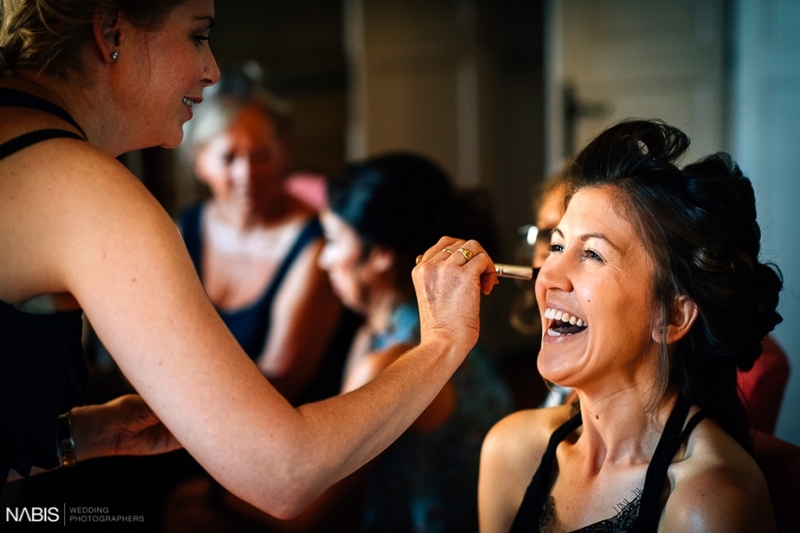 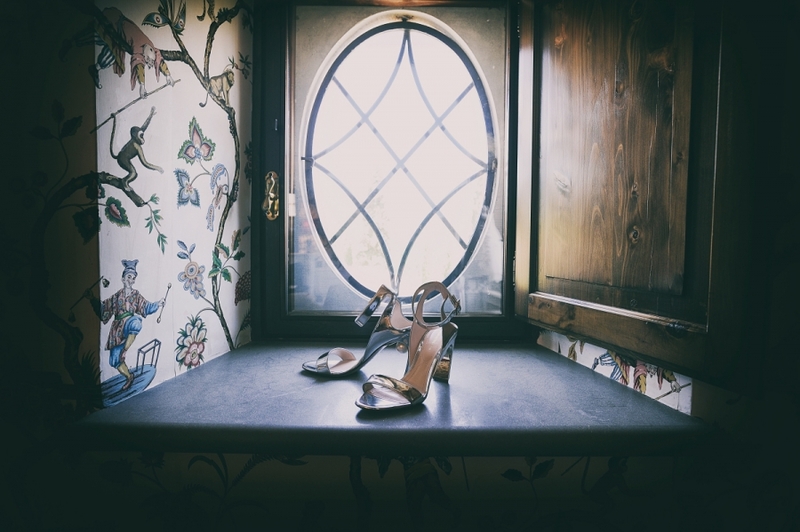 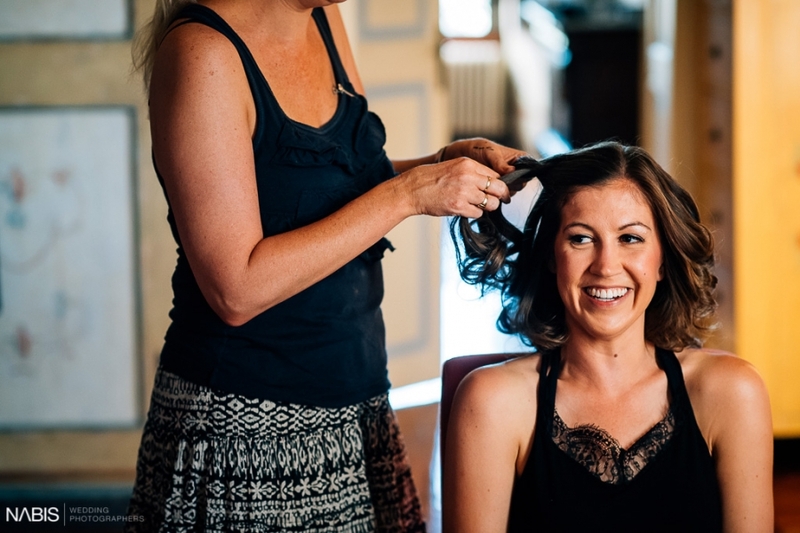 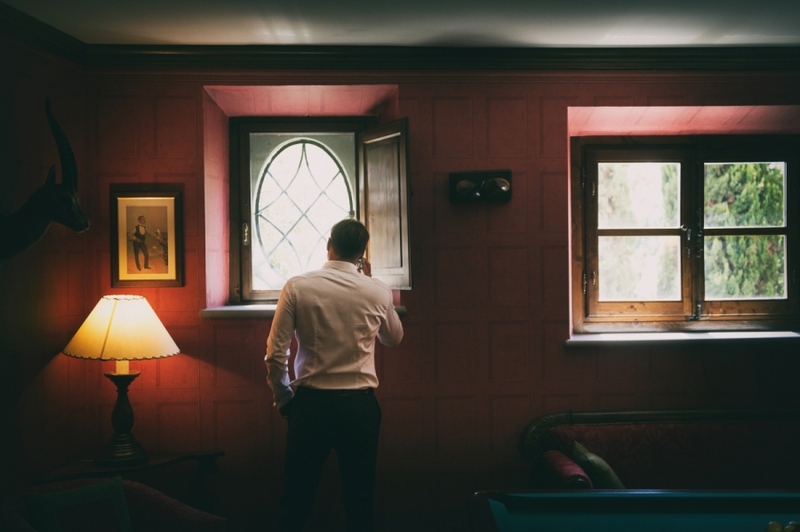 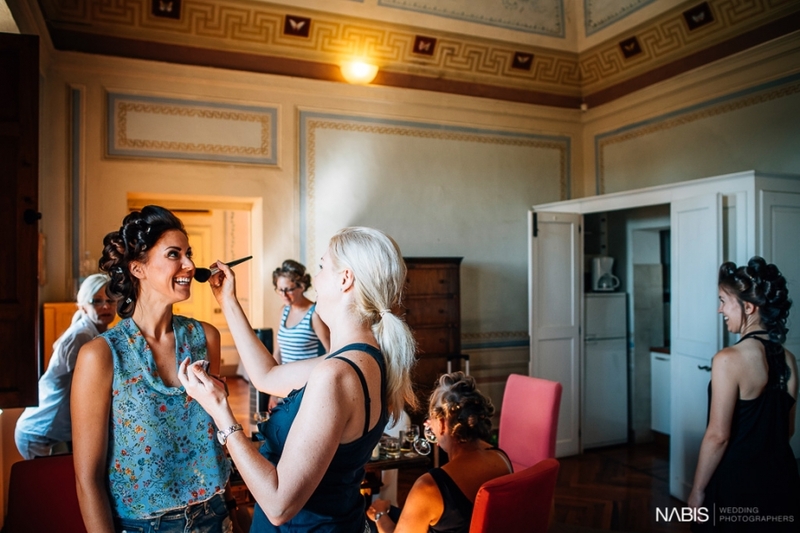 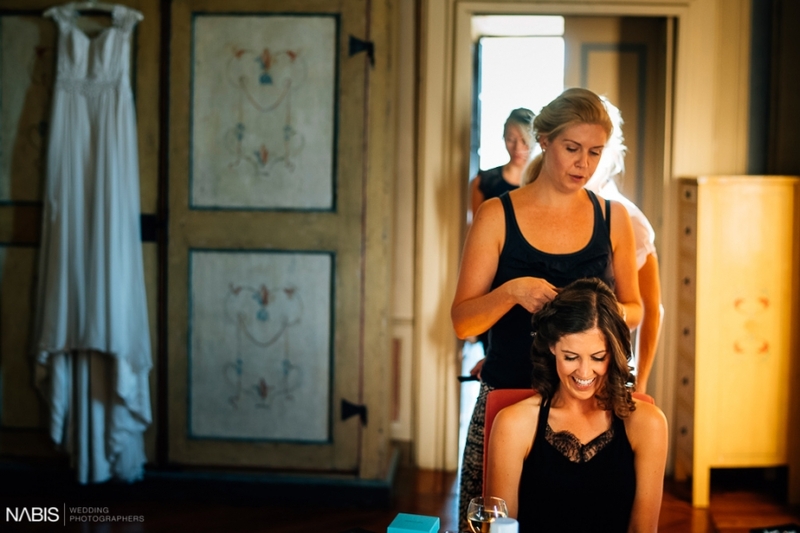 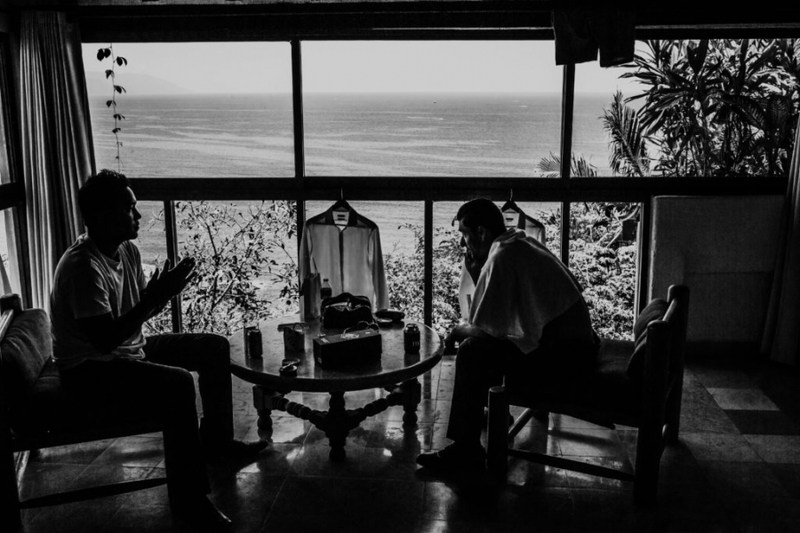 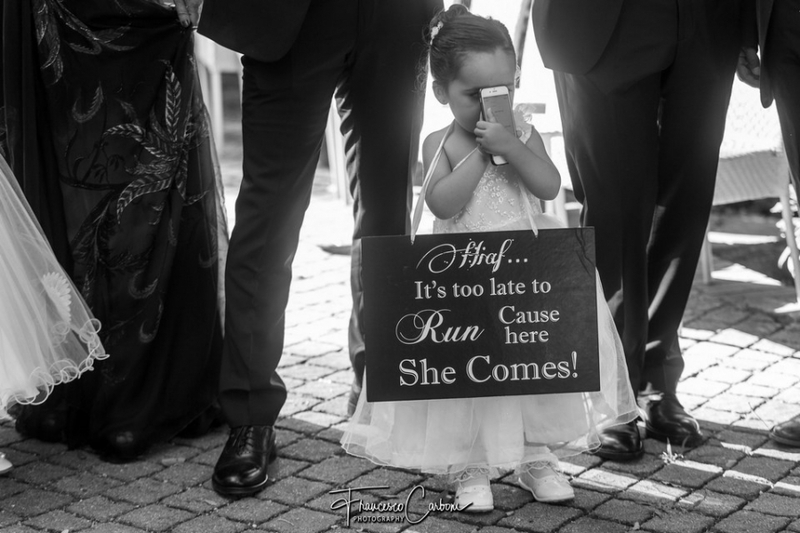 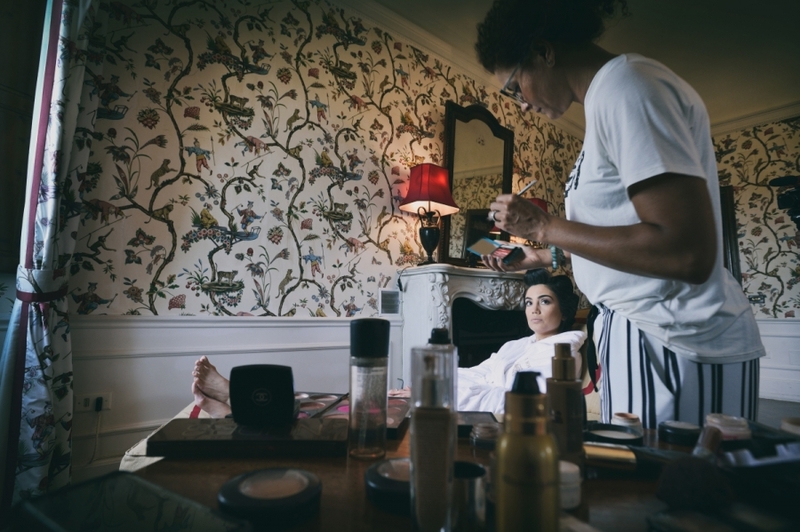 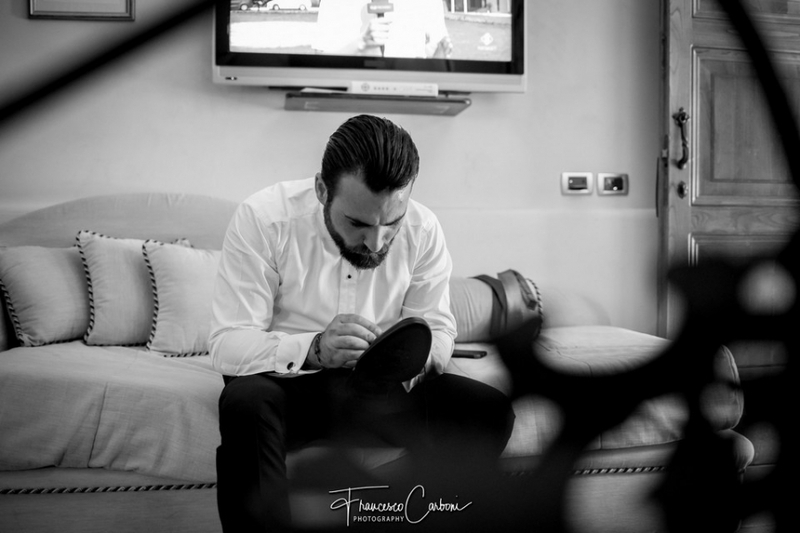 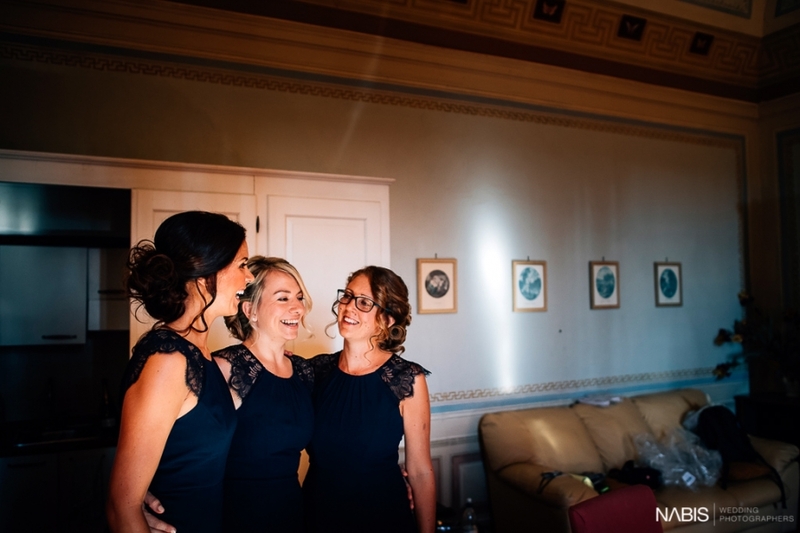 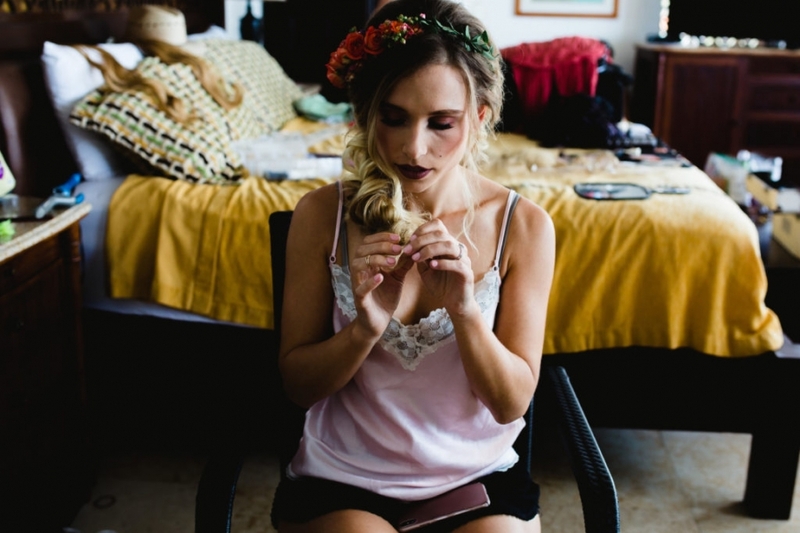 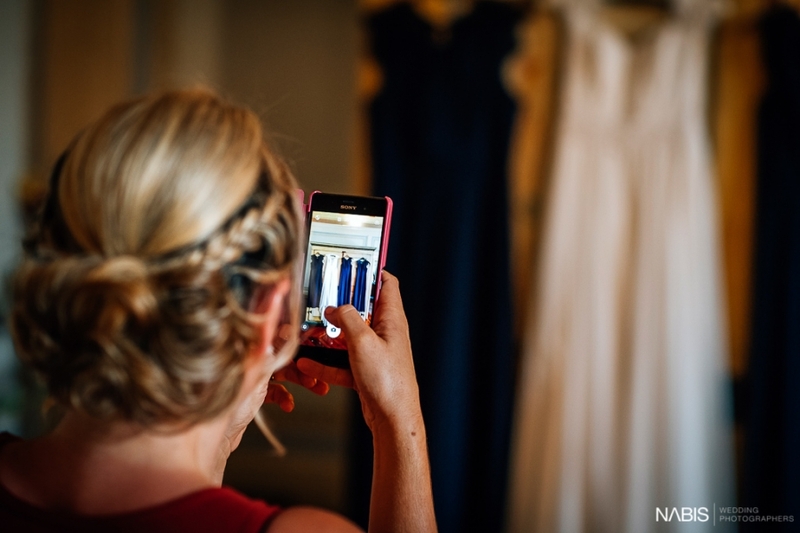 One with the bride, one with the groom – alone during their getting ready and together from the ceremony – and the other took photos of the details and followed the guests. 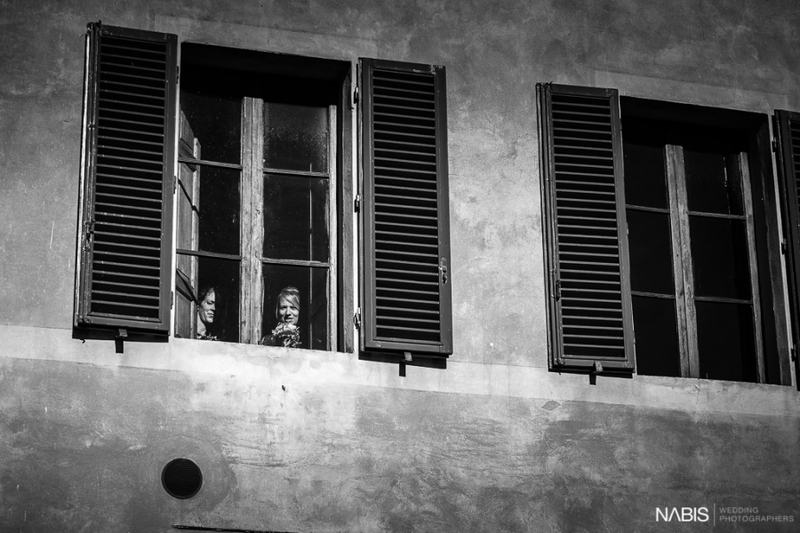 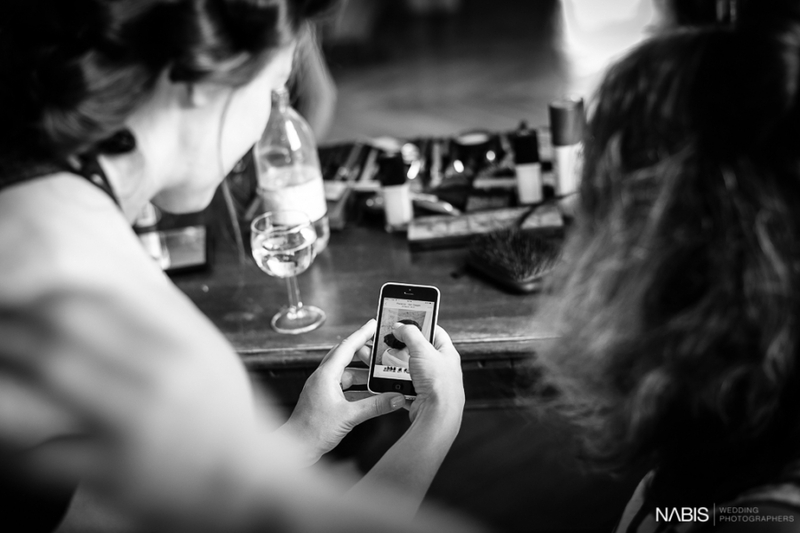 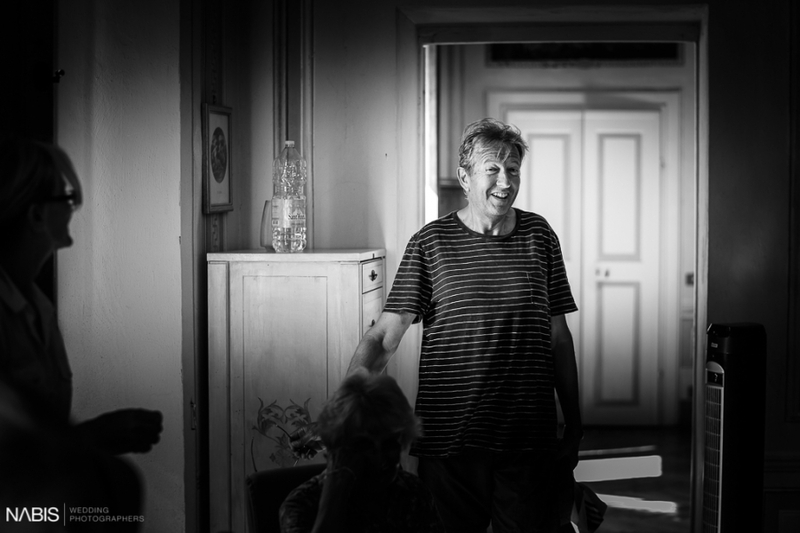 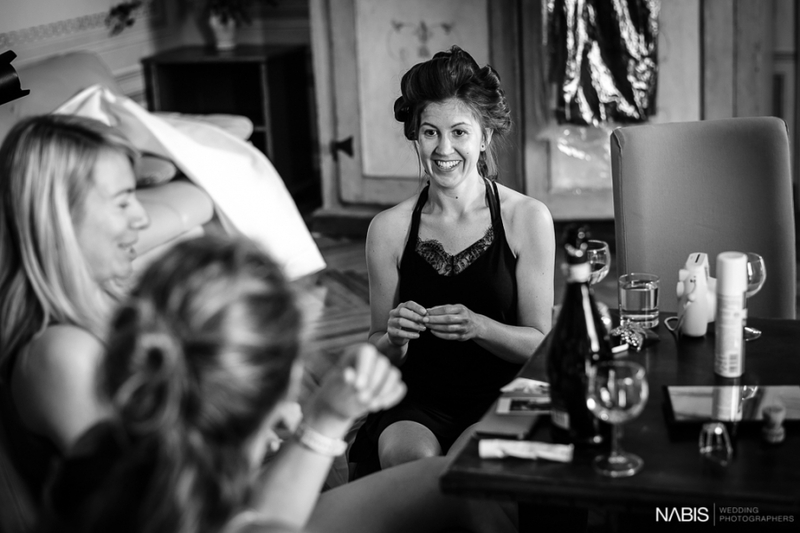 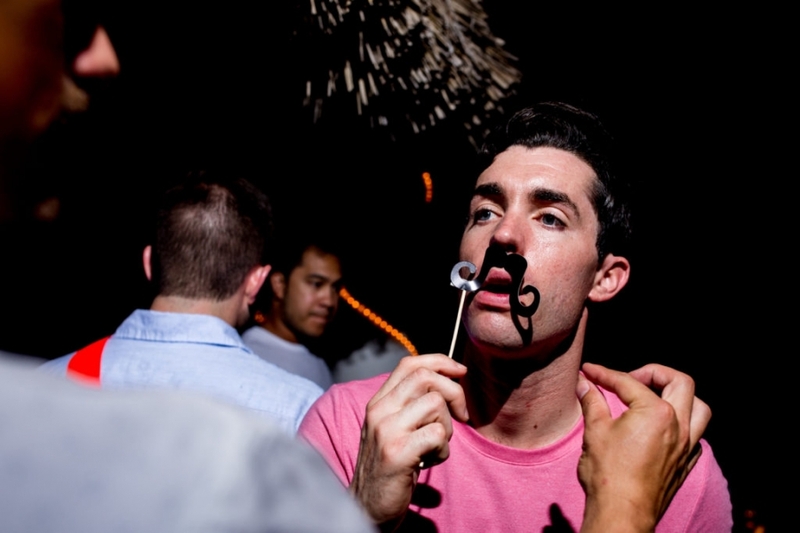 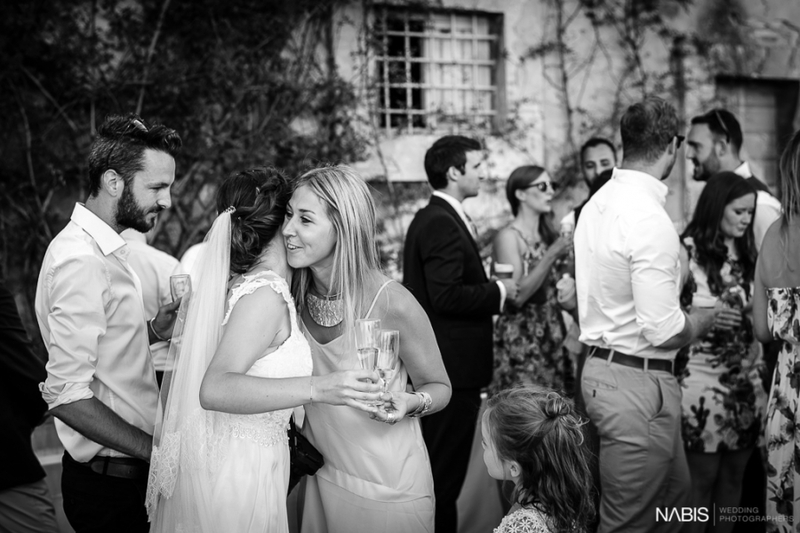 I’ve worked mostly of the day in a photojournalistic style, catching candid moments and spontaneous situations. 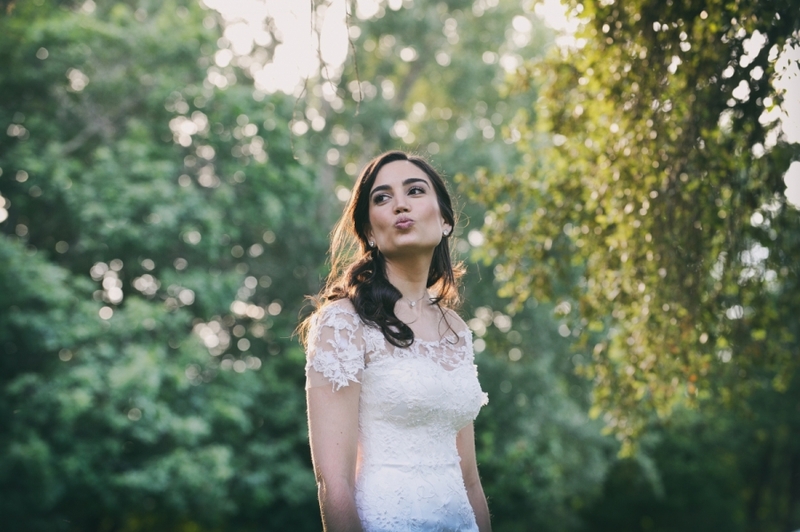 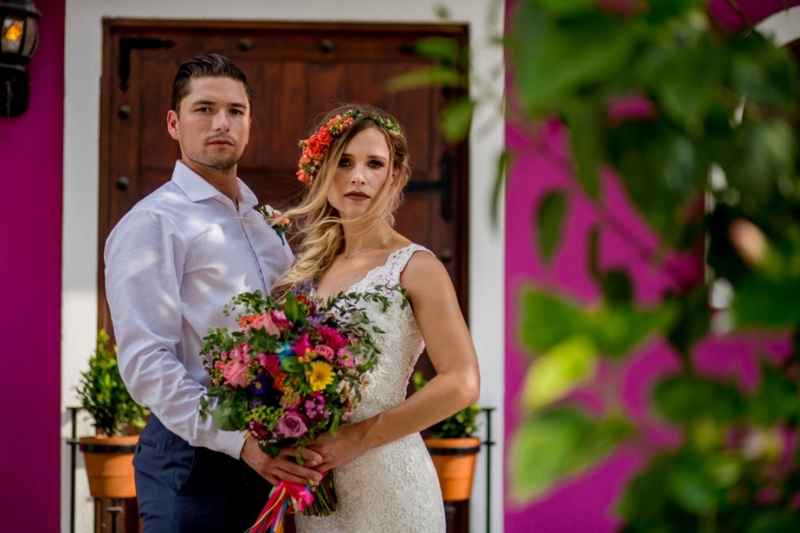 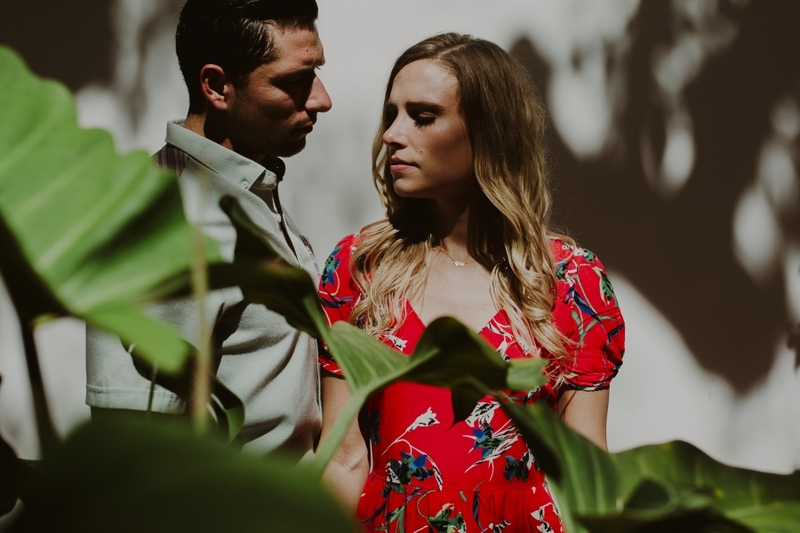 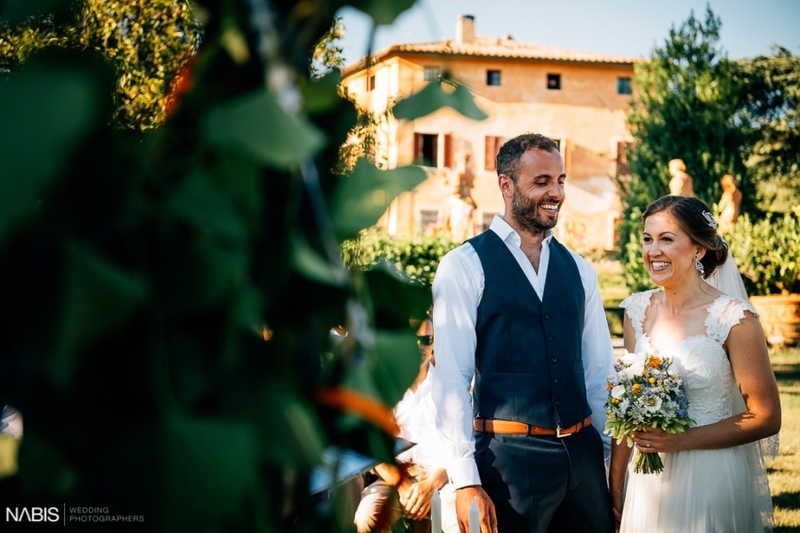 During the couple photo session I’ve moved in the Borro’s garden and old village when the light was good for intimate atmosphere: before and during the sunset – golden hour – and just before darkness – blue hour – so to have the better result in photography. 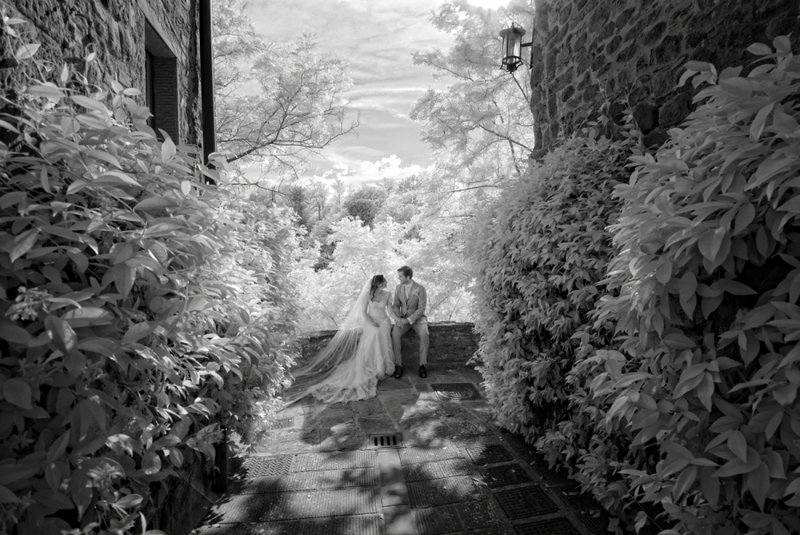 I’ve also use infrared photography. 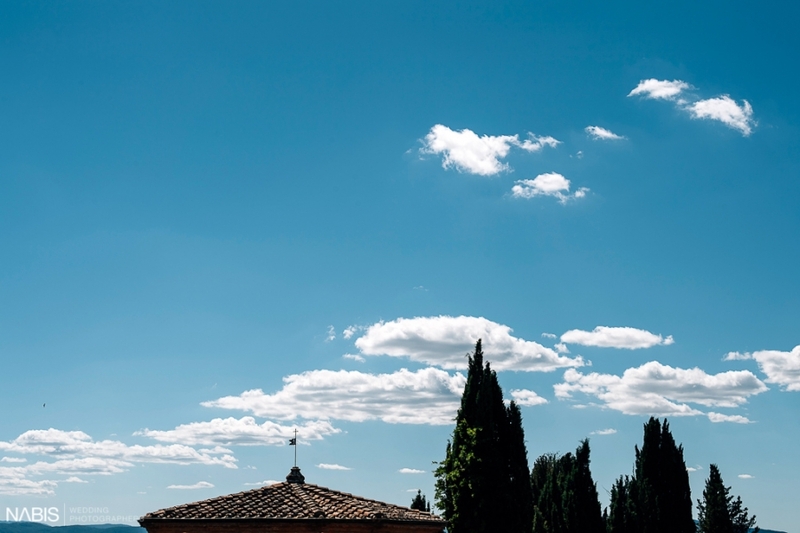 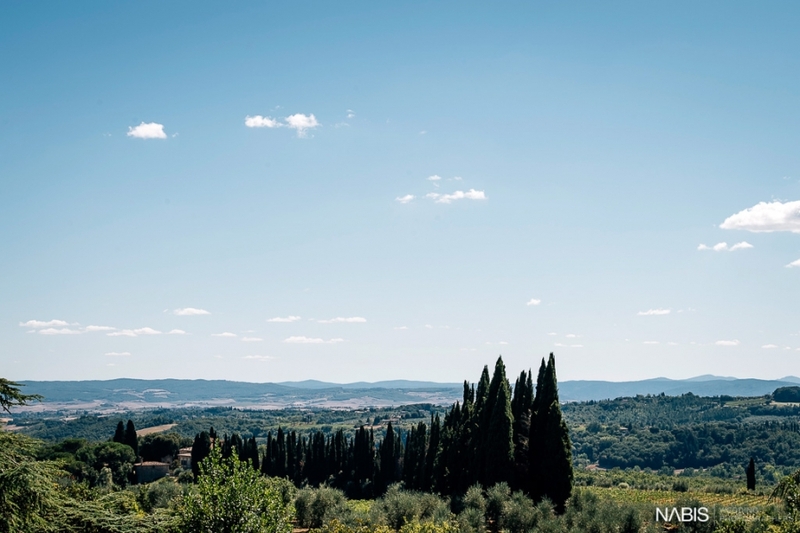 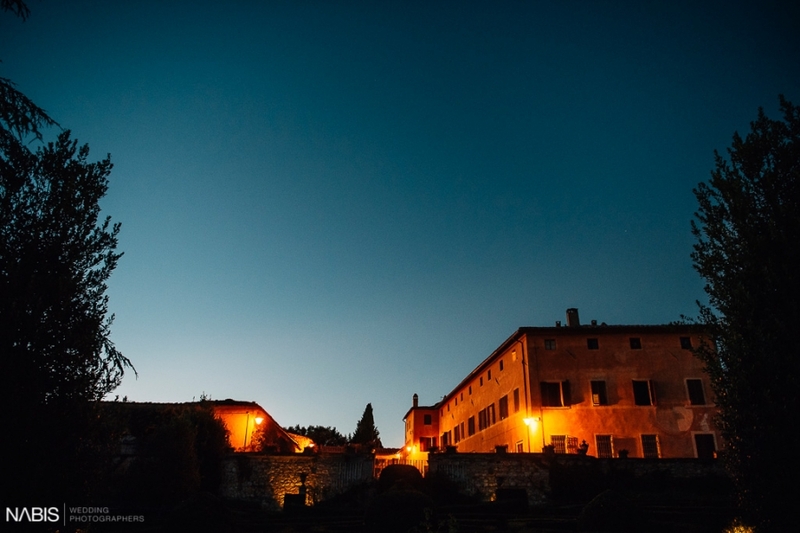 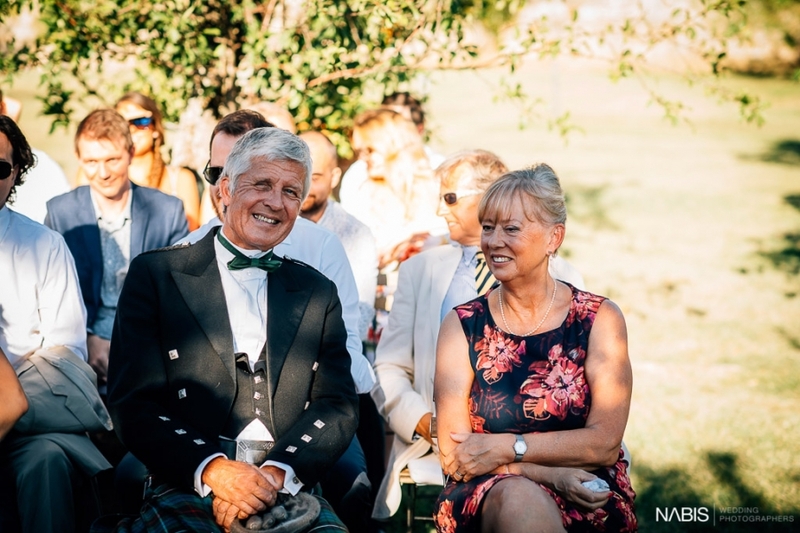 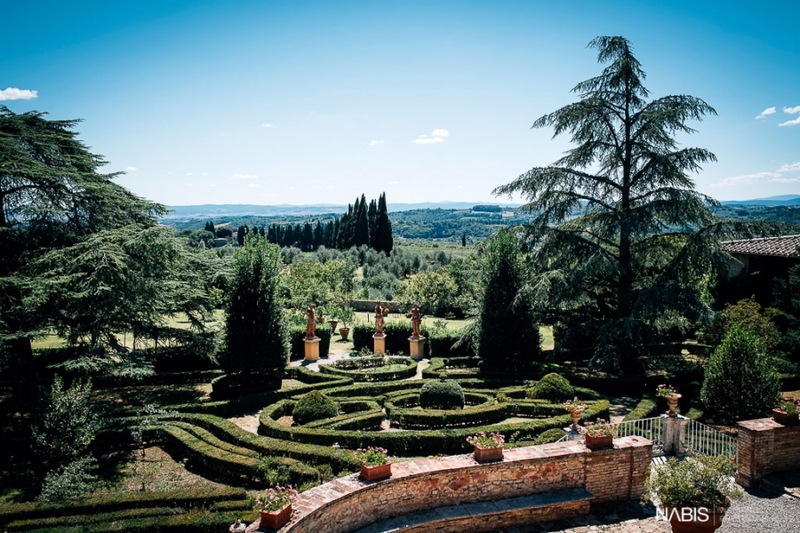 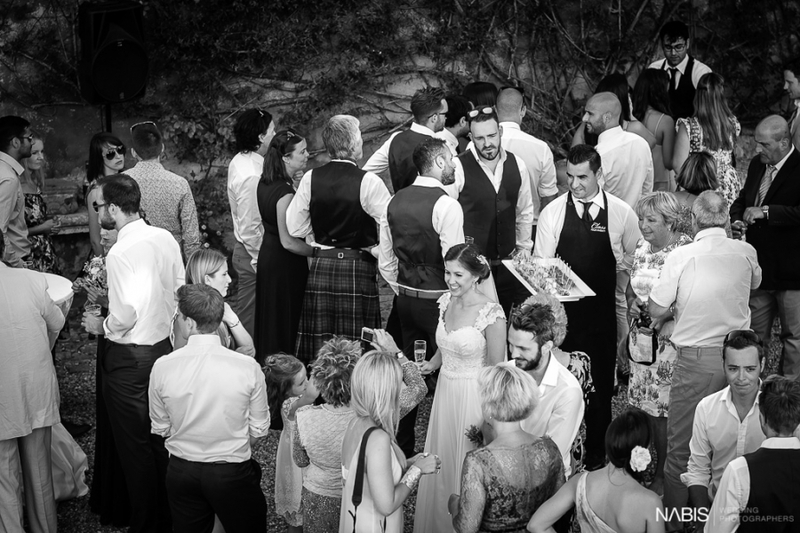 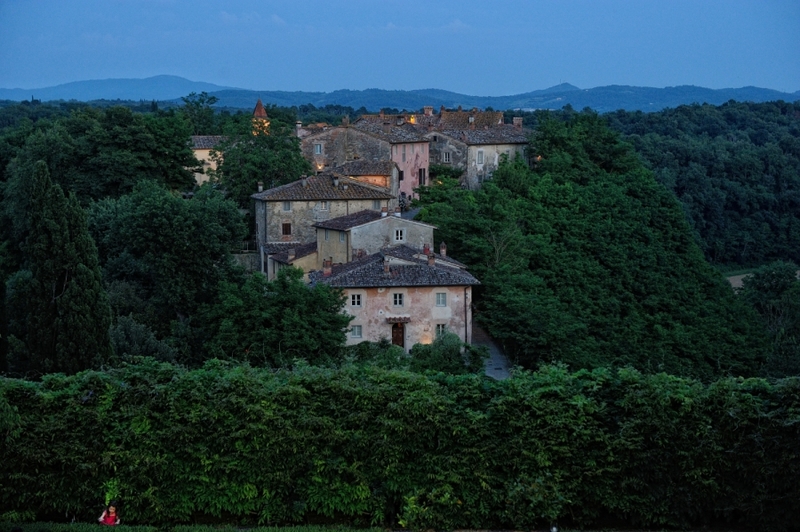 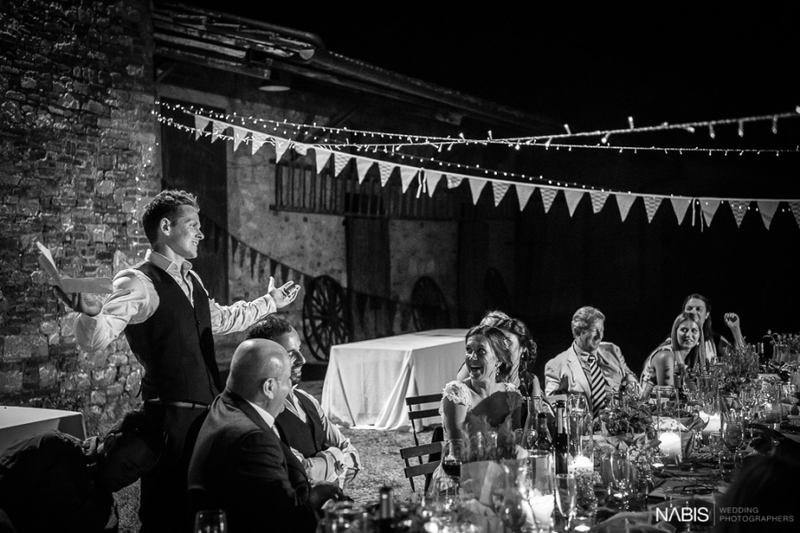 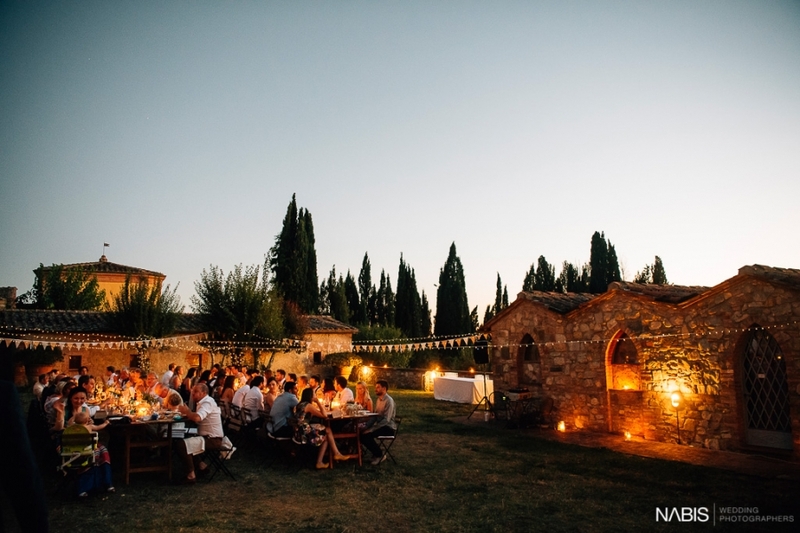 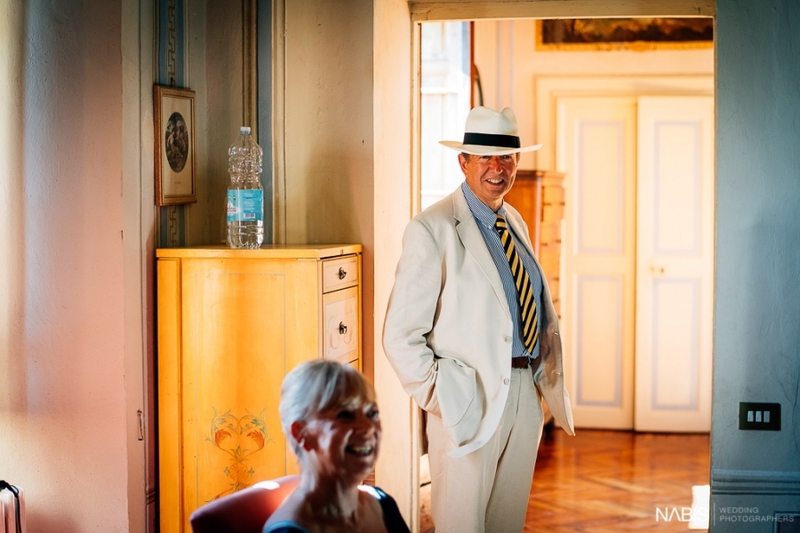 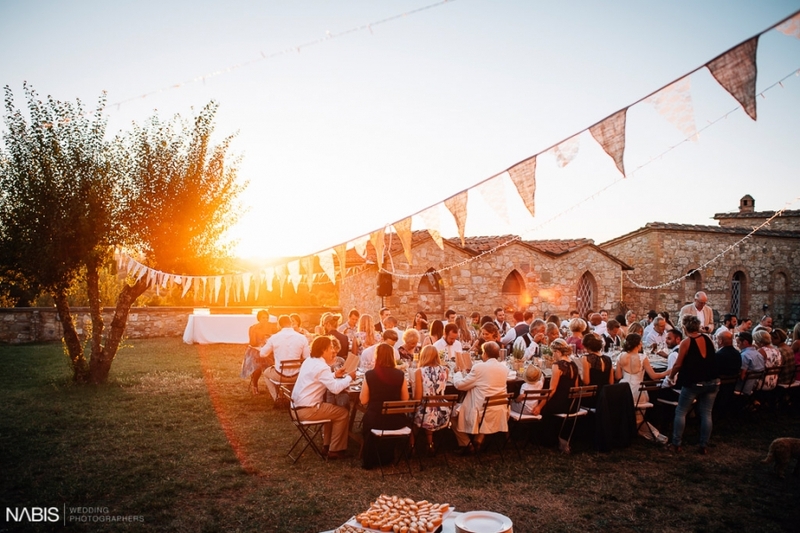 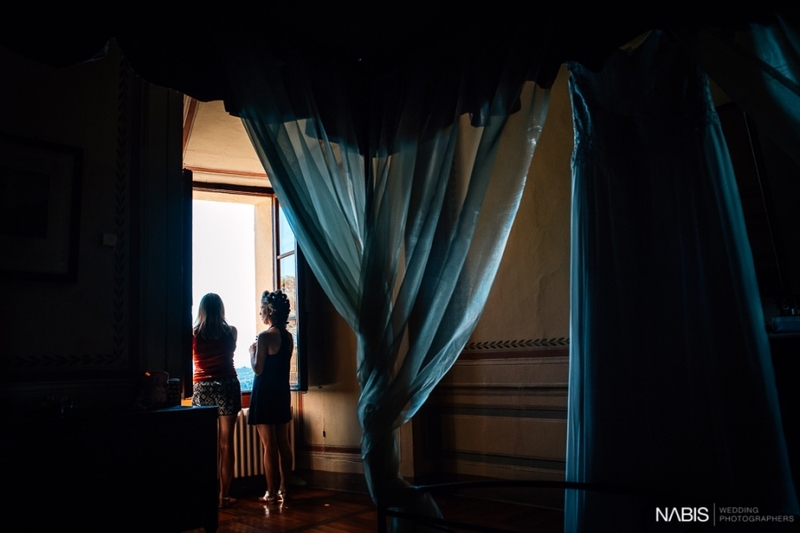 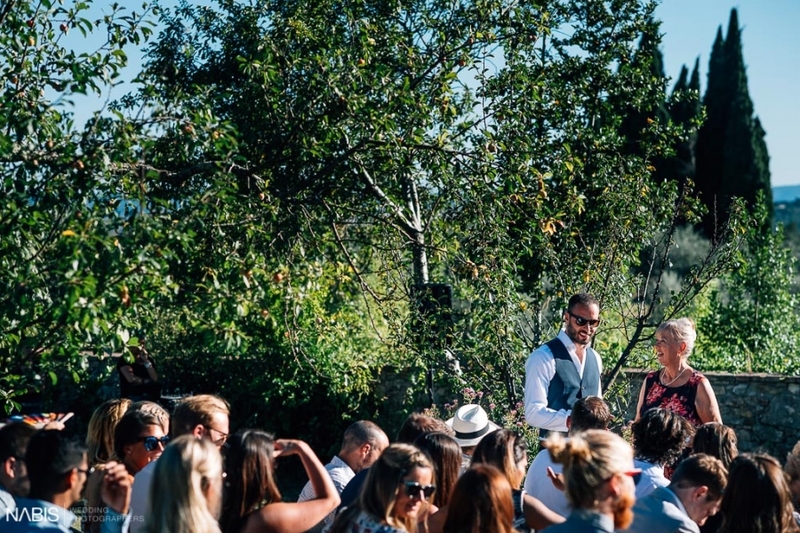 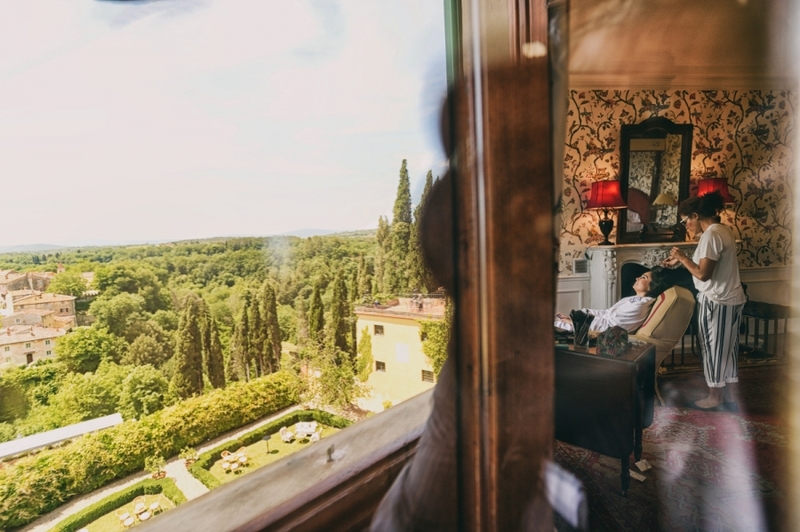 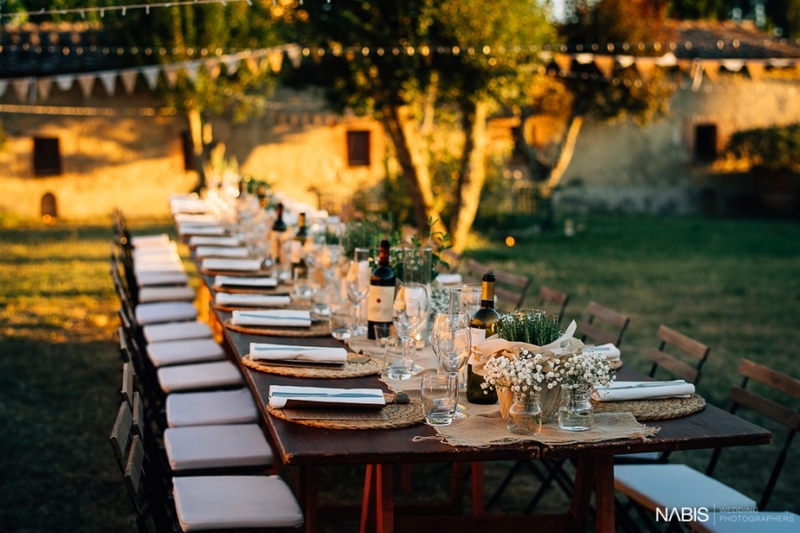 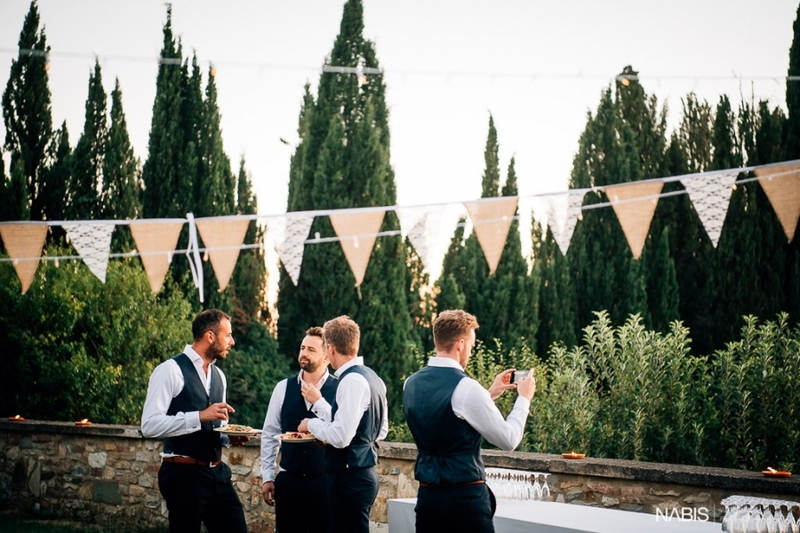 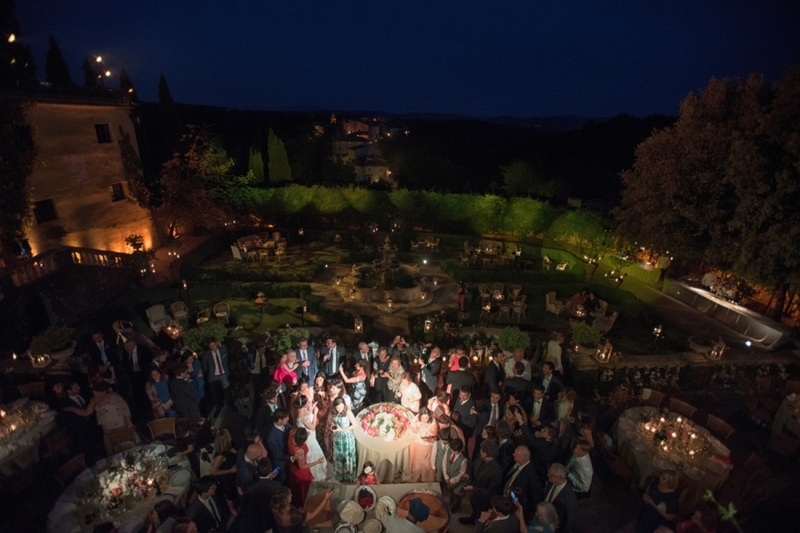 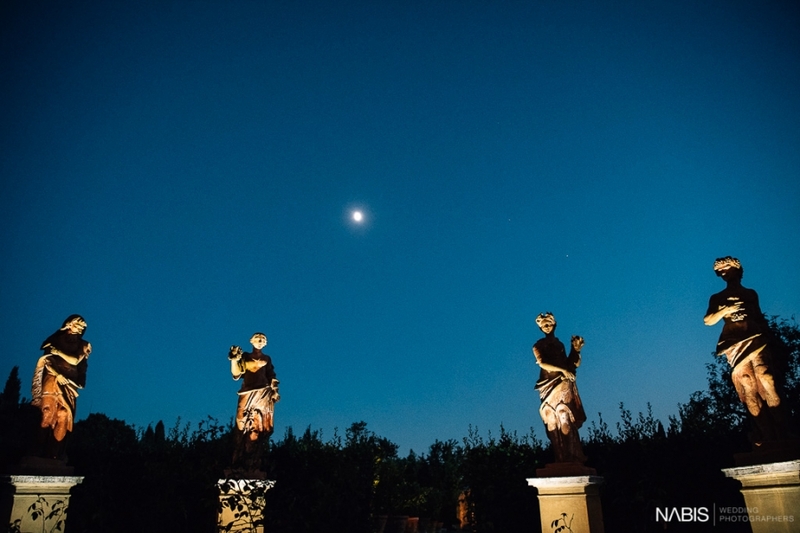 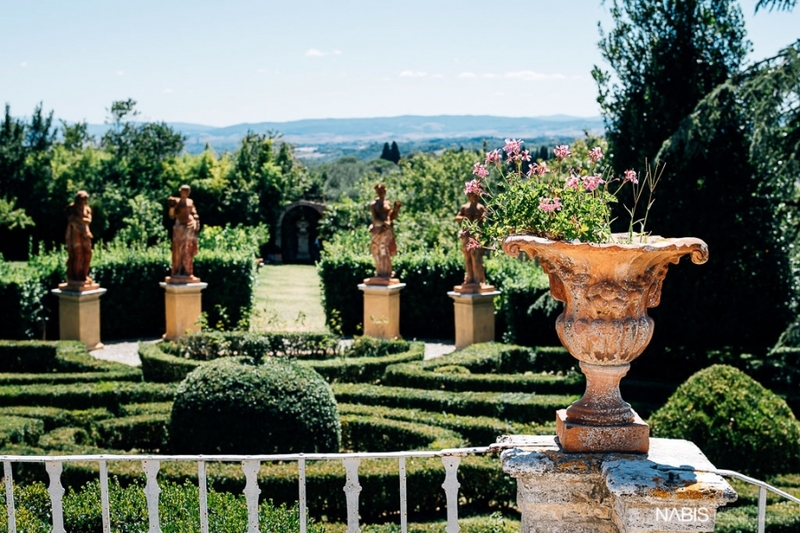 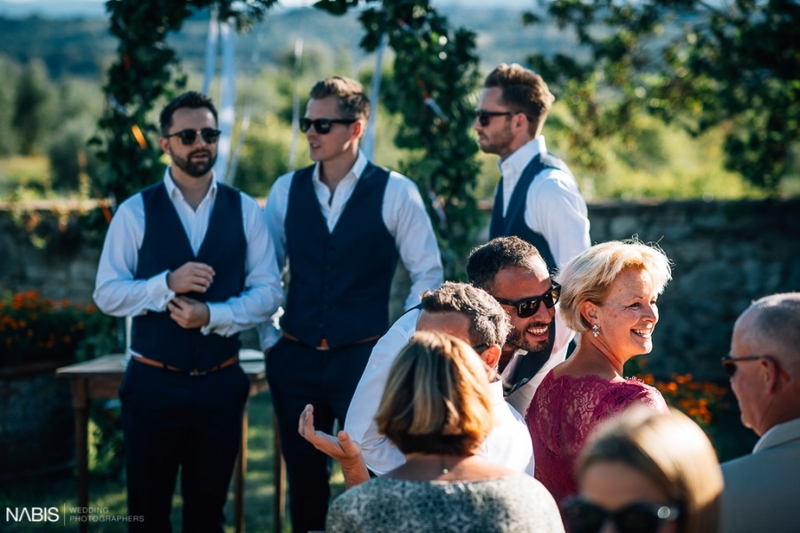 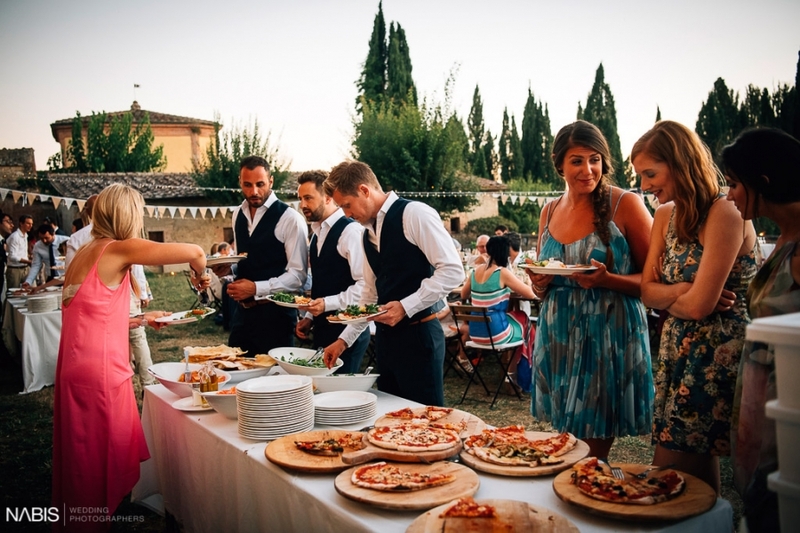 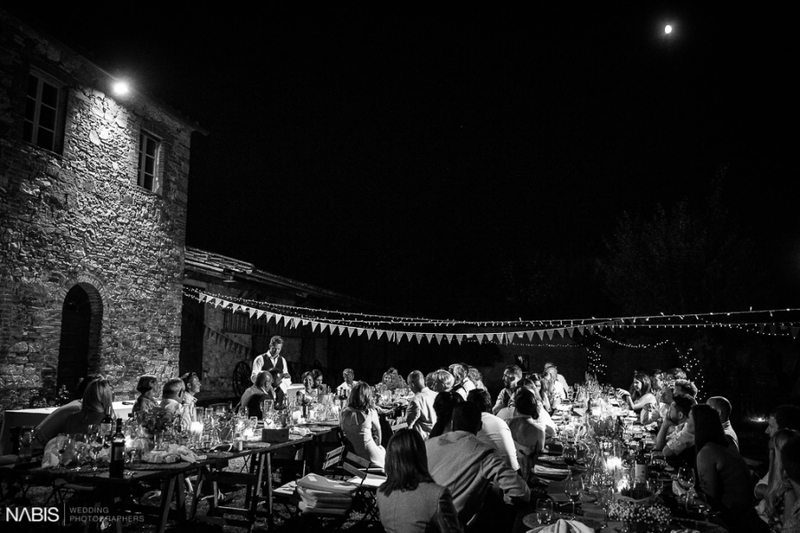 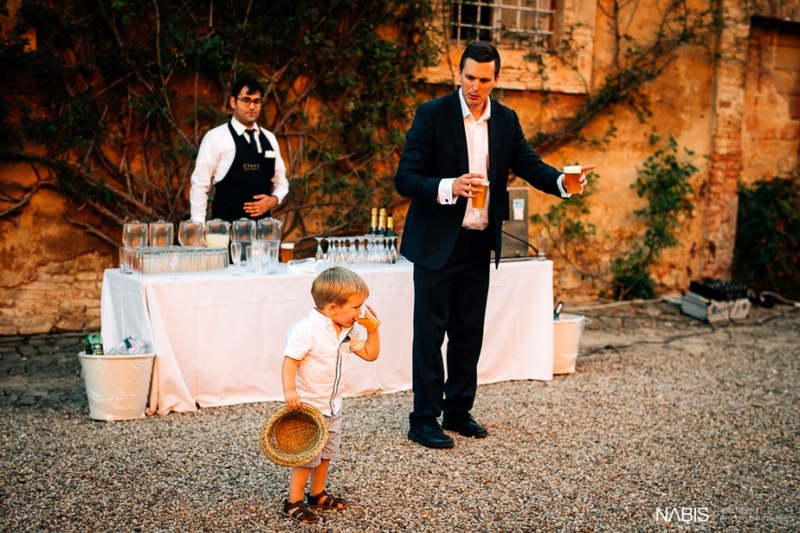 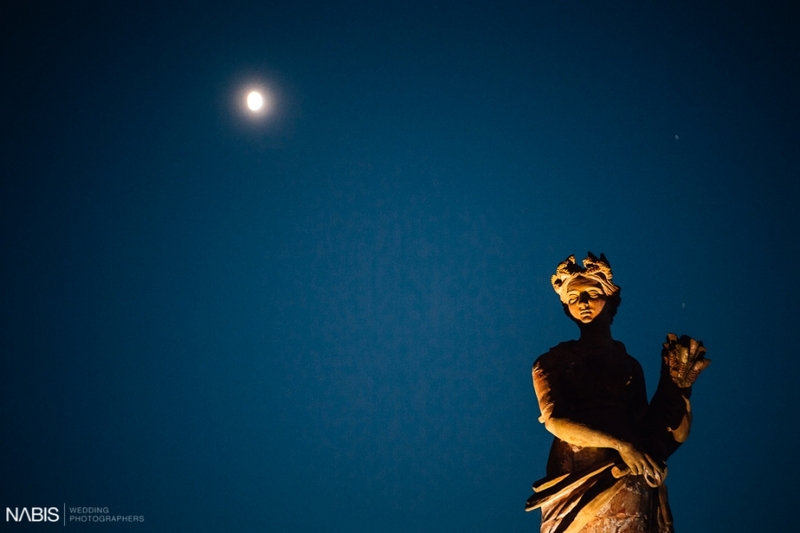 The reception was on the terrace of Borro with an amazing view of the Tuscan countryside. 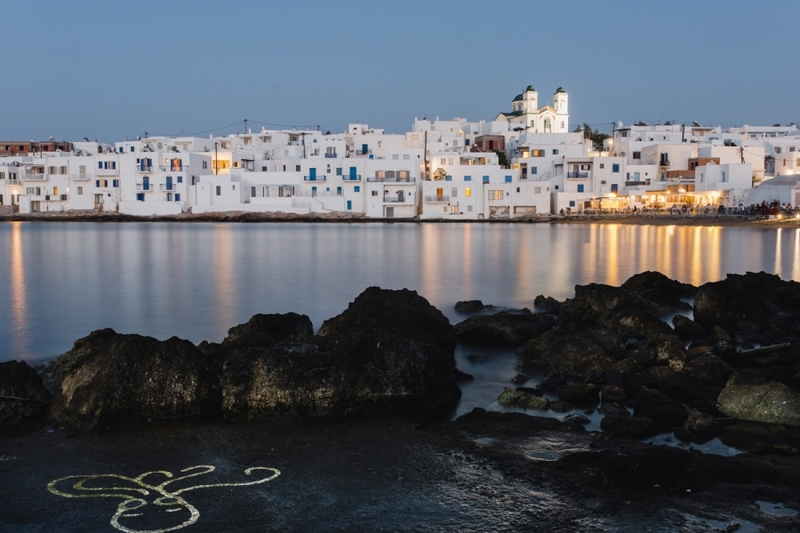 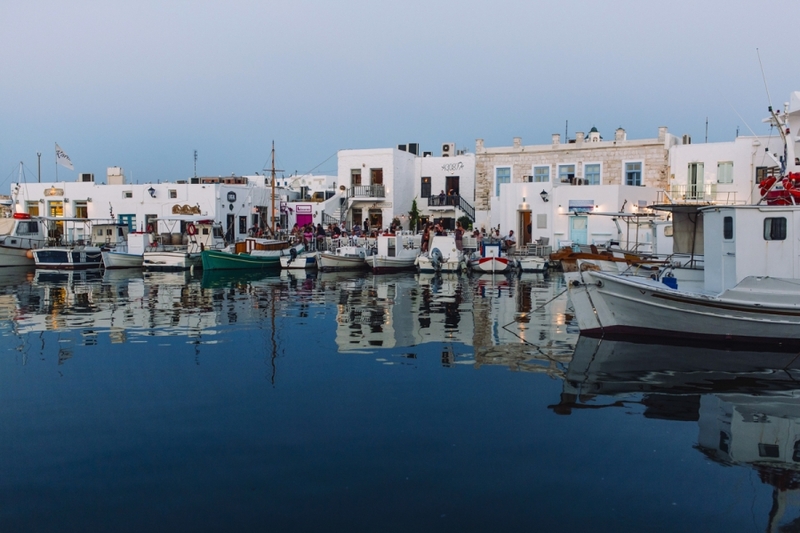 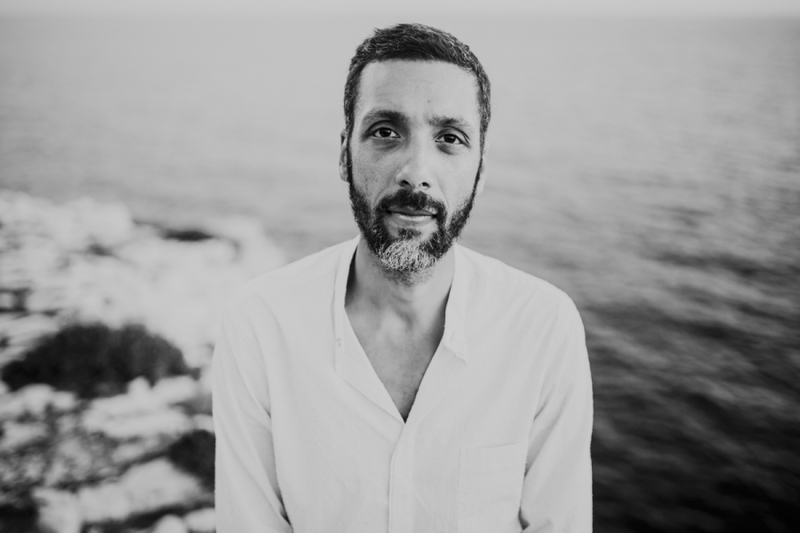 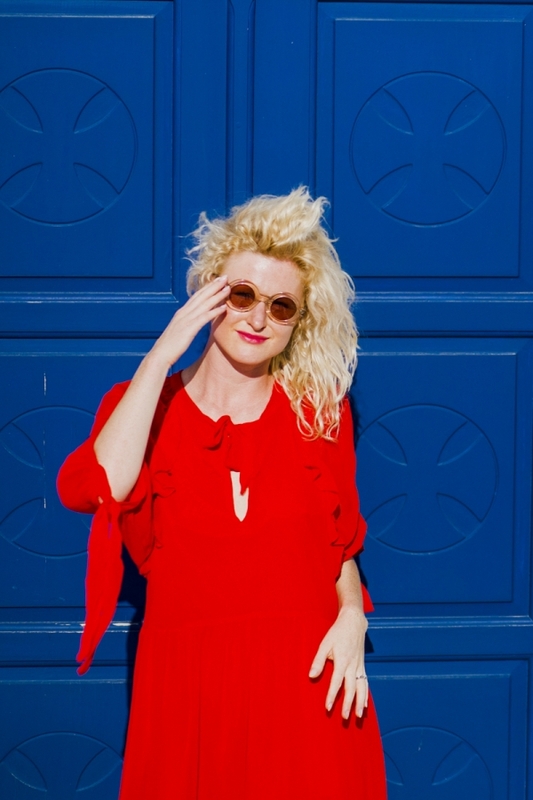 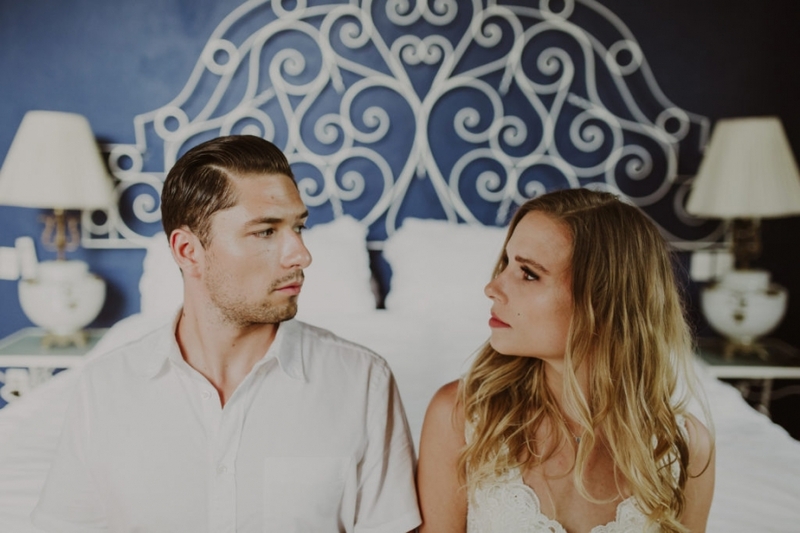 William & Anastasia – I had the chance to shoot in one of the most beautiful Cyclades Island in Paros, Greece. 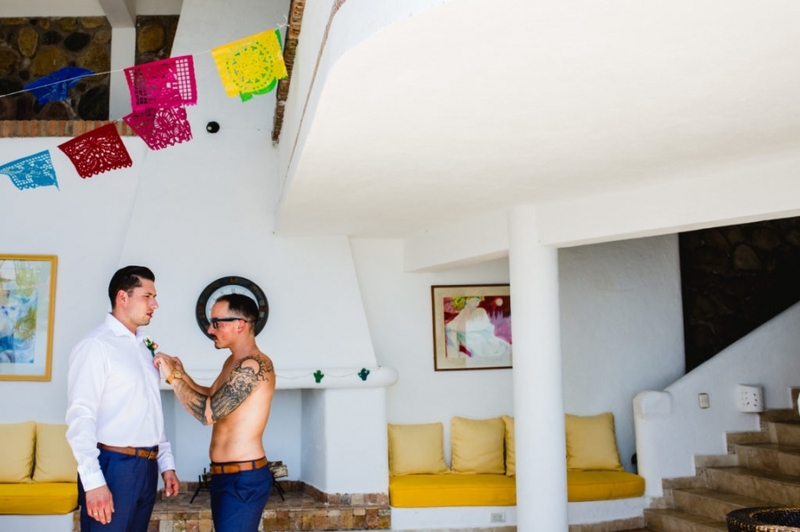 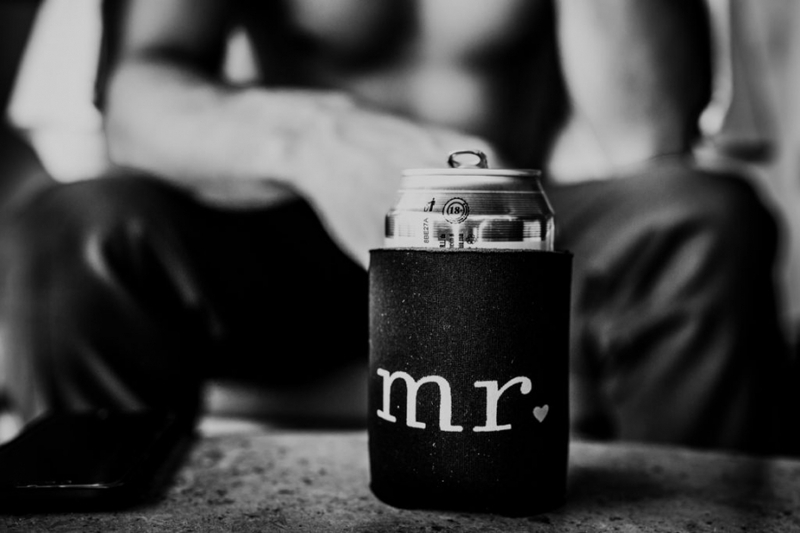 This was a love story honeymoon photo session full of romance, passion, and energy. 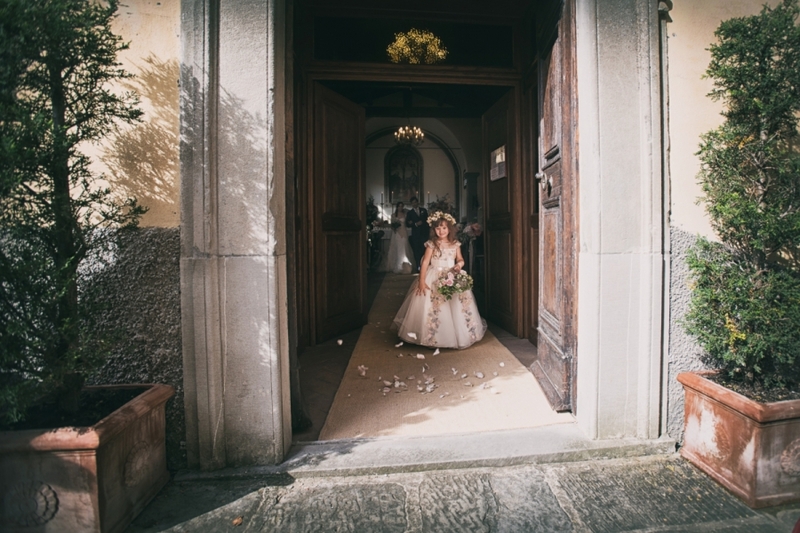 The cozy little churches were perfect for the photo session and environment was stunning. 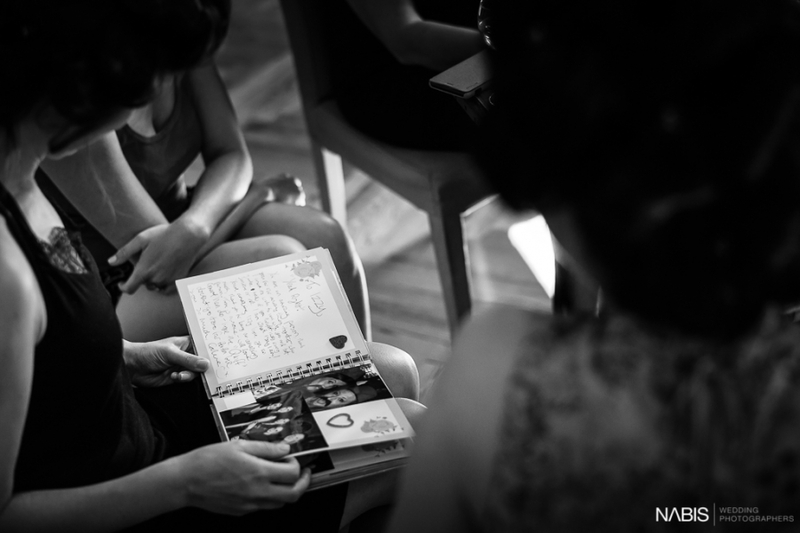 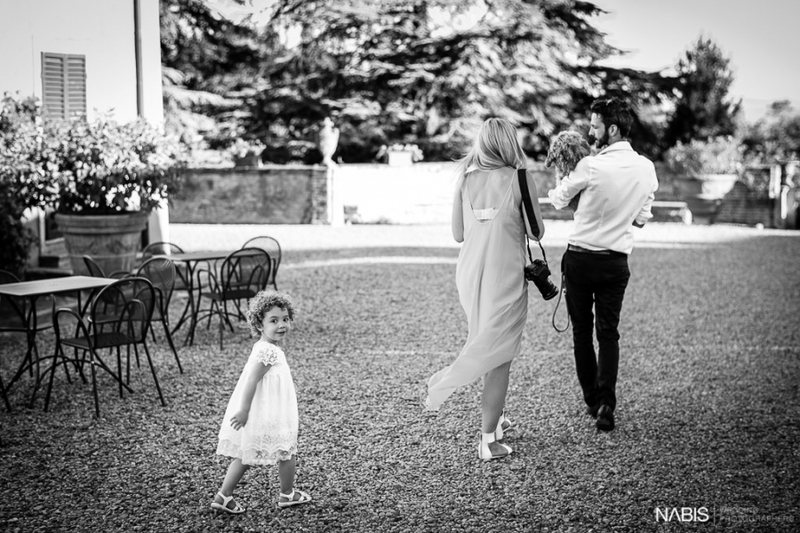 Nice Photography services,Professional Photographers at good price. 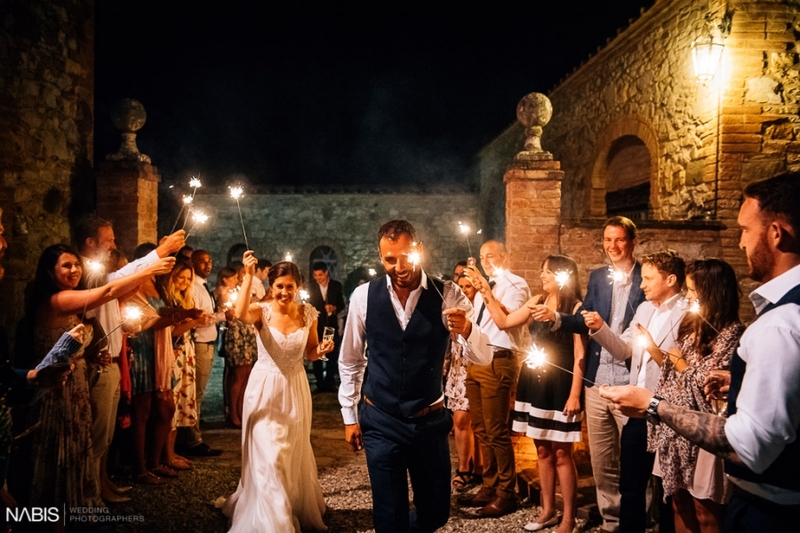 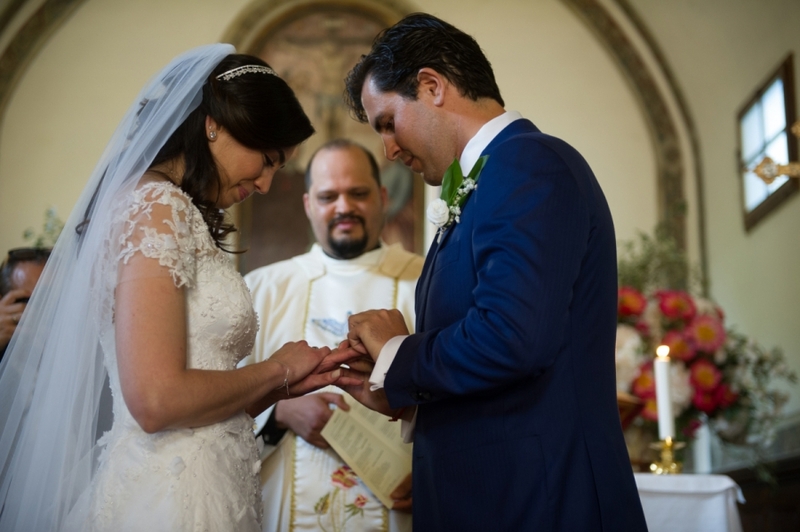 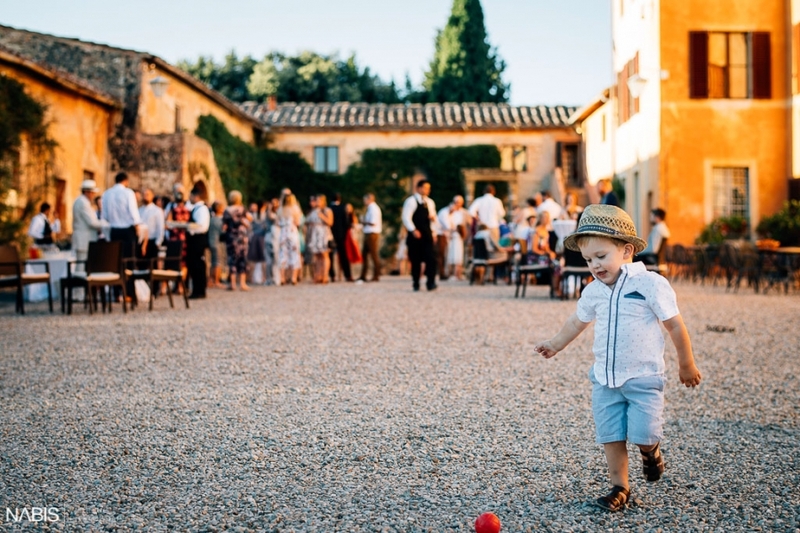 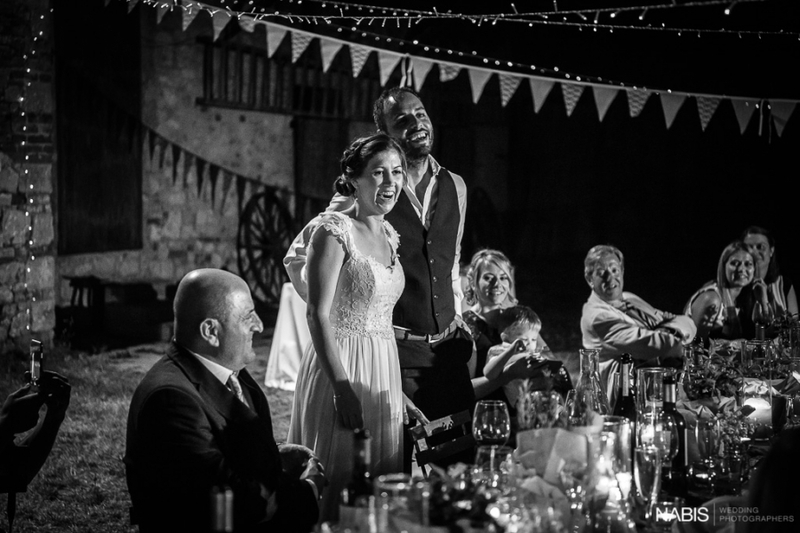 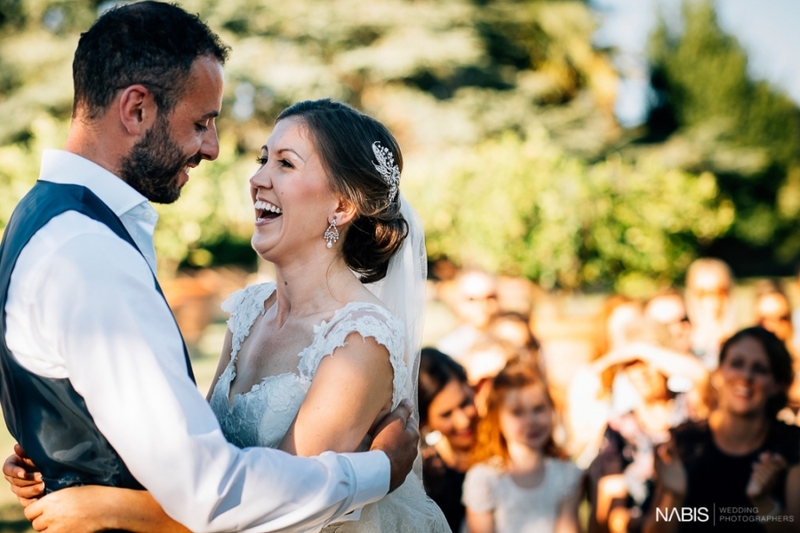 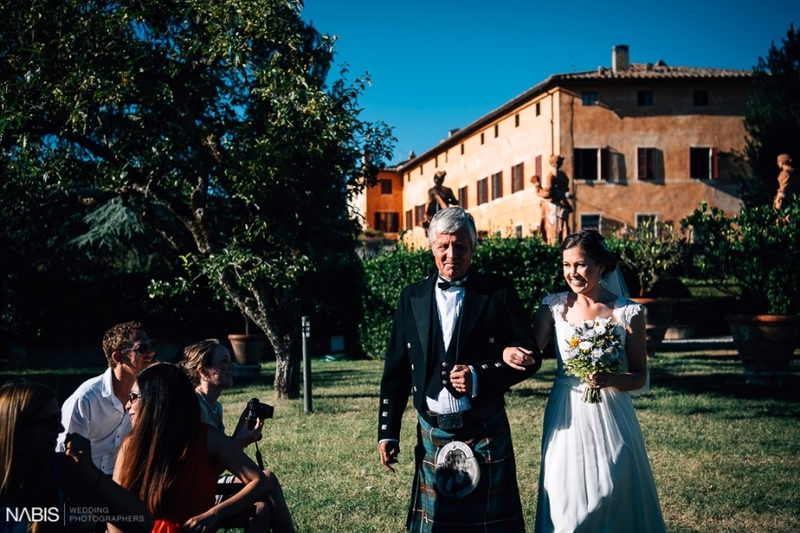 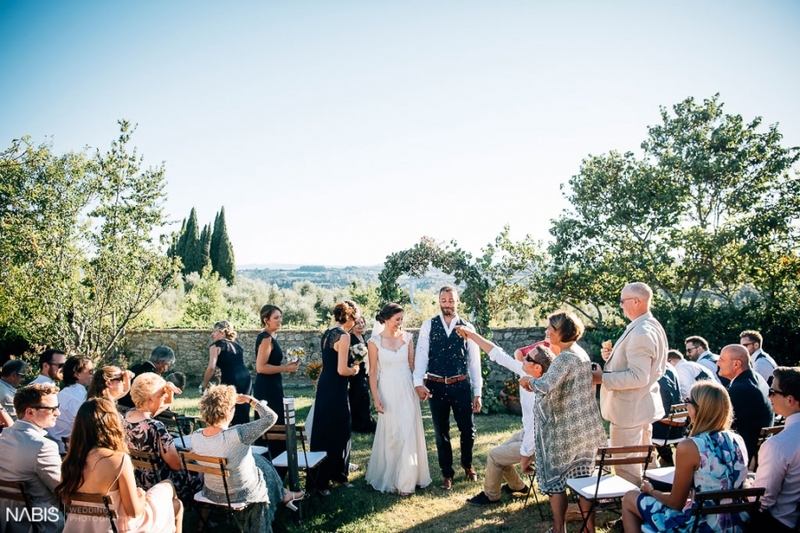 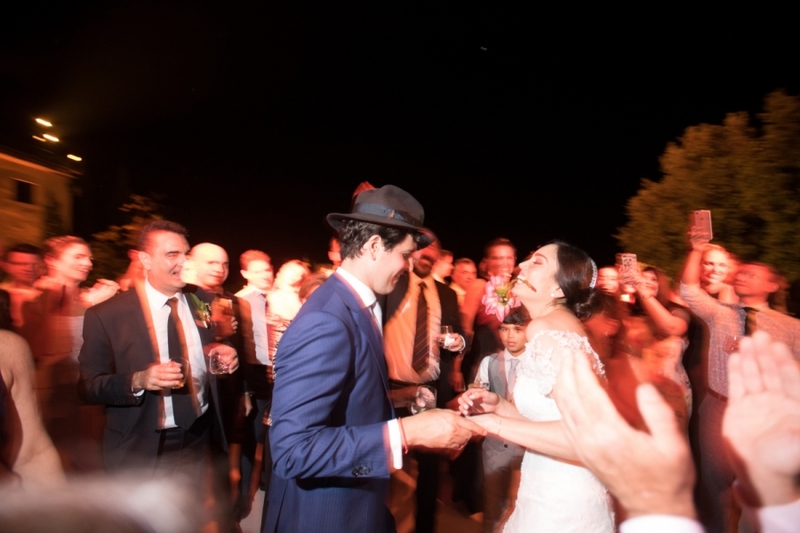 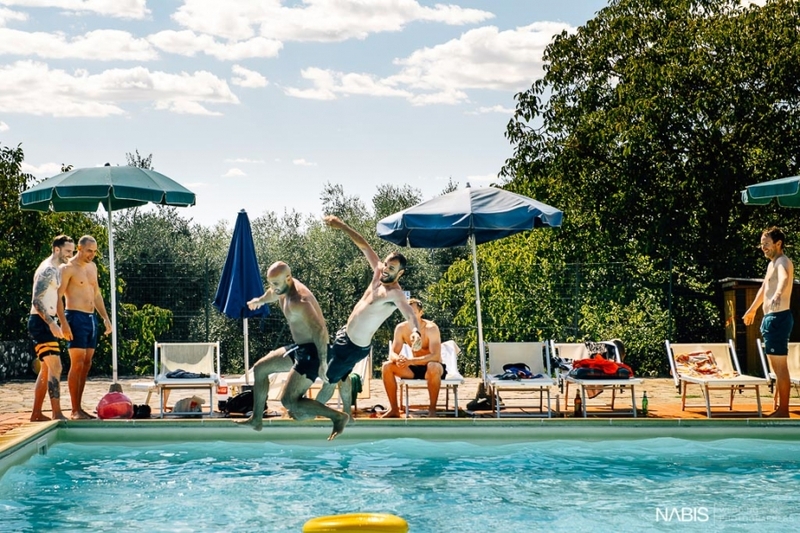 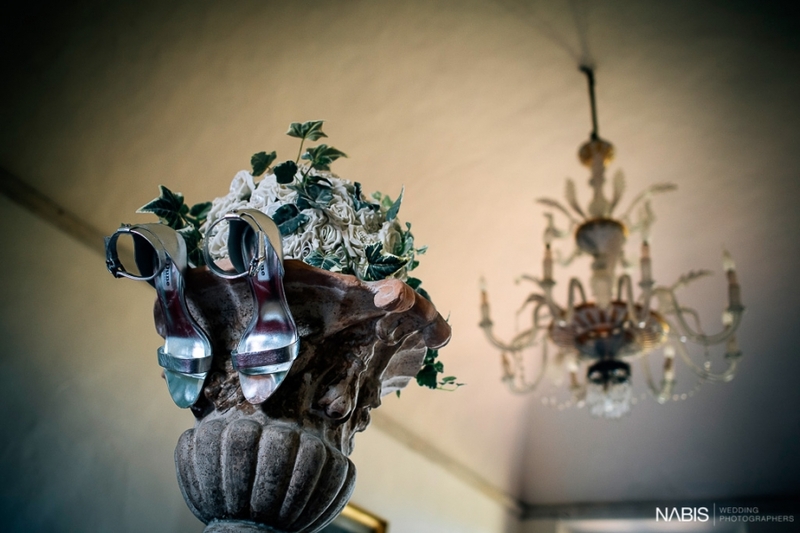 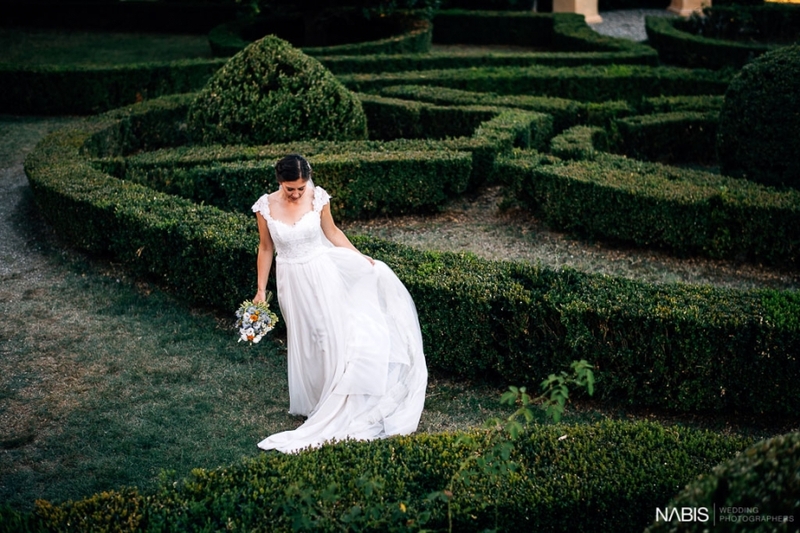 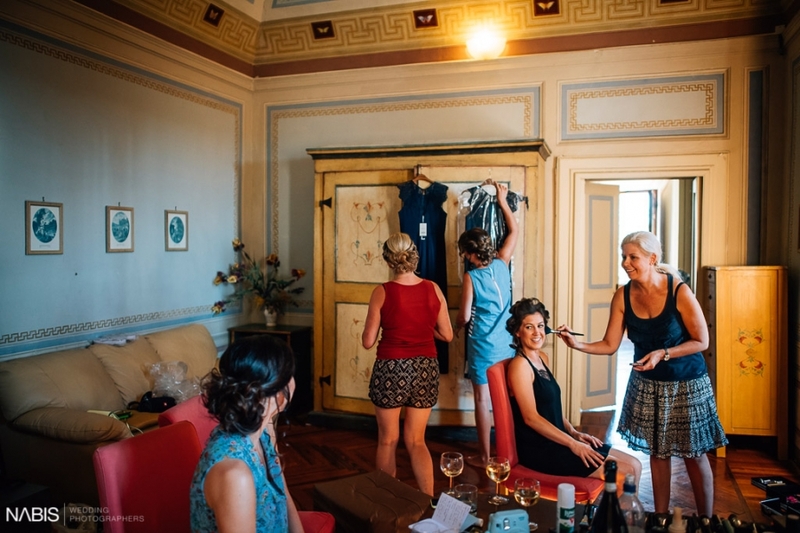 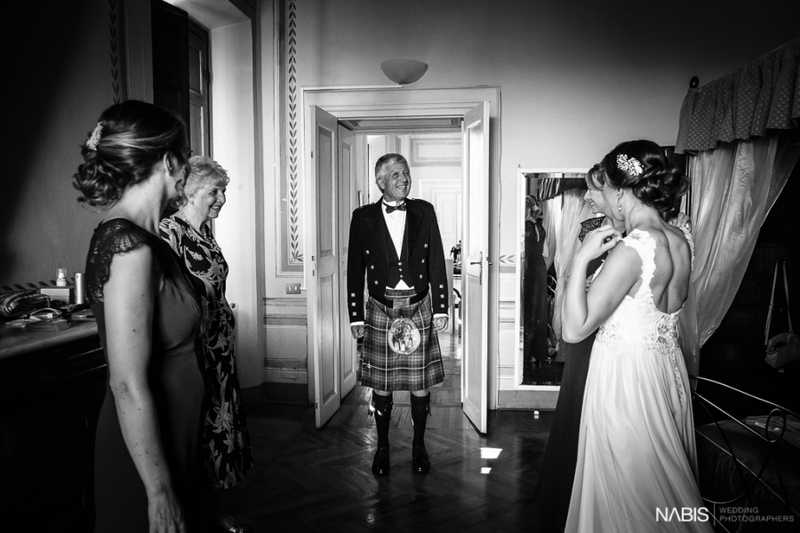 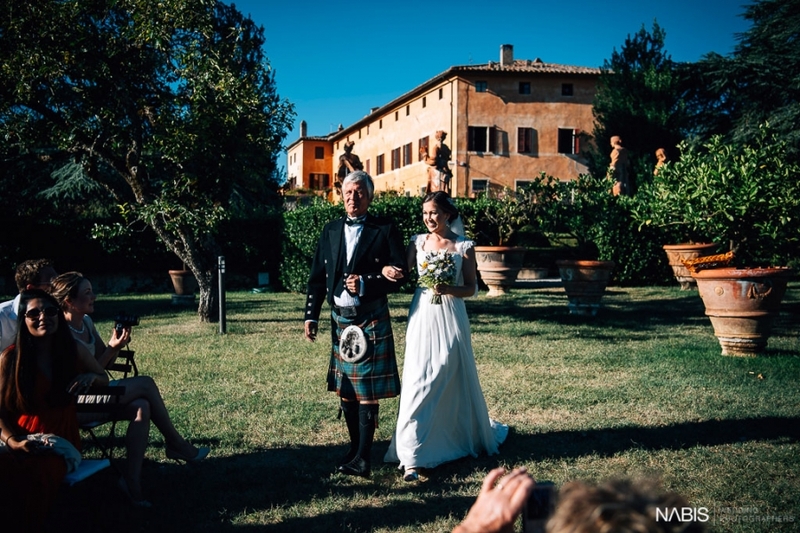 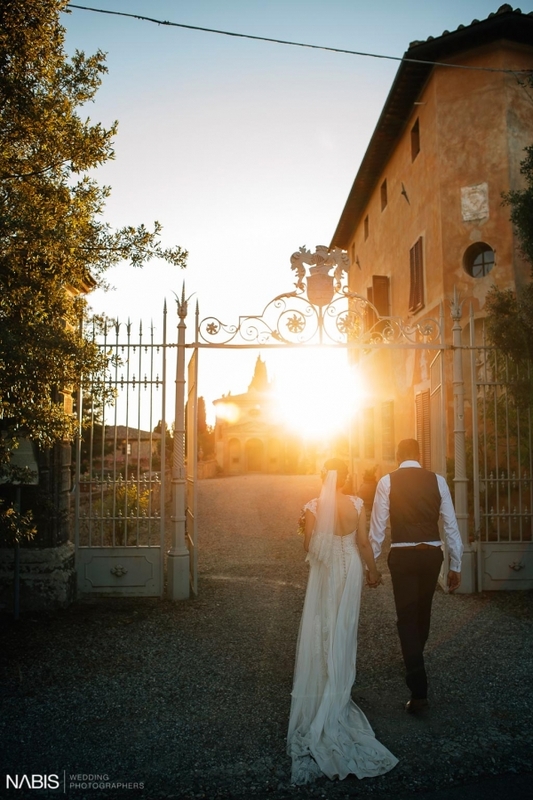 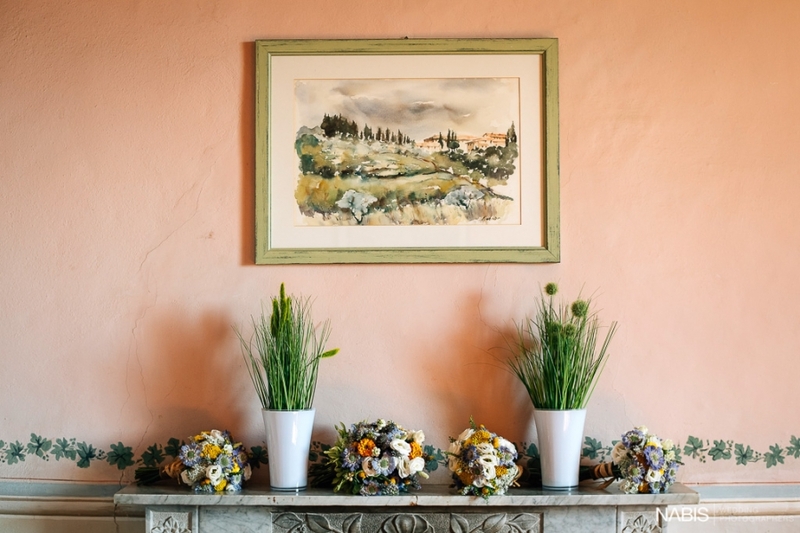 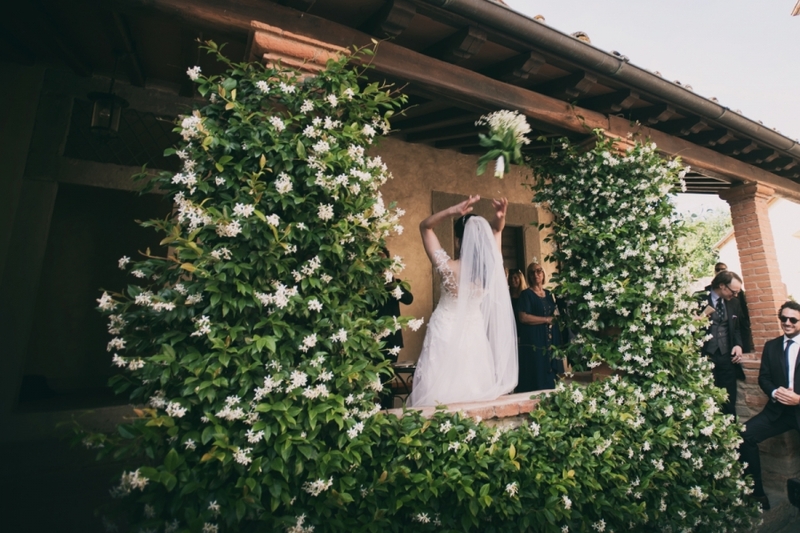 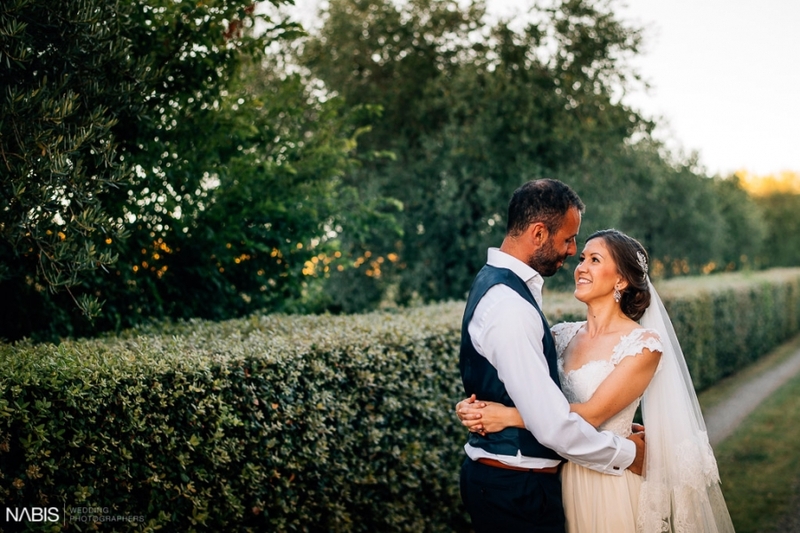 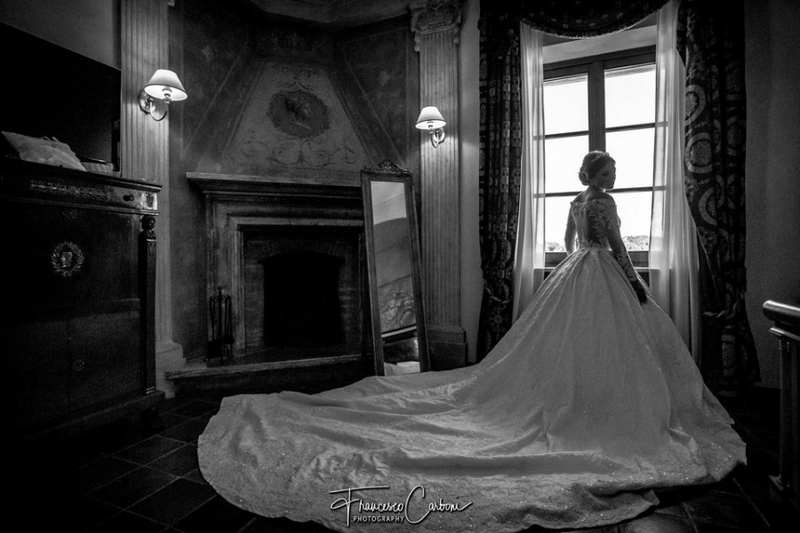 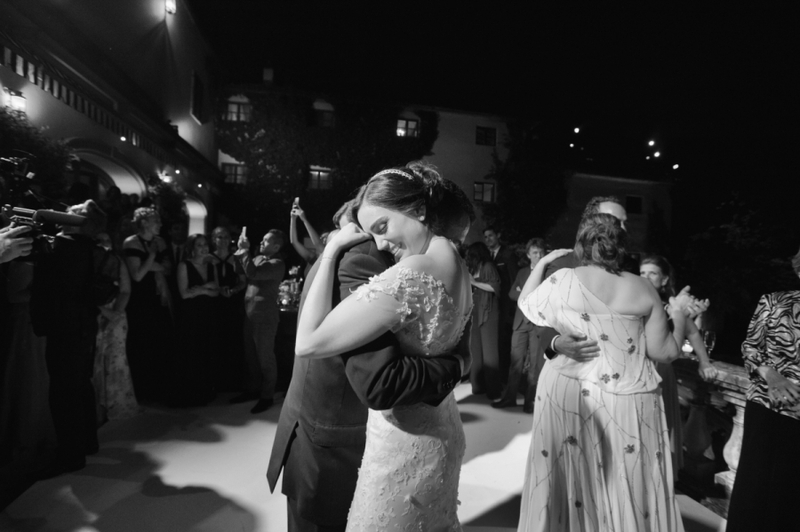 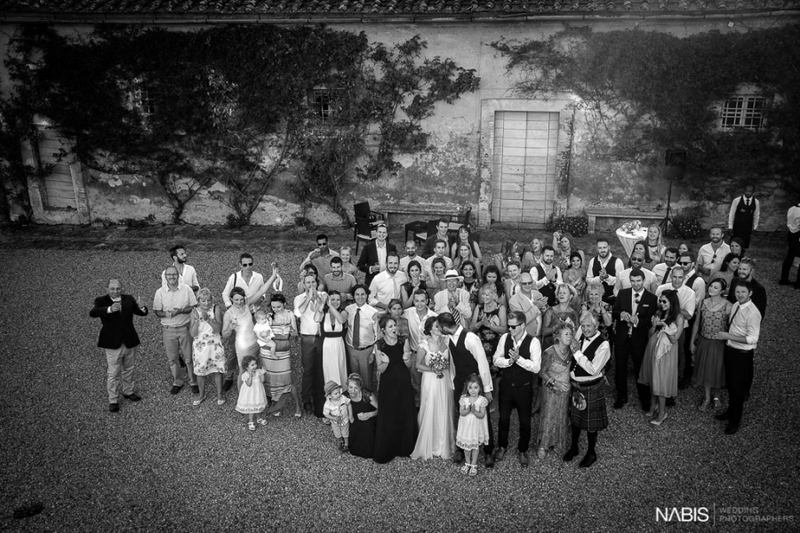 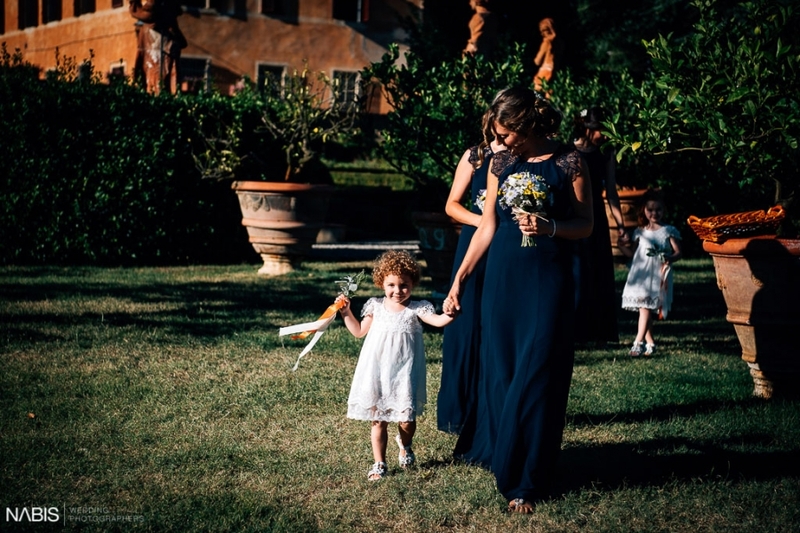 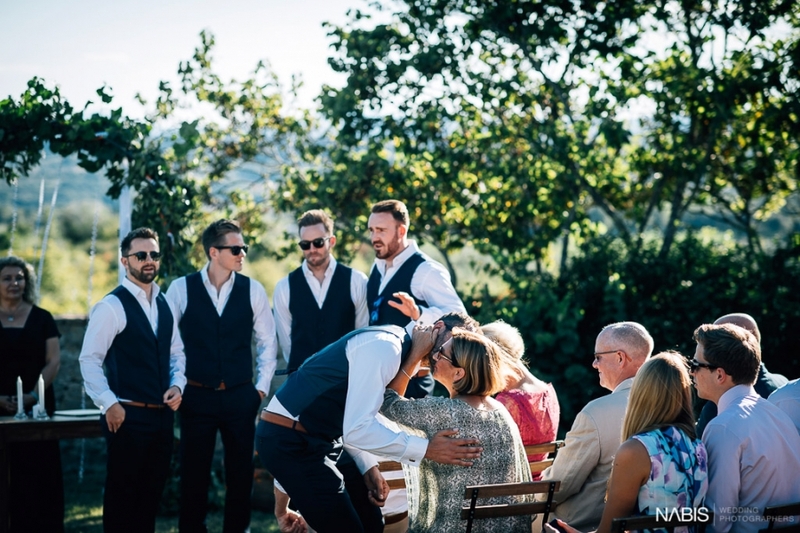 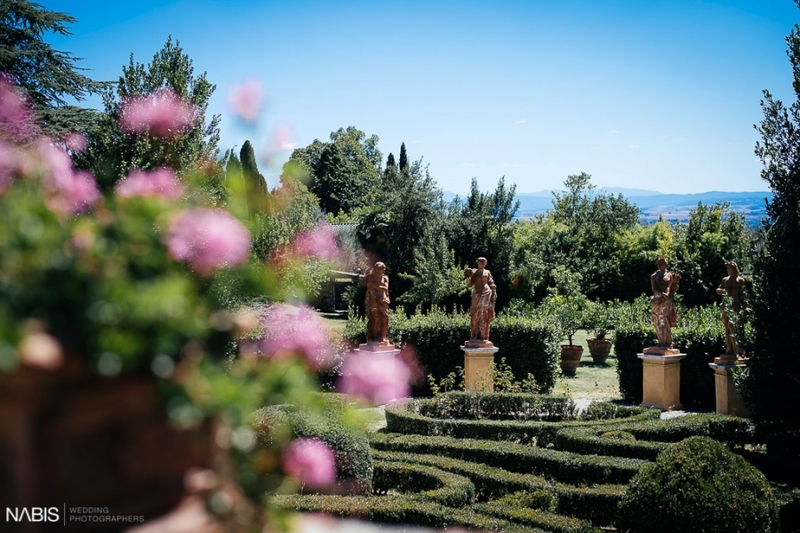 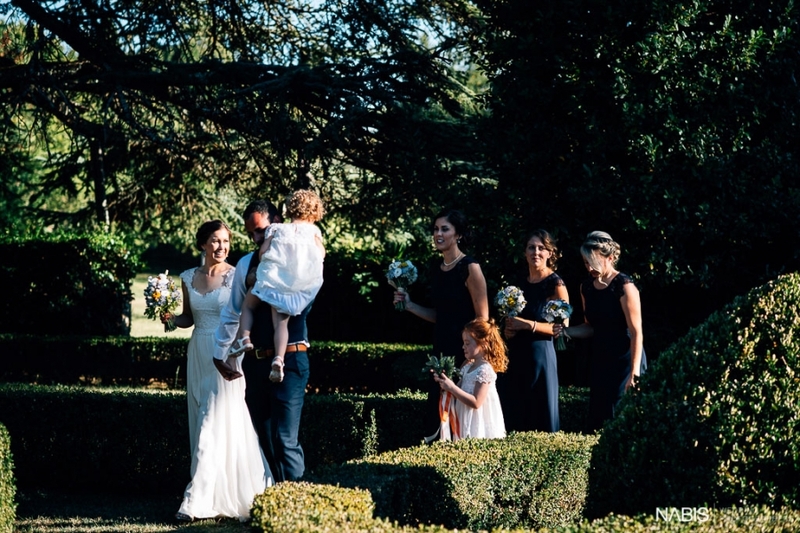 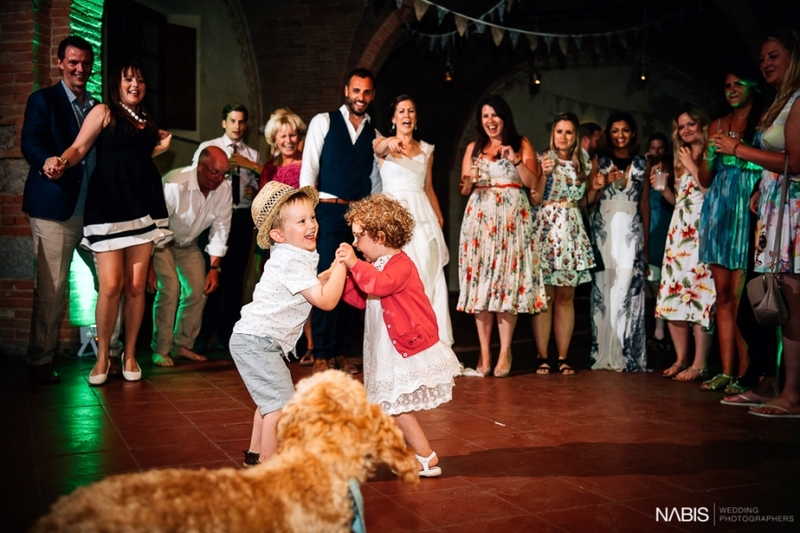 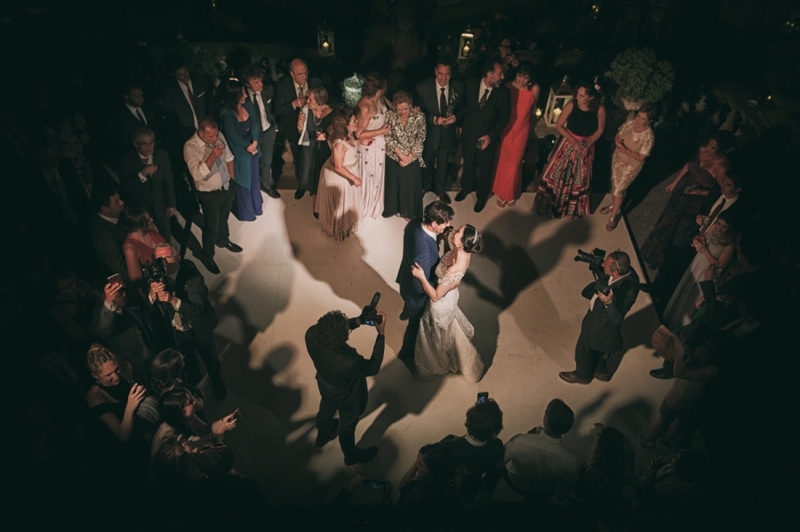 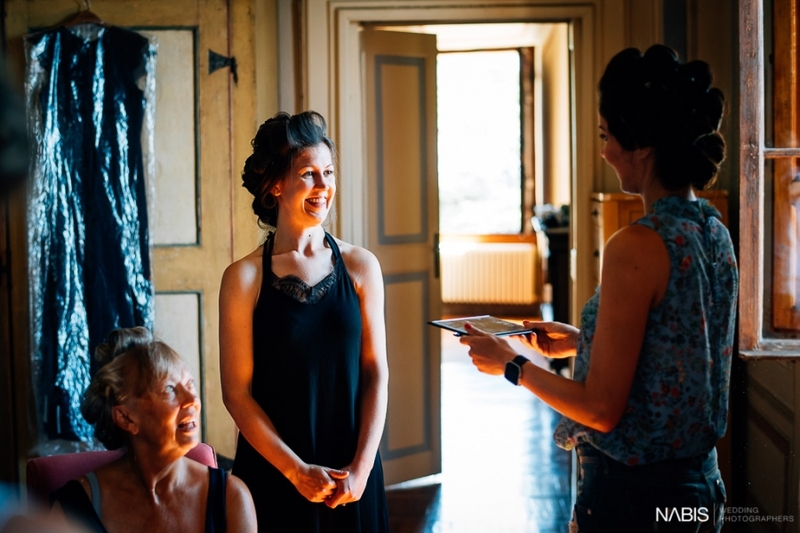 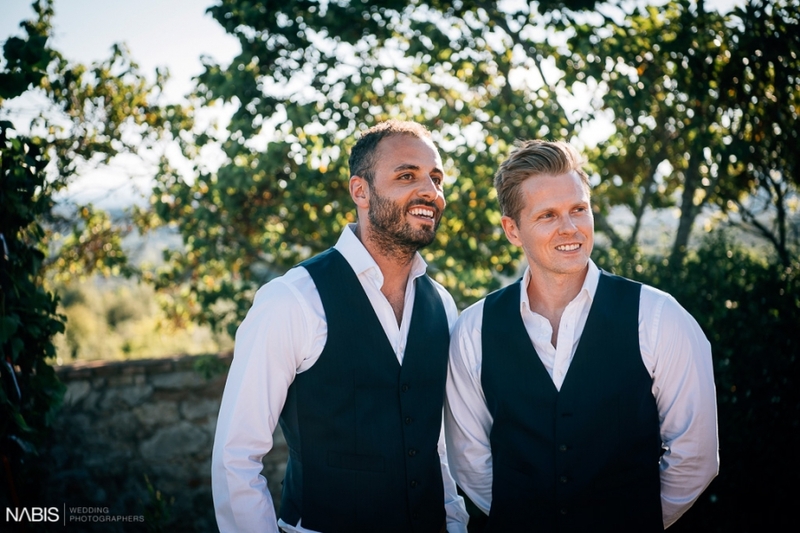 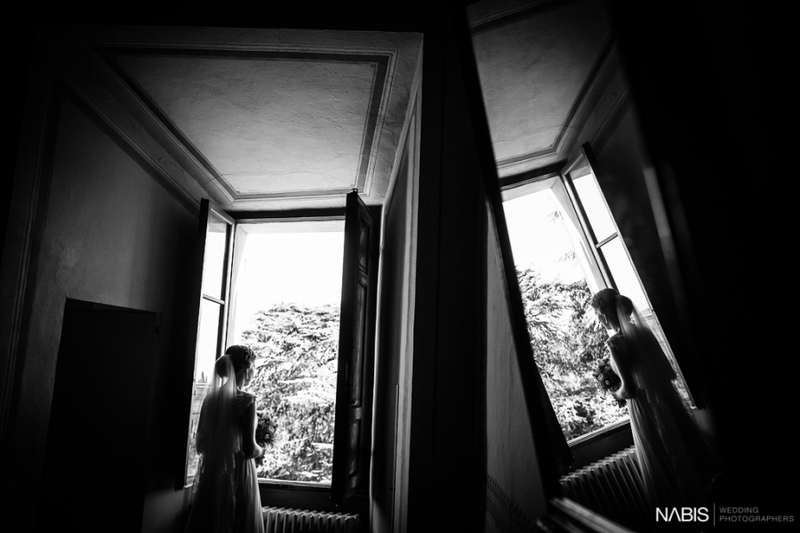 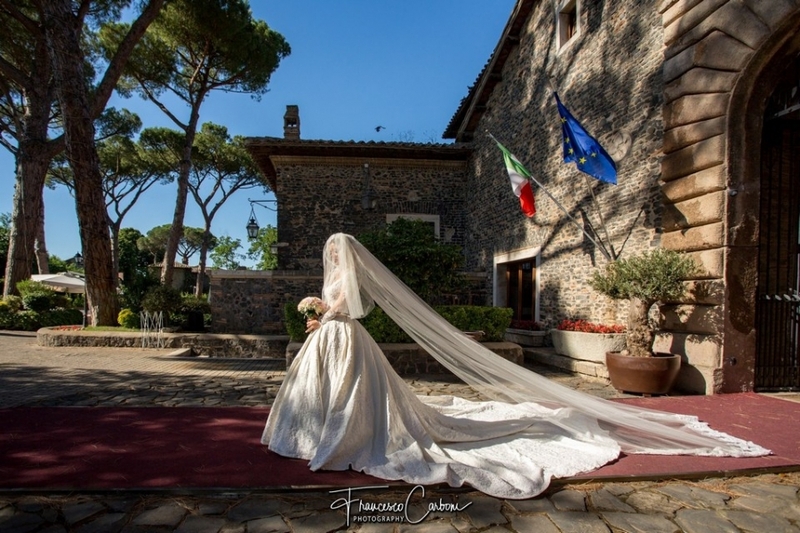 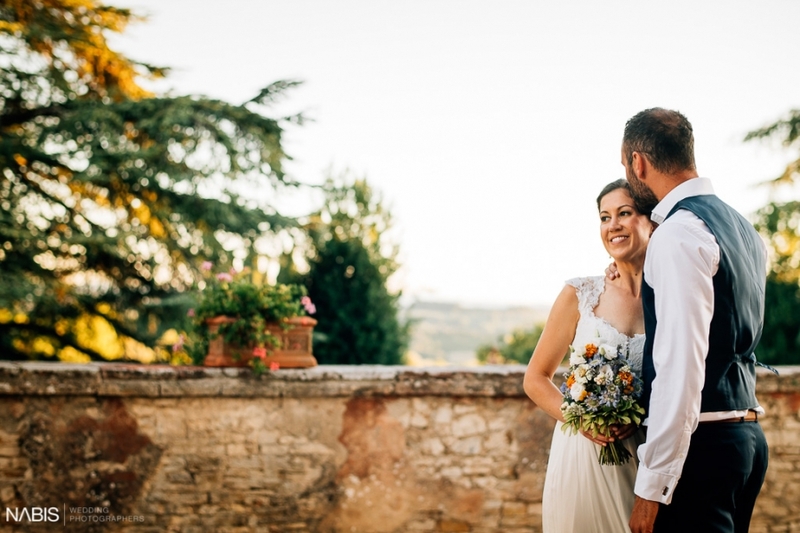 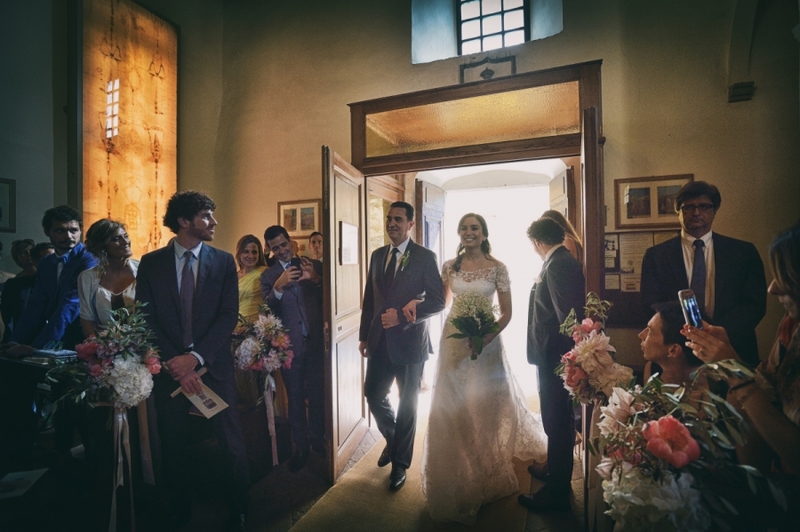 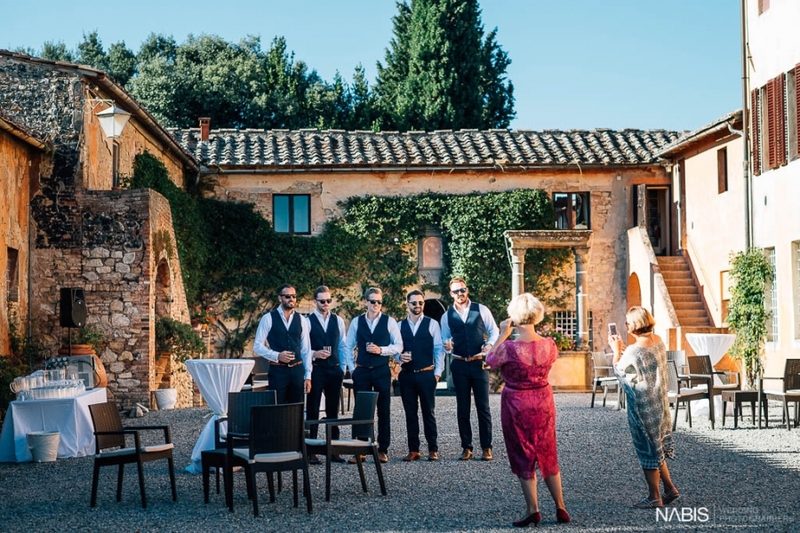 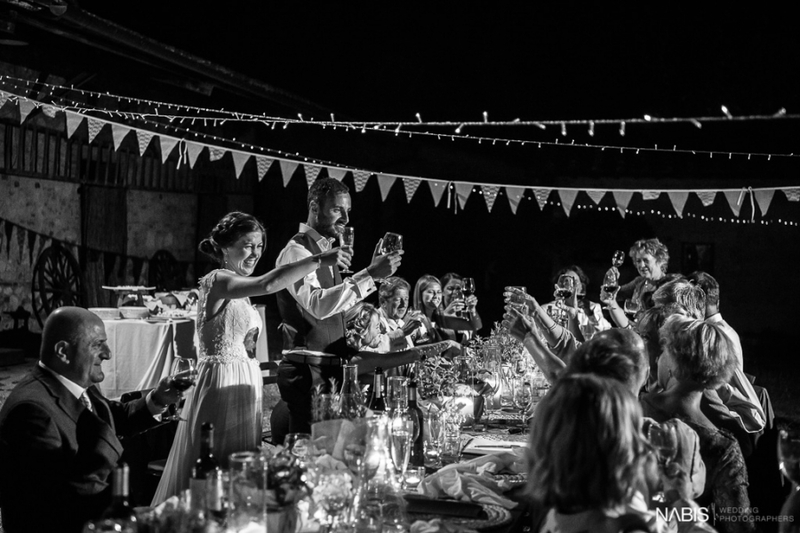 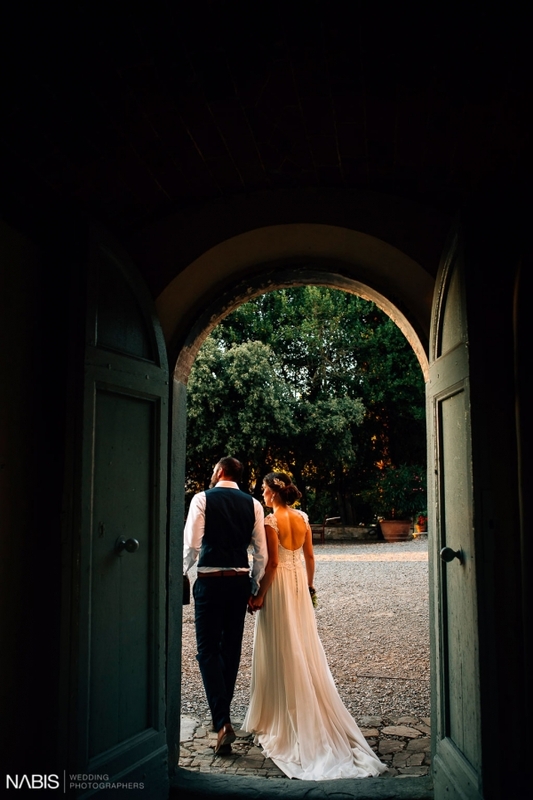 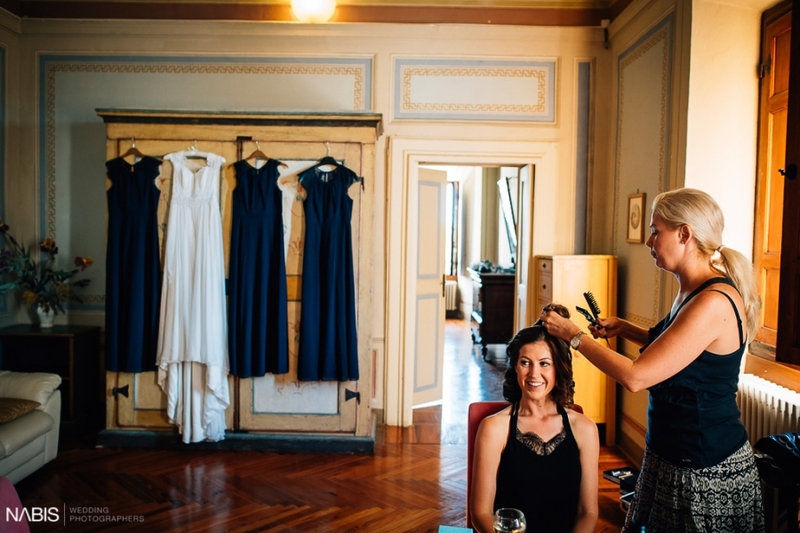 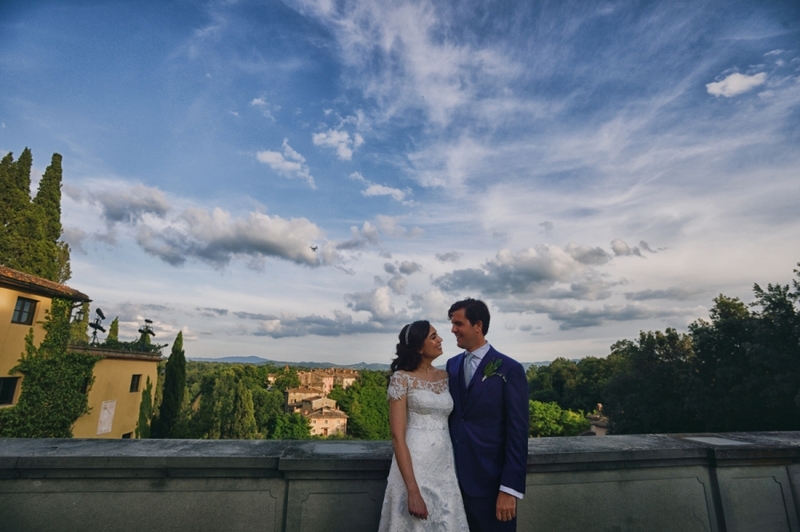 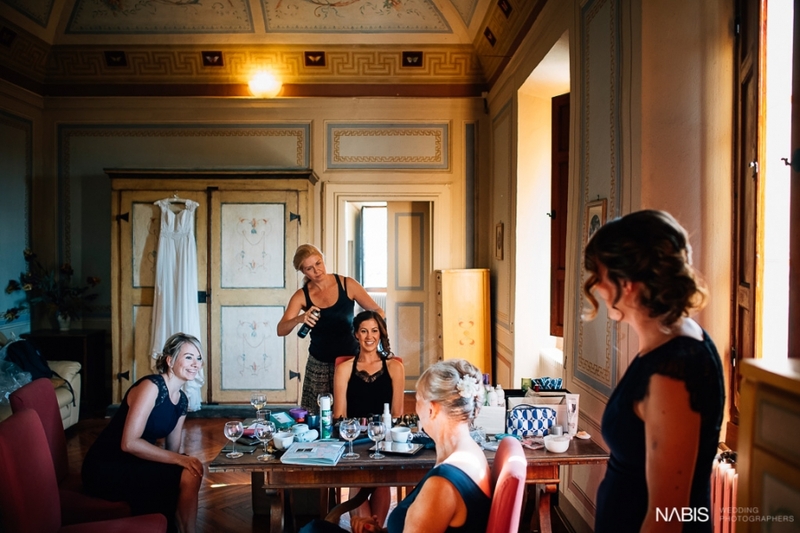 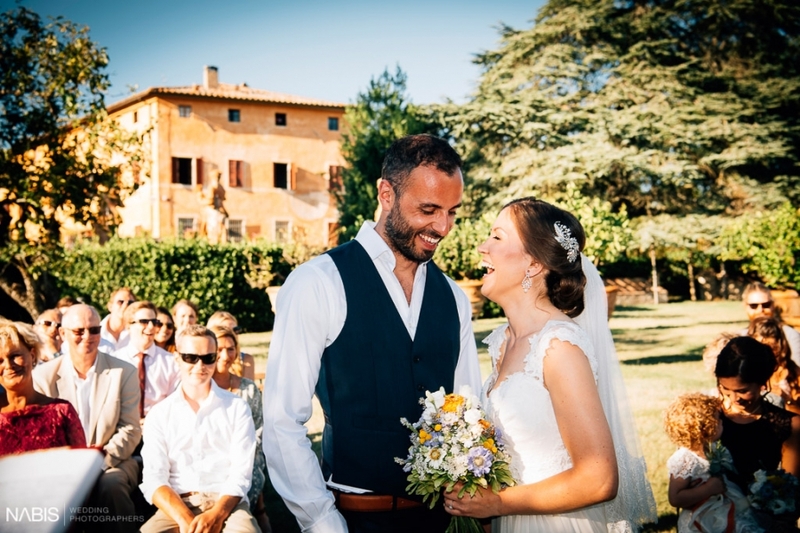 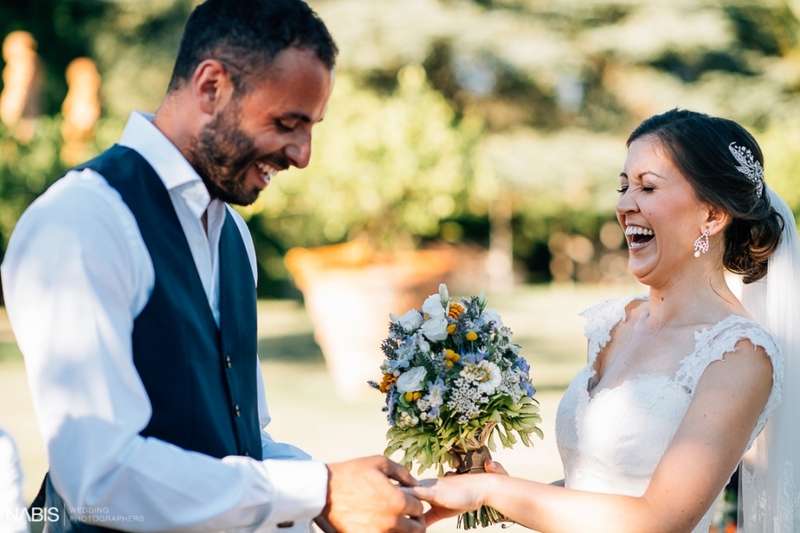 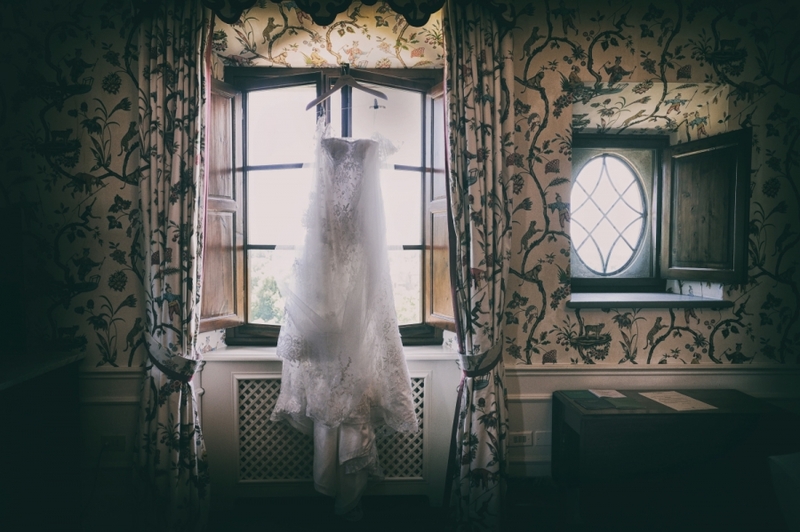 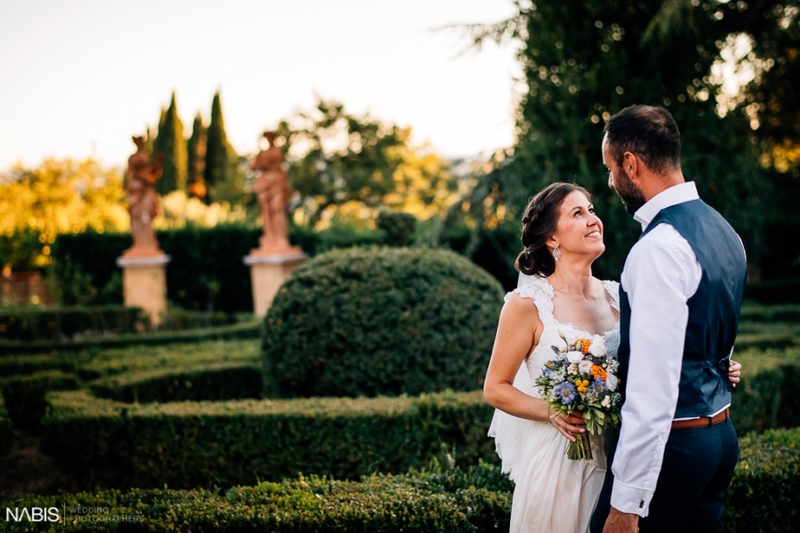 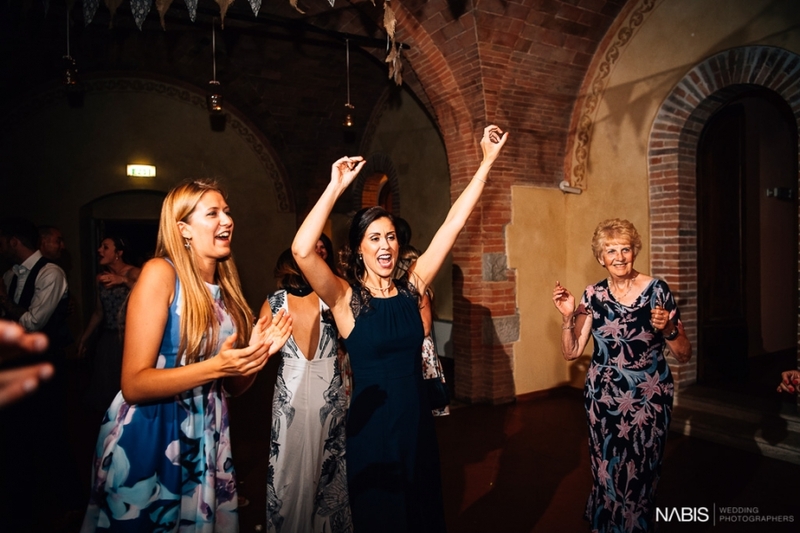 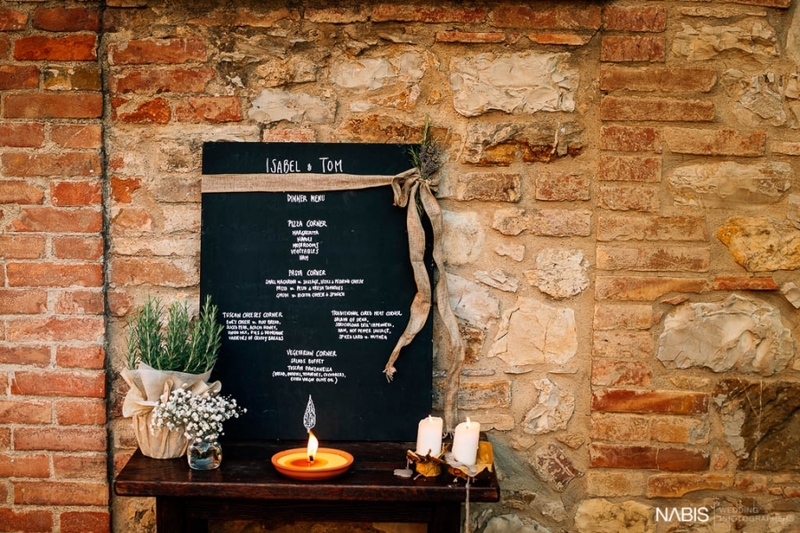 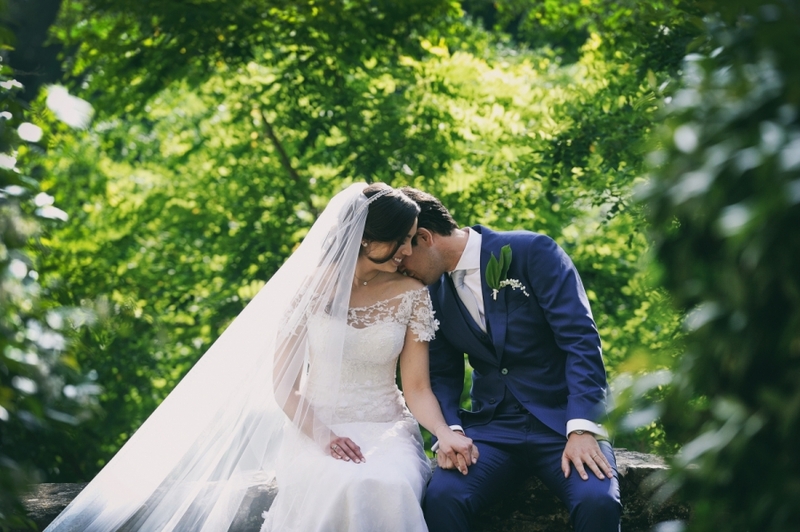 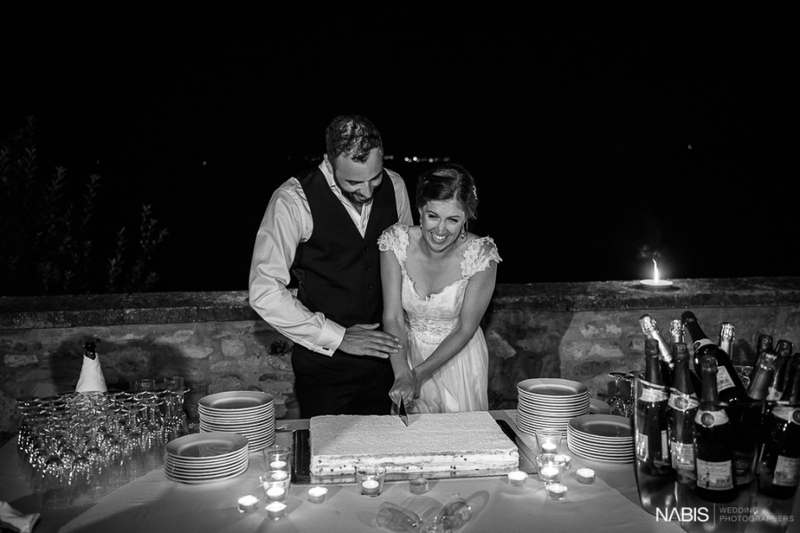 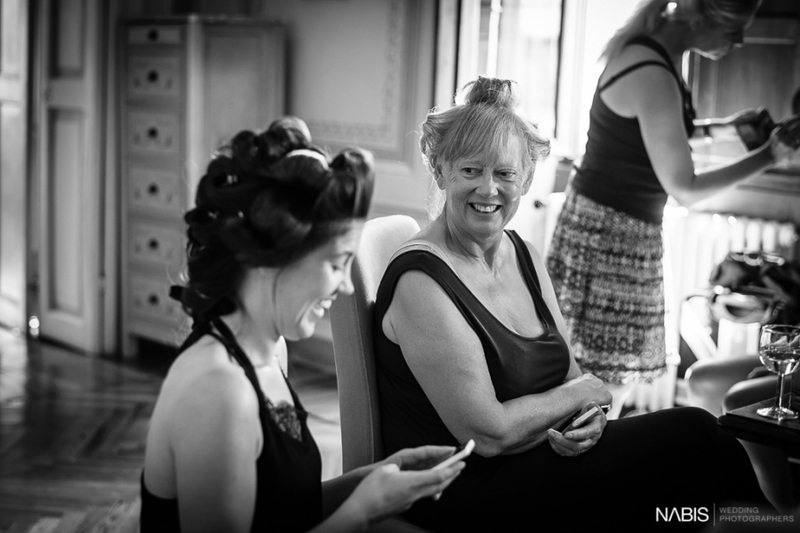 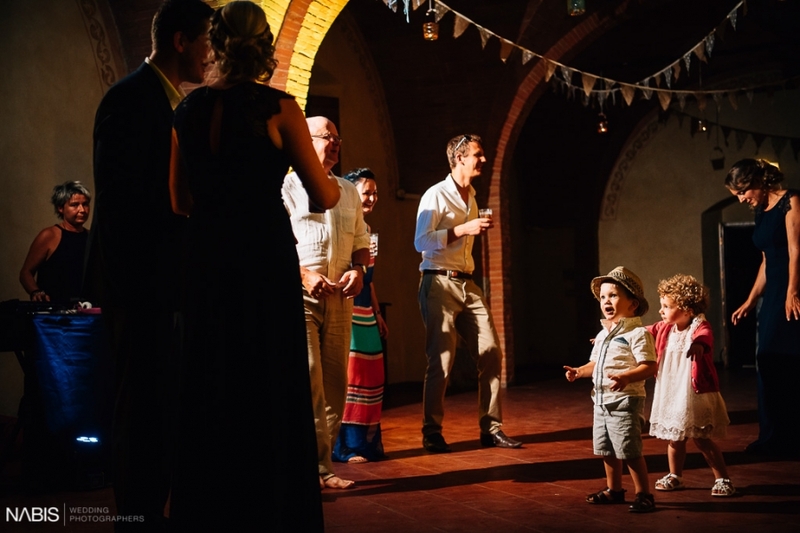 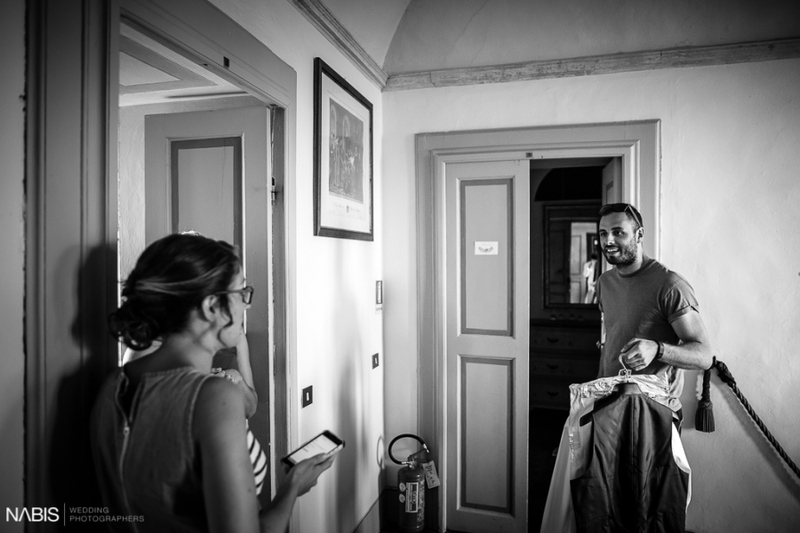 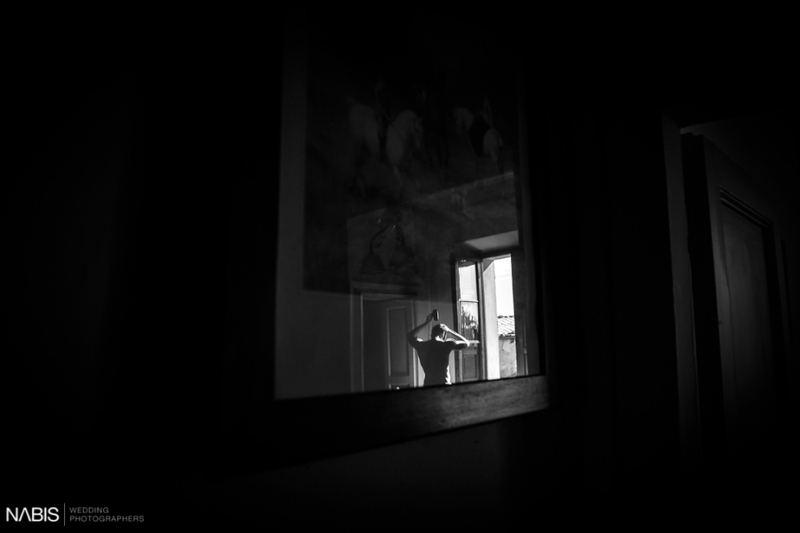 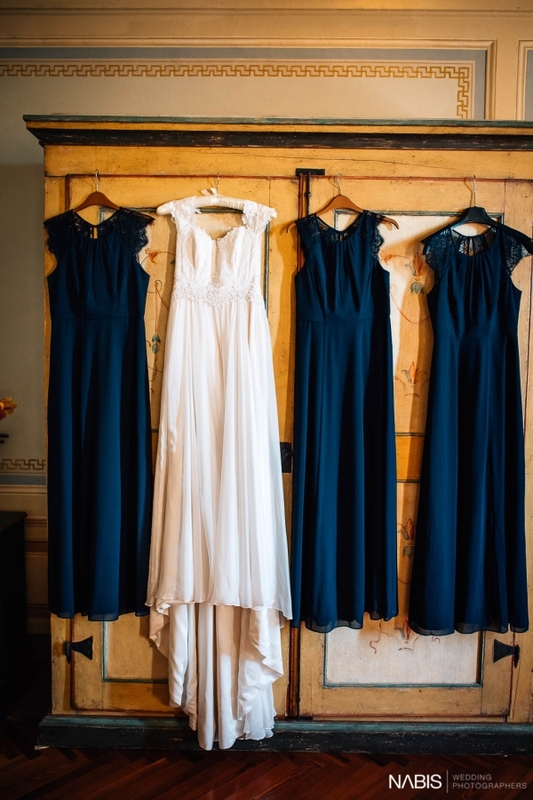 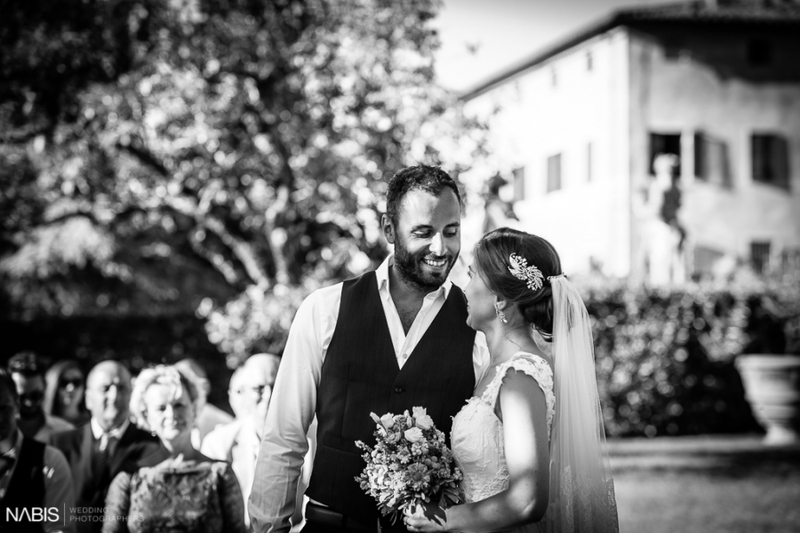 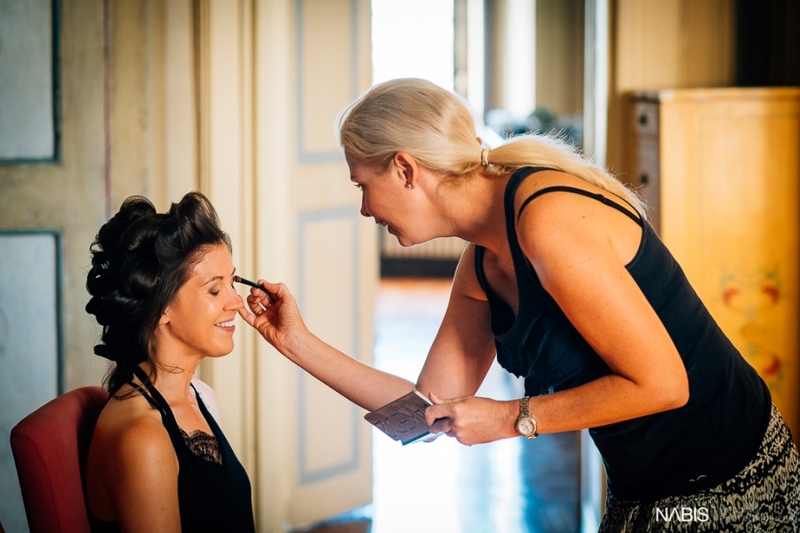 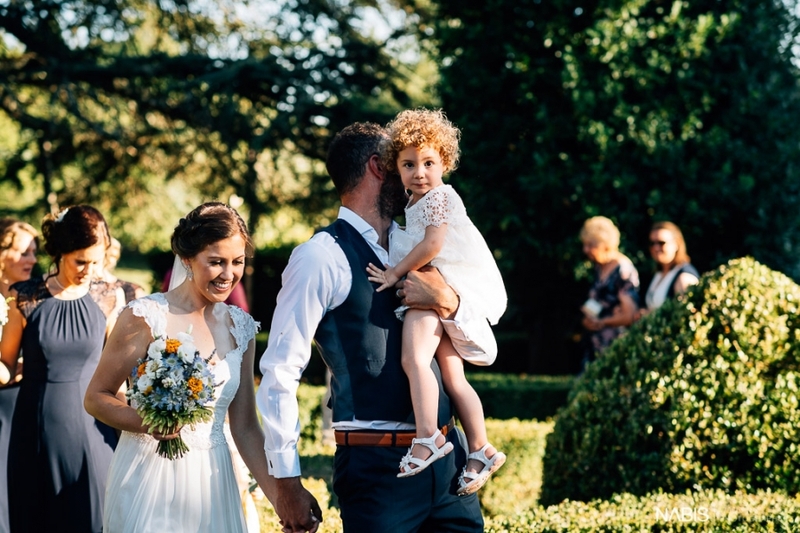 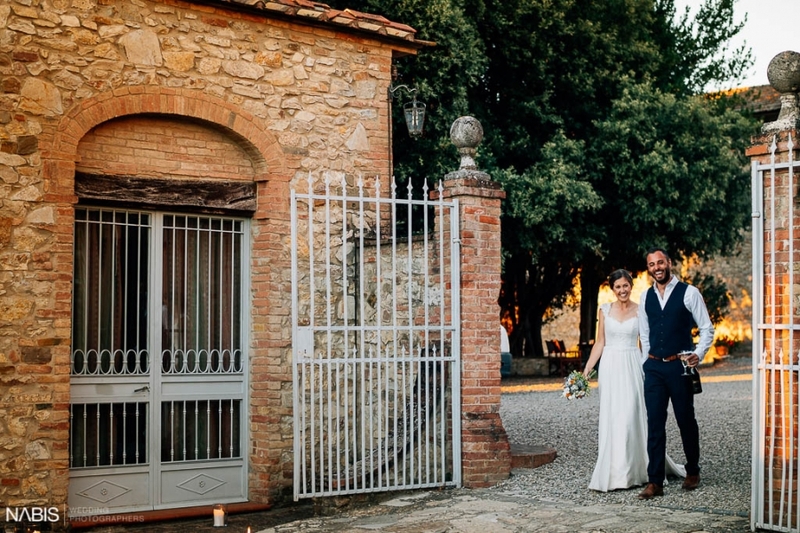 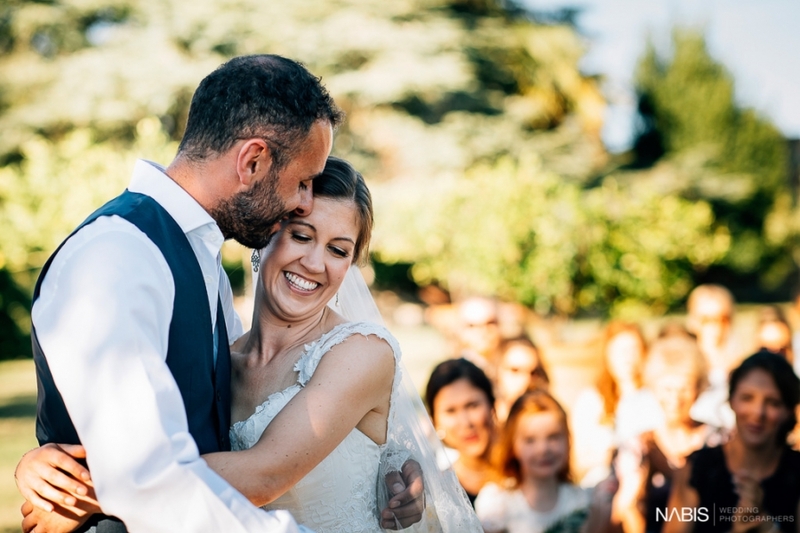 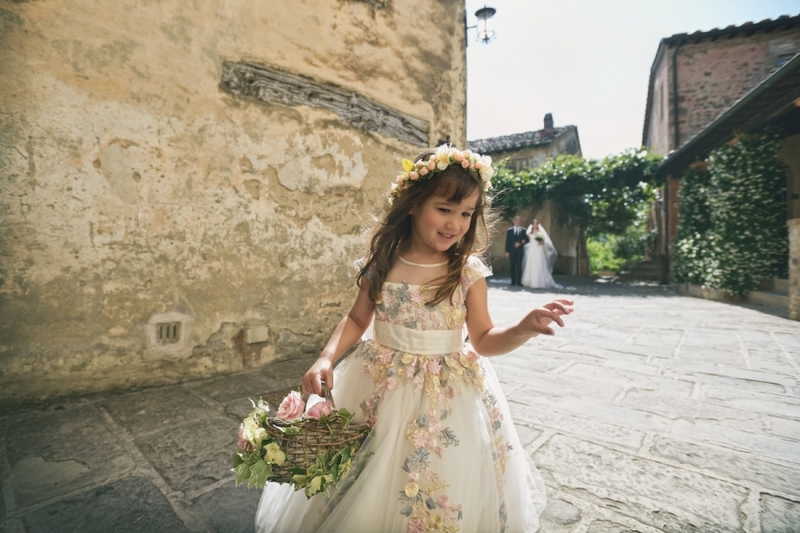 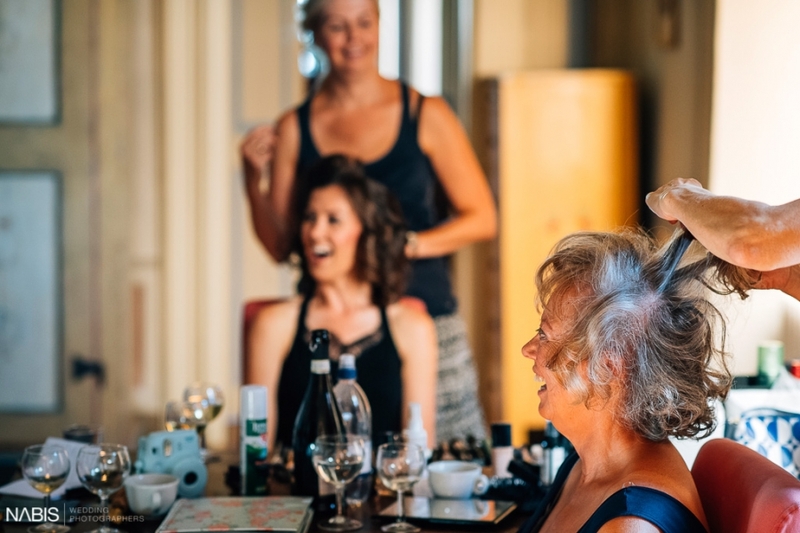 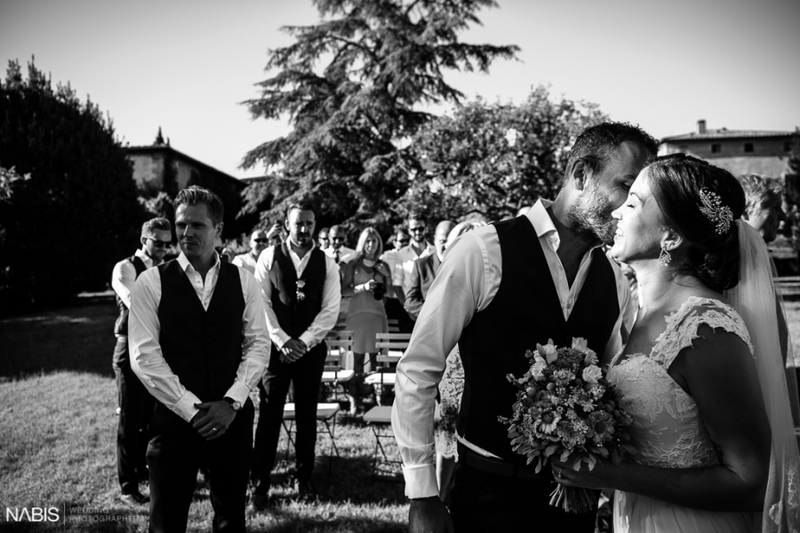 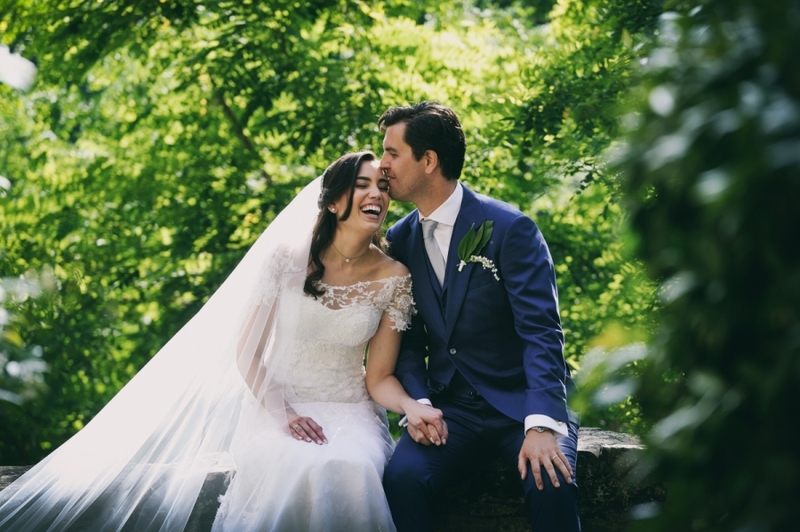 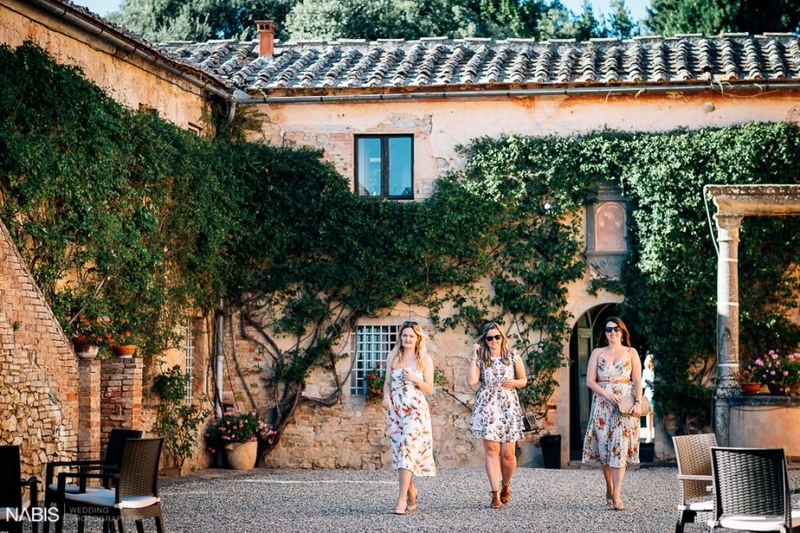 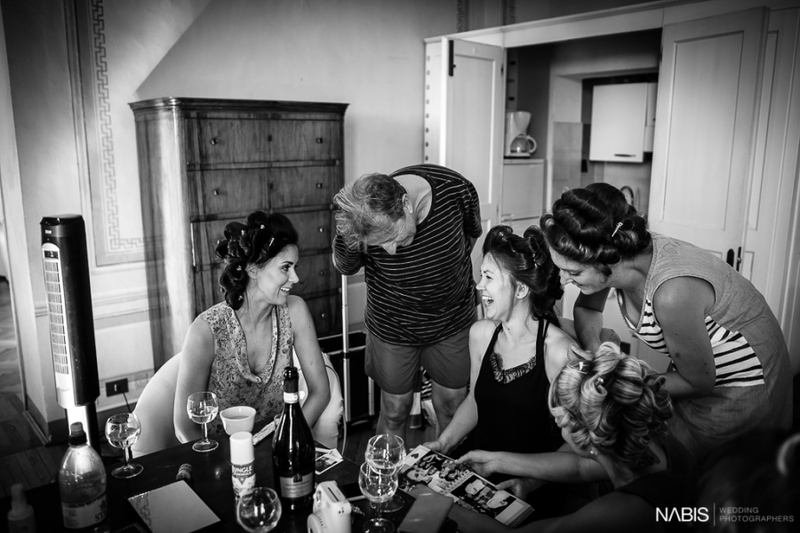 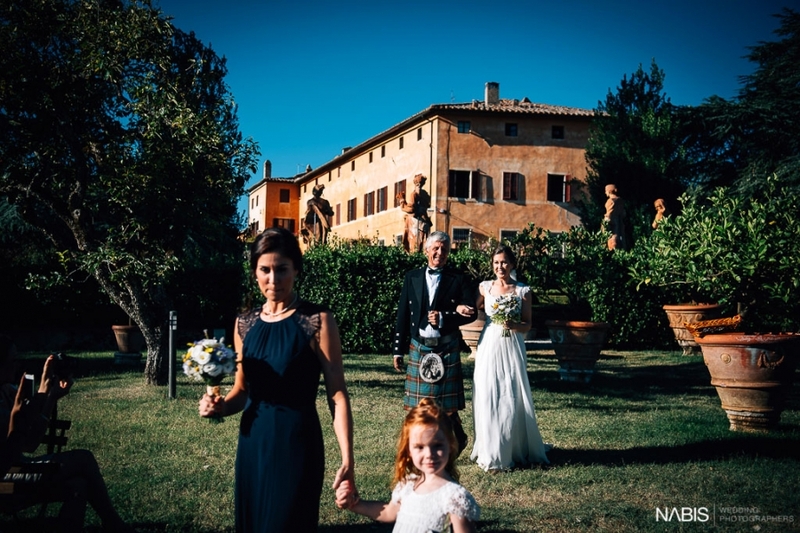 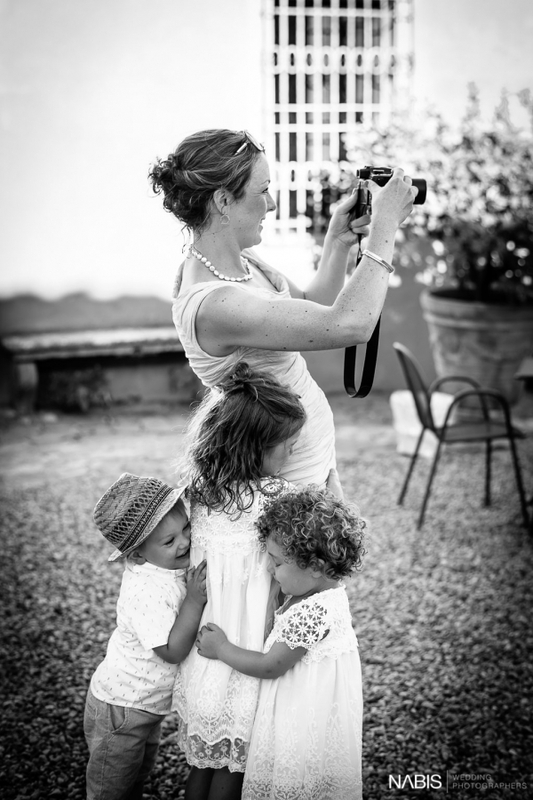 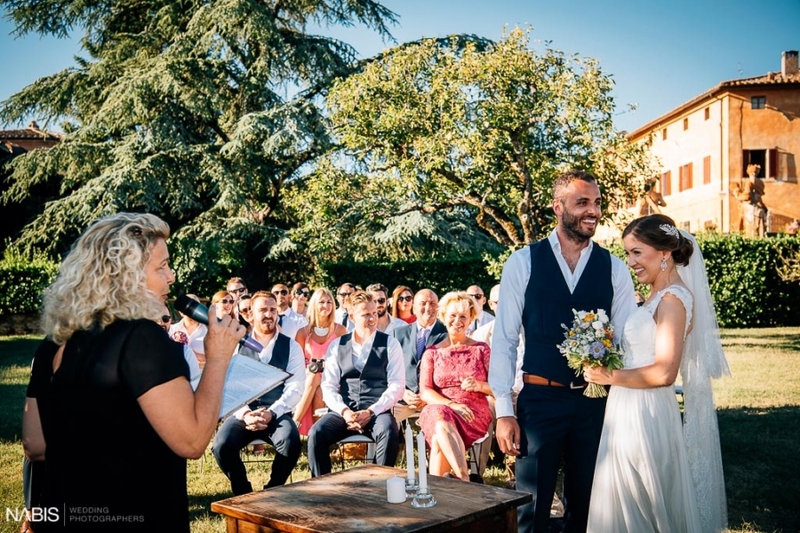 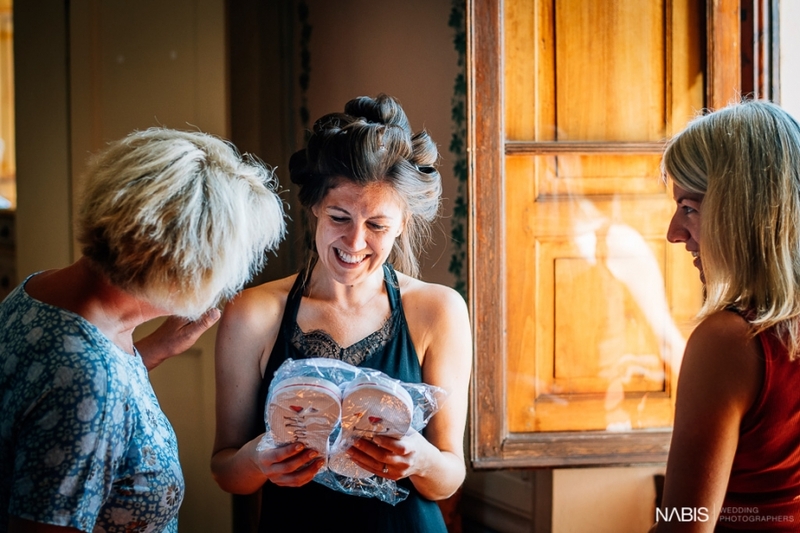 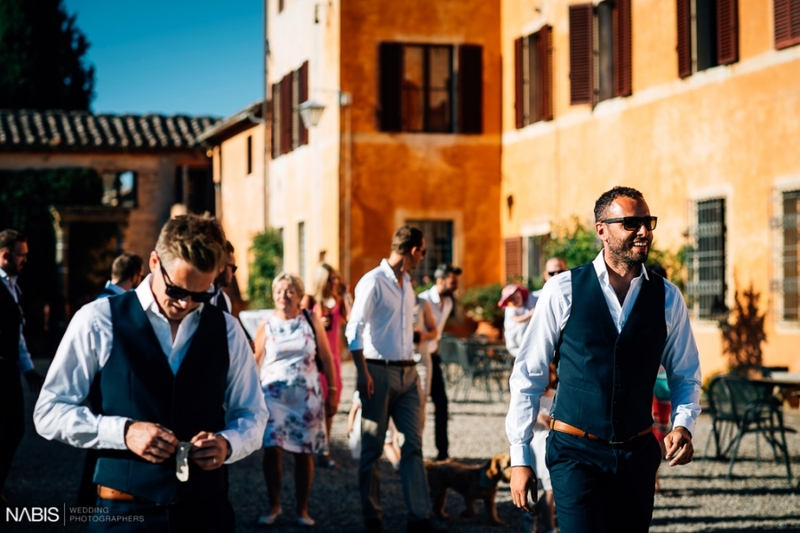 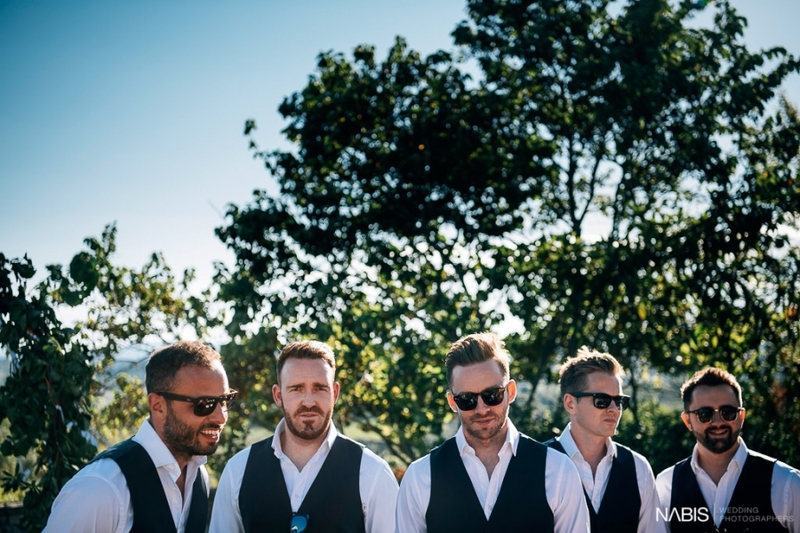 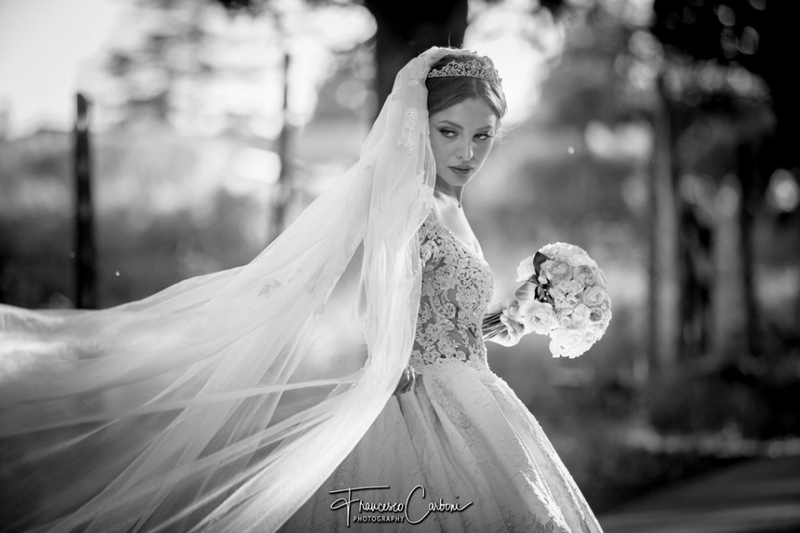 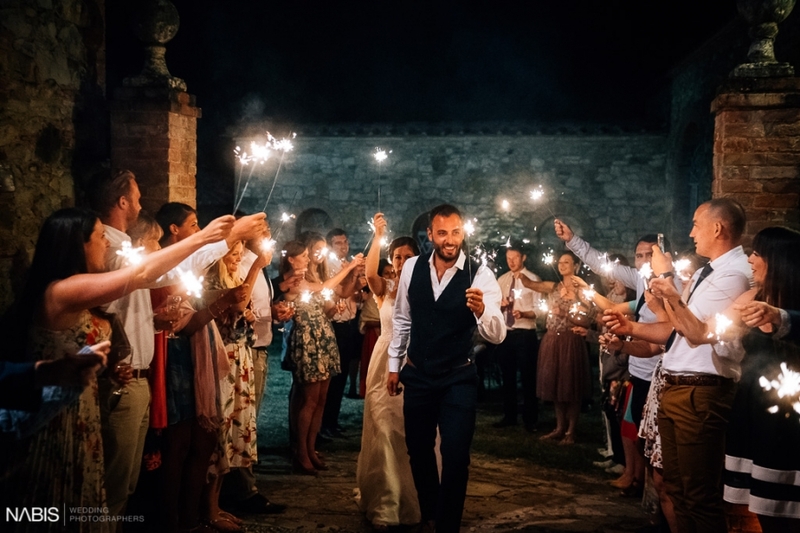 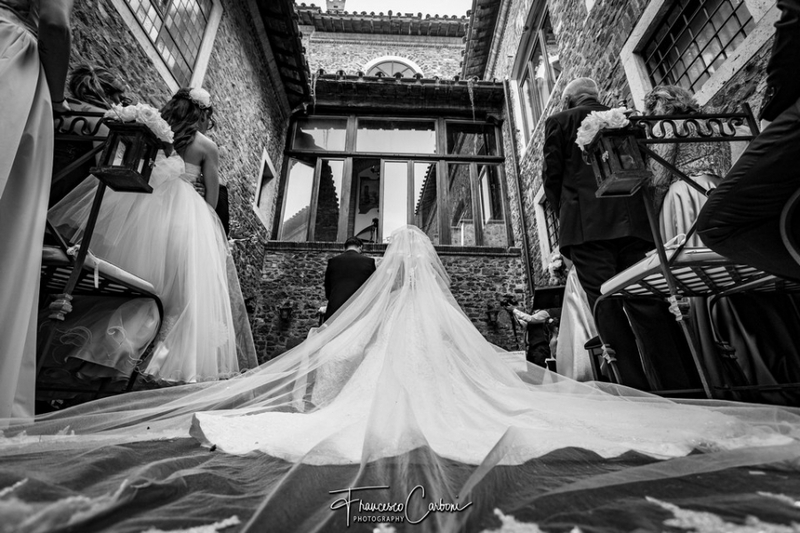 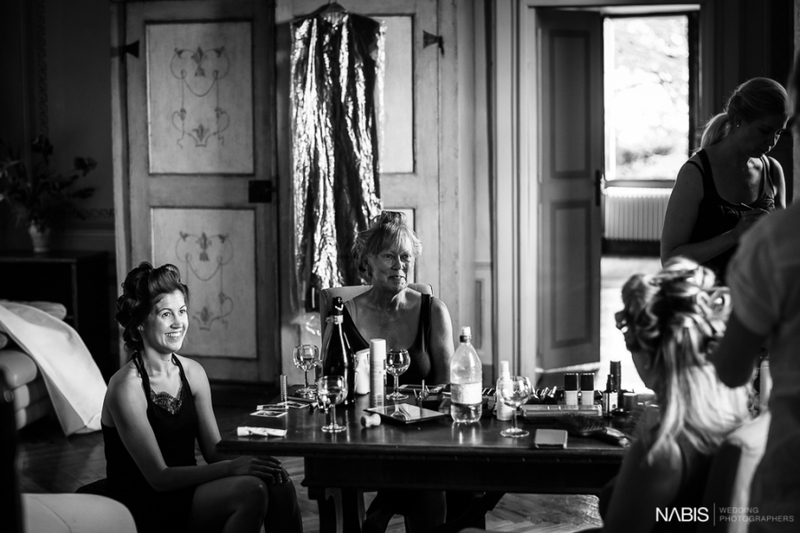 Isabel and Tom decide to get married in the beautiful Tuscany, in Villa Catignano. 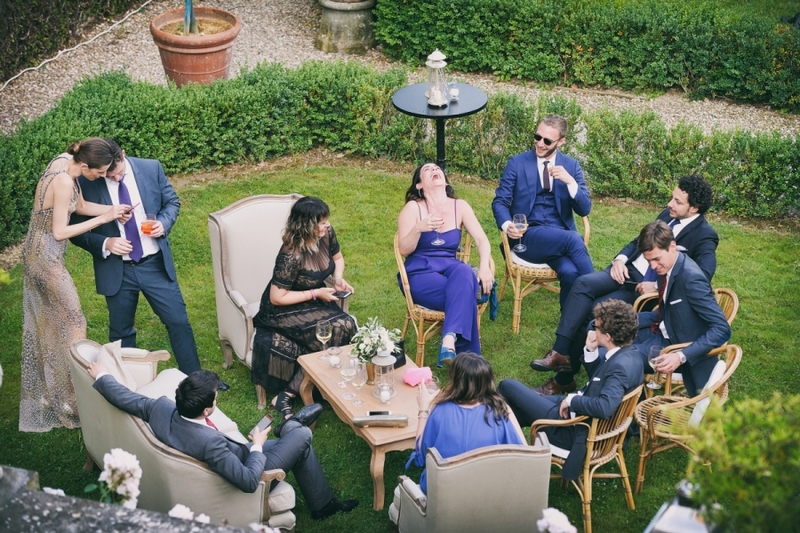 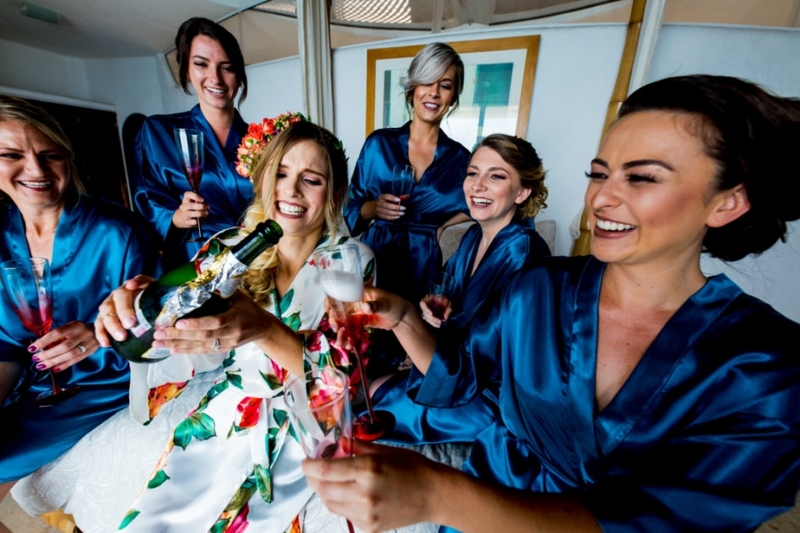 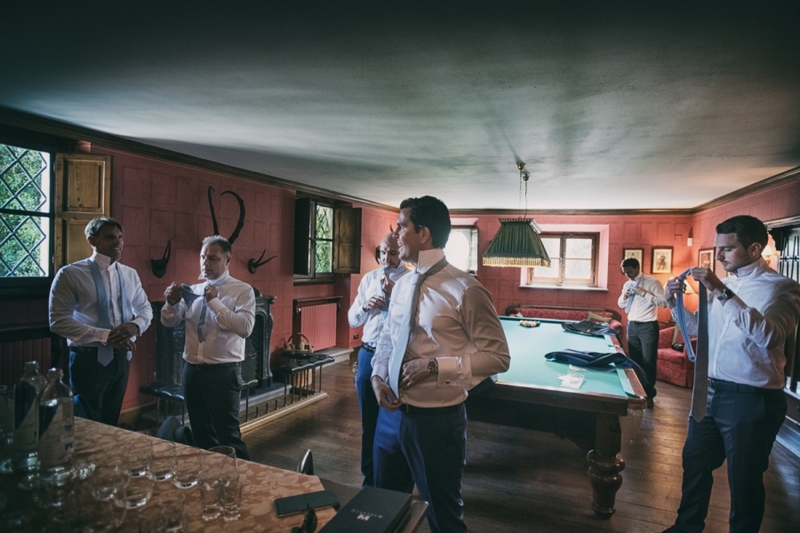 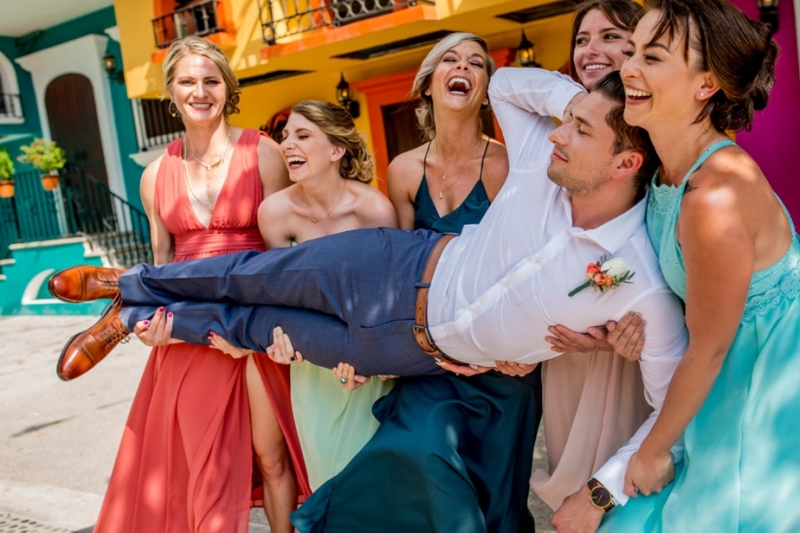 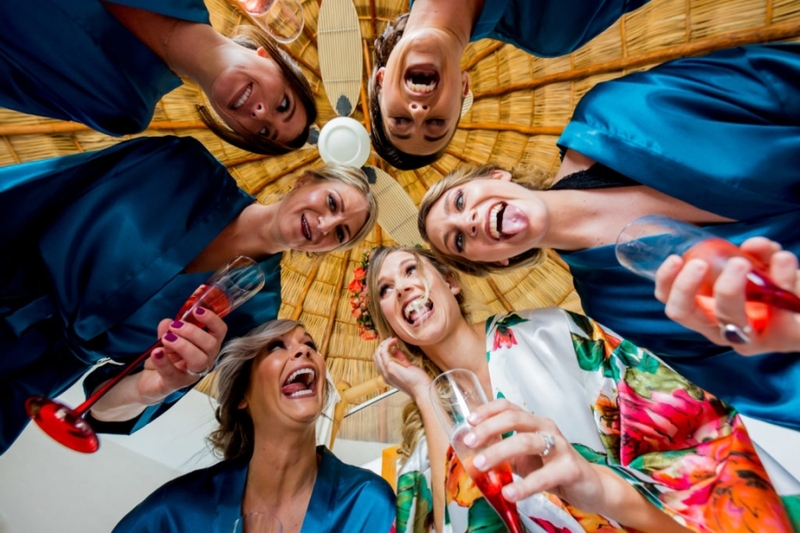 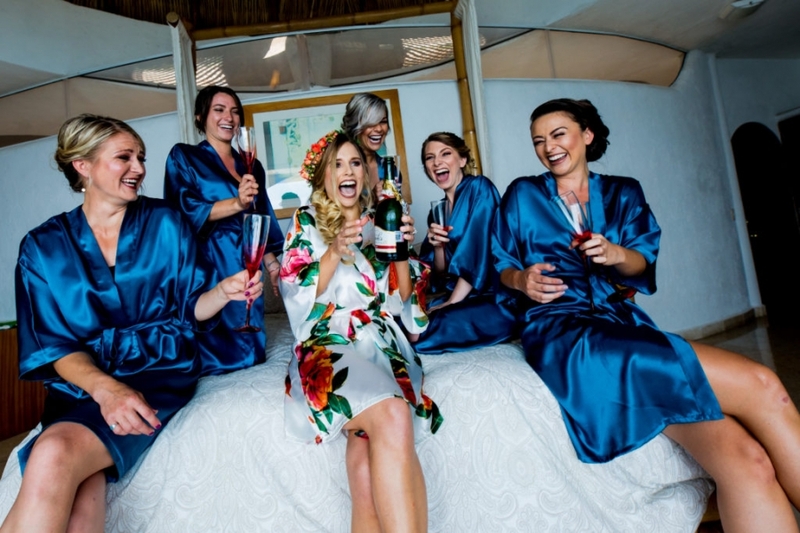 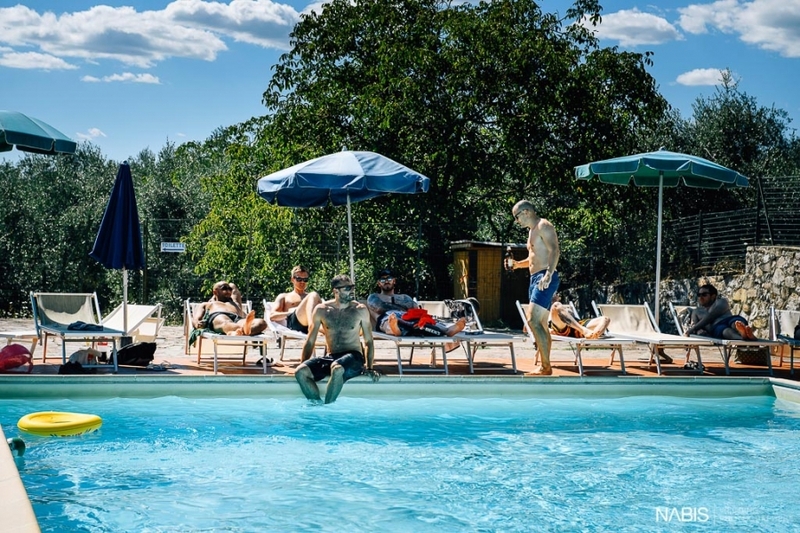 Both the bride and groom got ready inside the Villa: Isabel, the bride, surrounded by her bridesmaids and Tom, the groom, started relaxing in the pool area with his groomsmen. 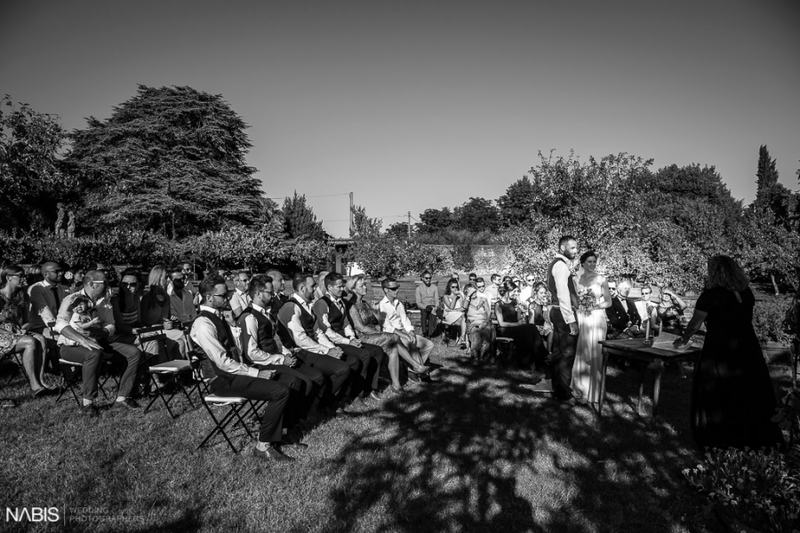 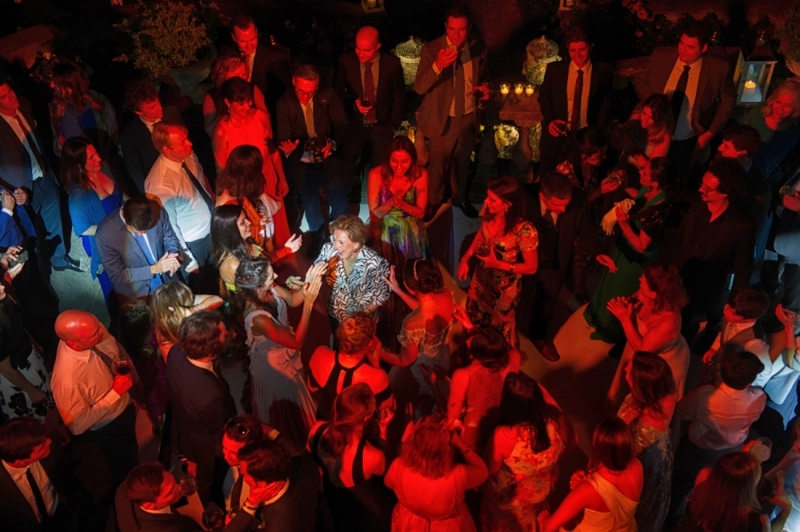 The ceremony was celebrated in the lemon garden in a very intense atmosphere. 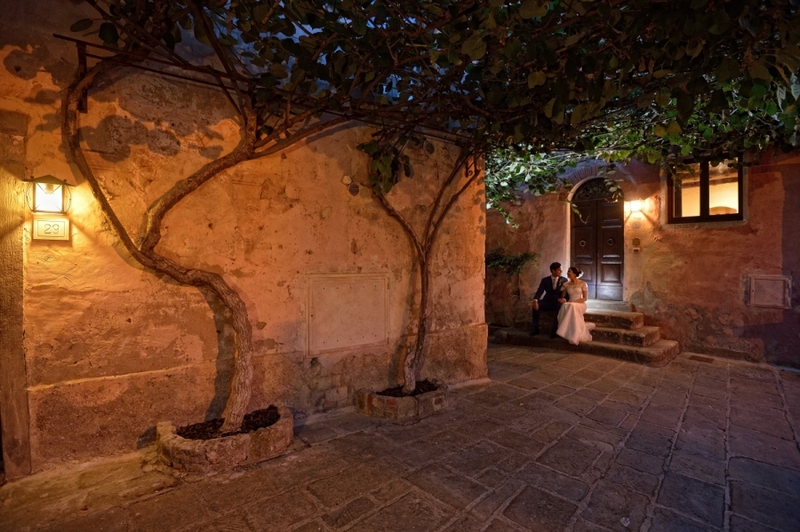 After the confetti time, the couple took some photos in the Italian garden between trees and courtyards. 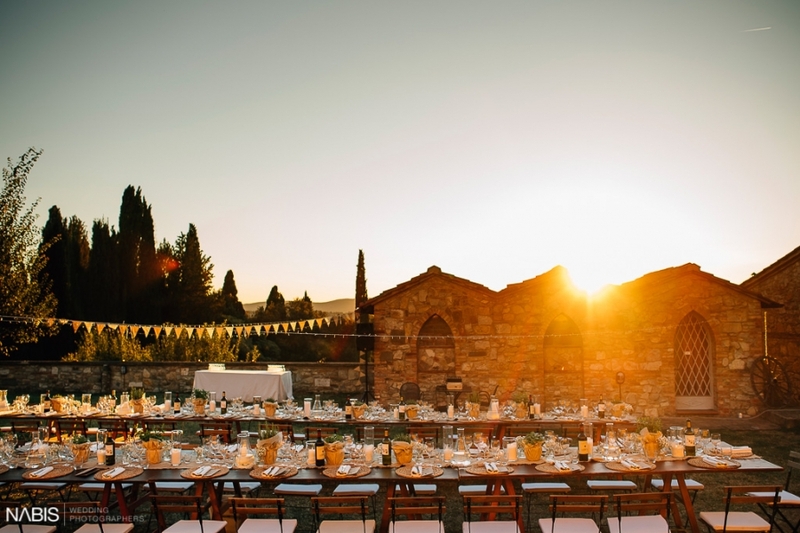 The dinner was served outdoor with a suggestive sunset.